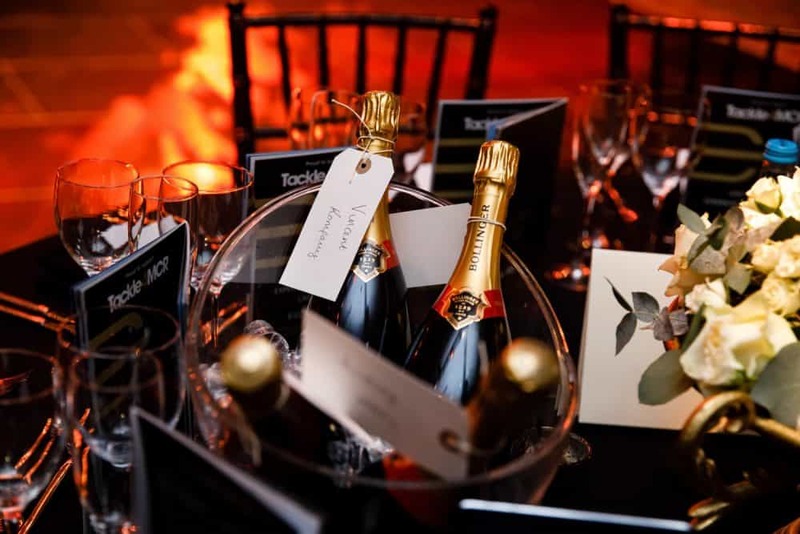 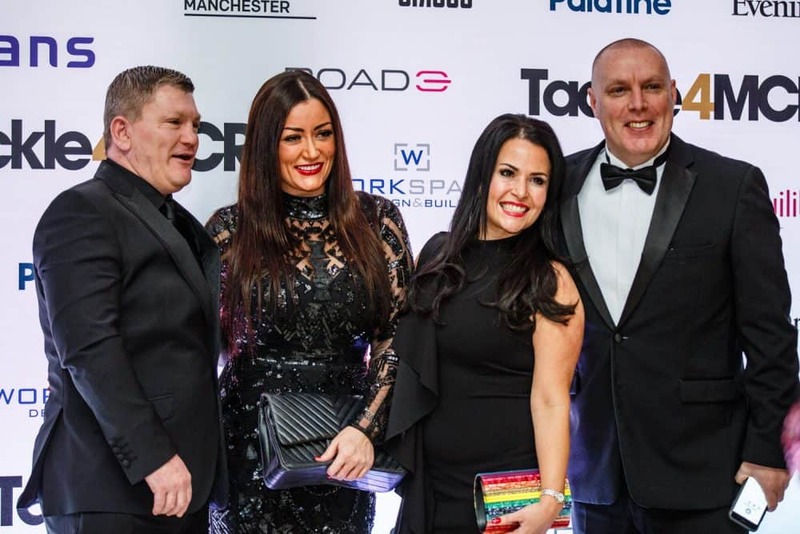 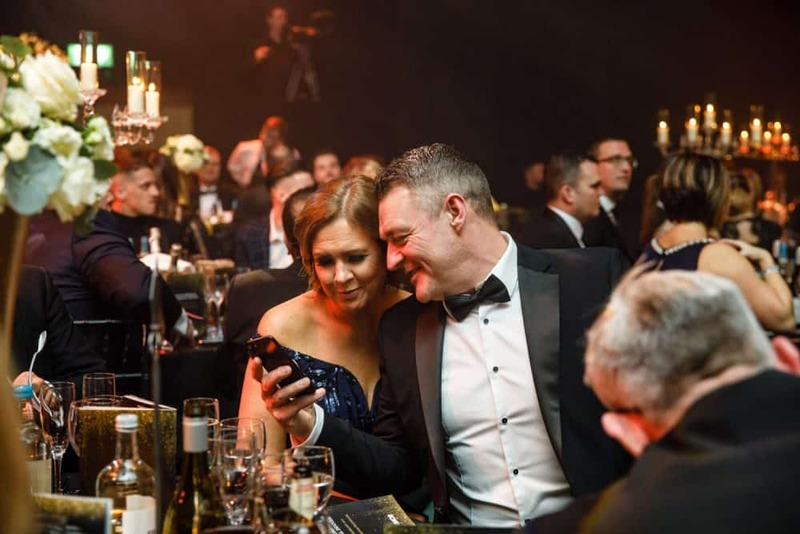 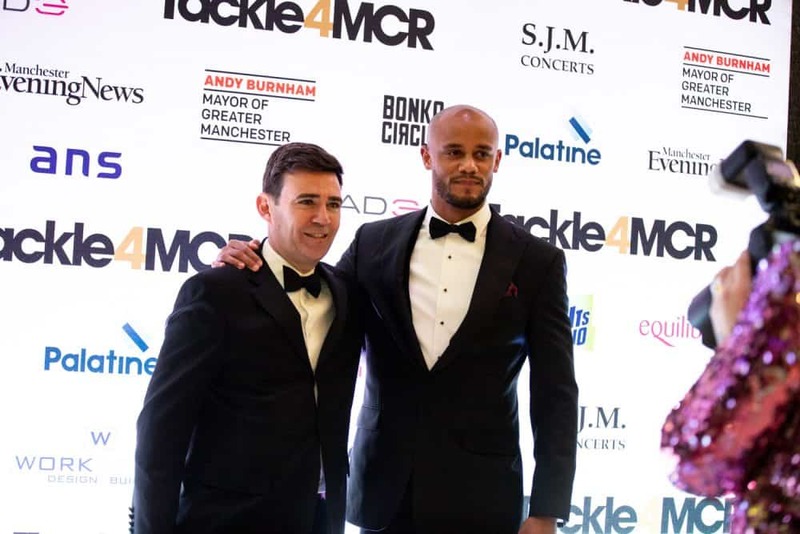 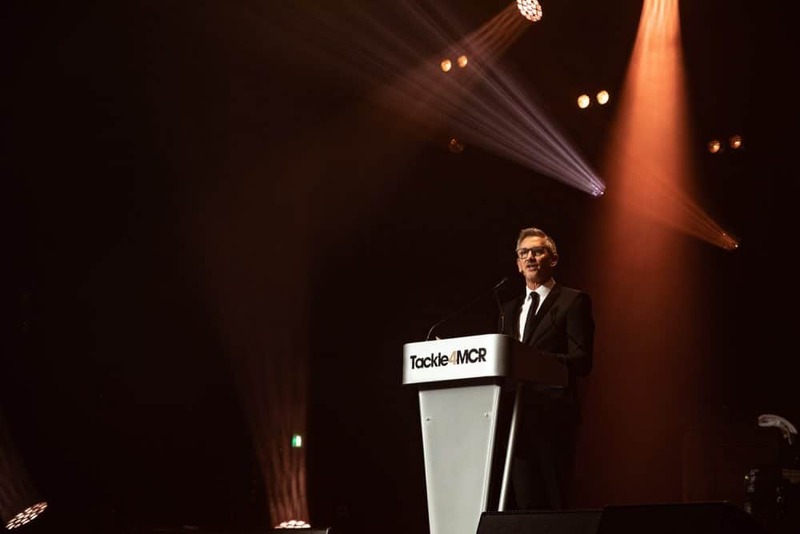 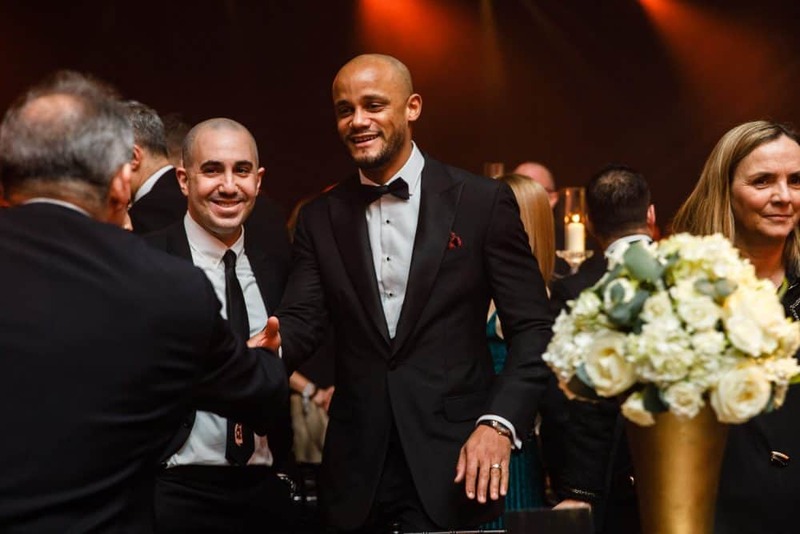 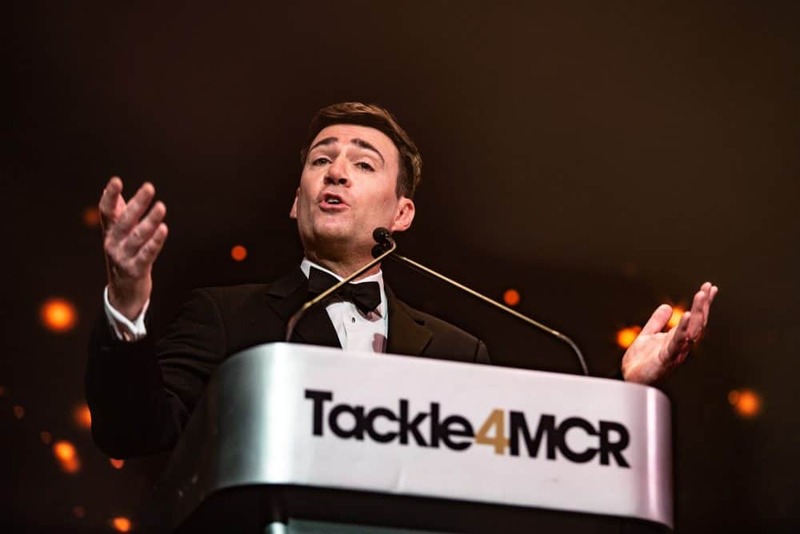 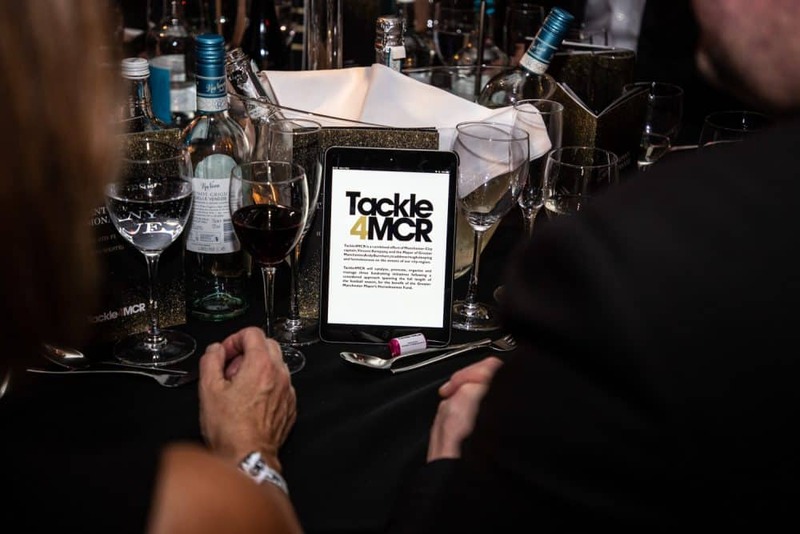 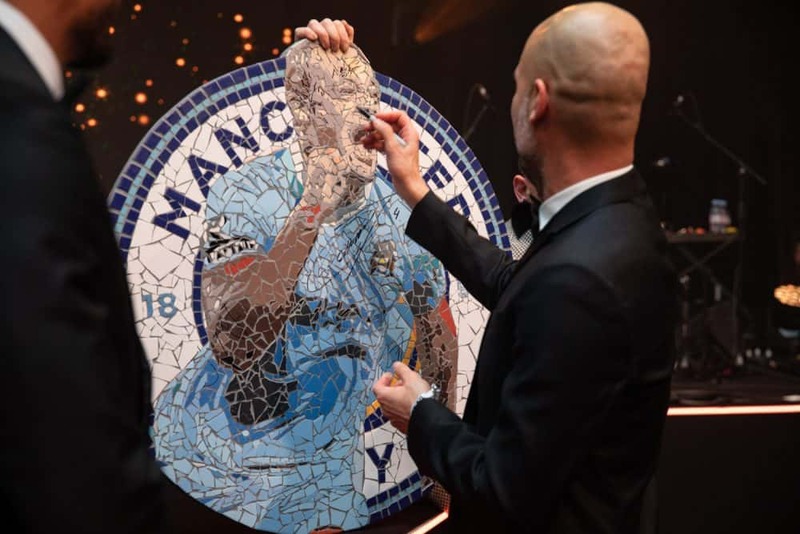 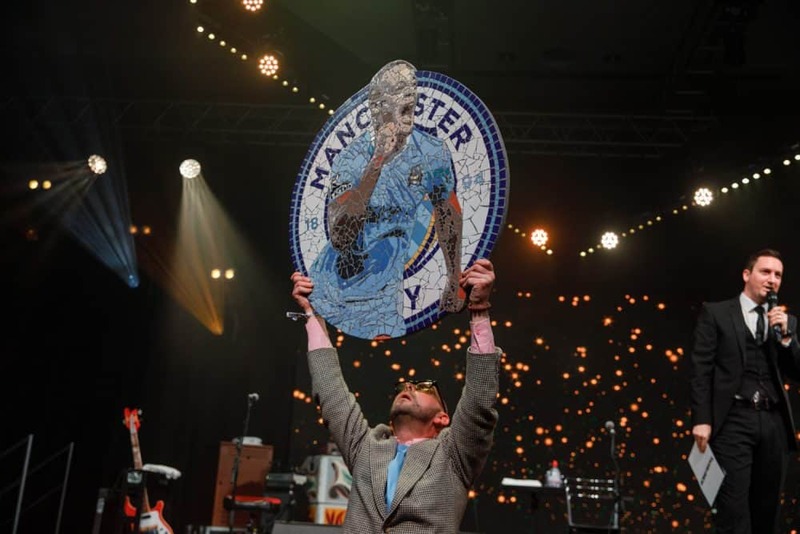 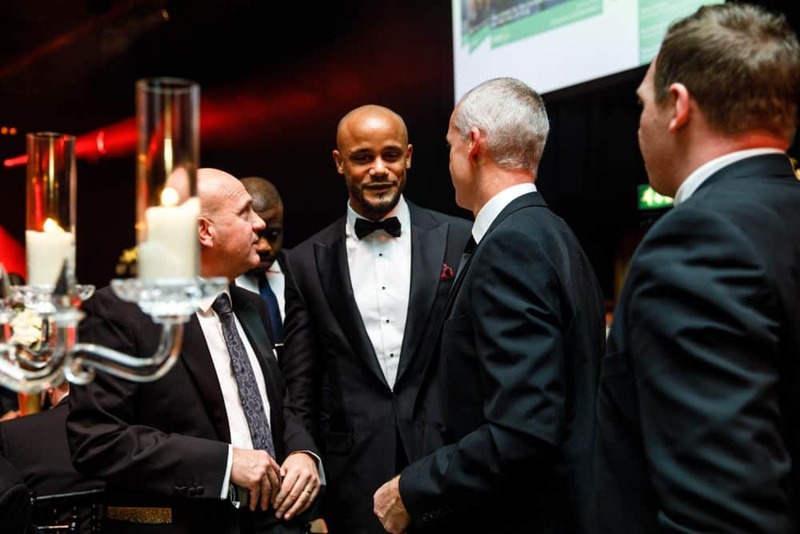 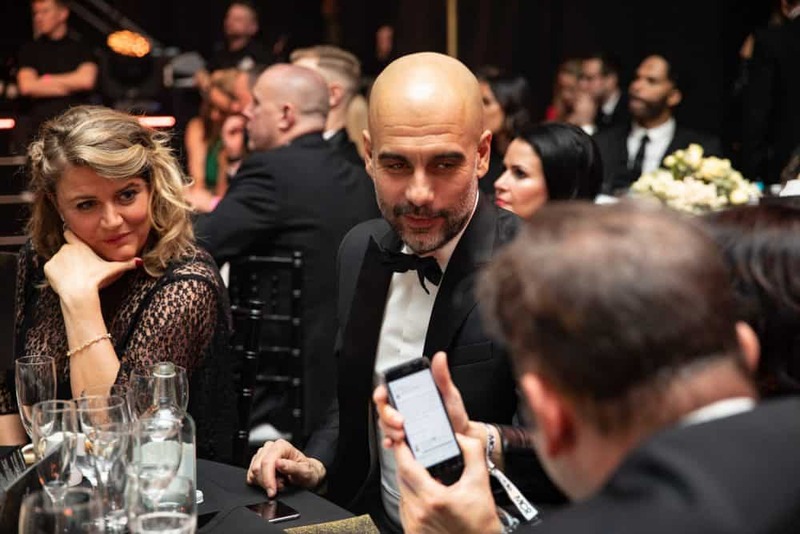 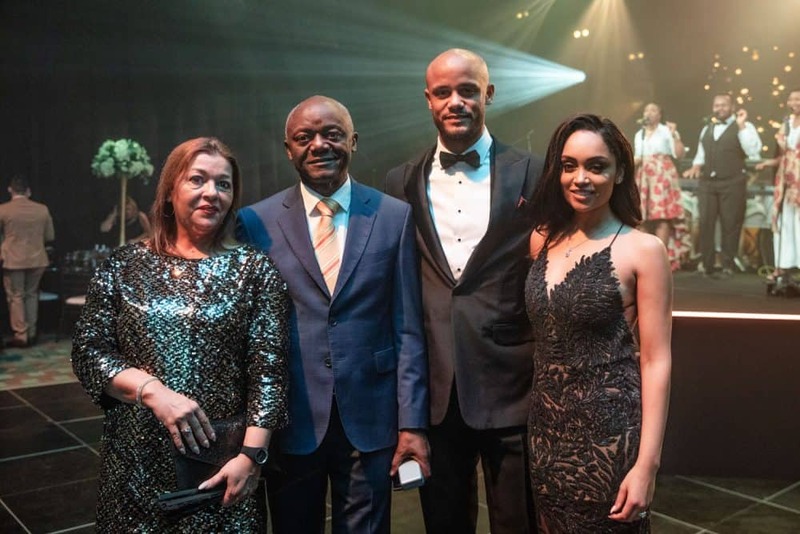 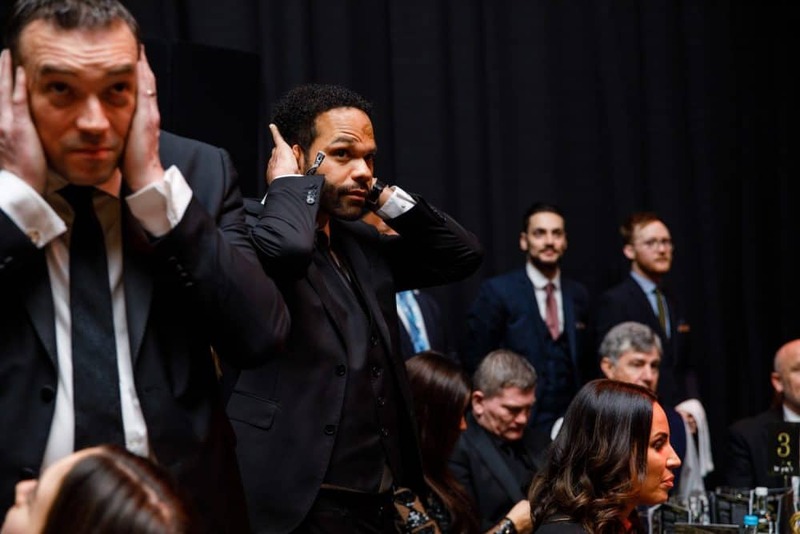 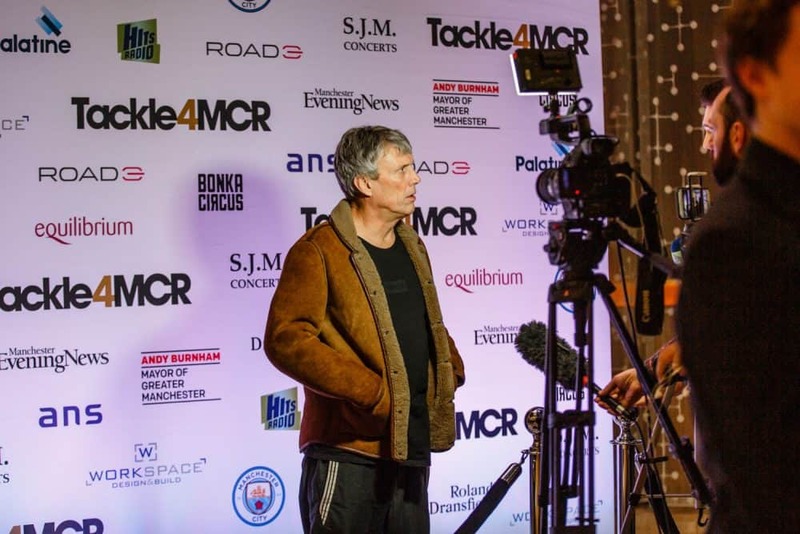 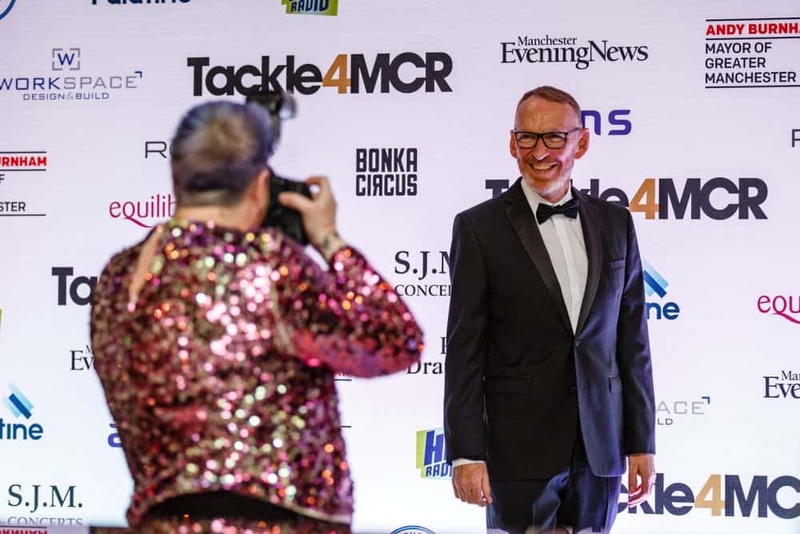 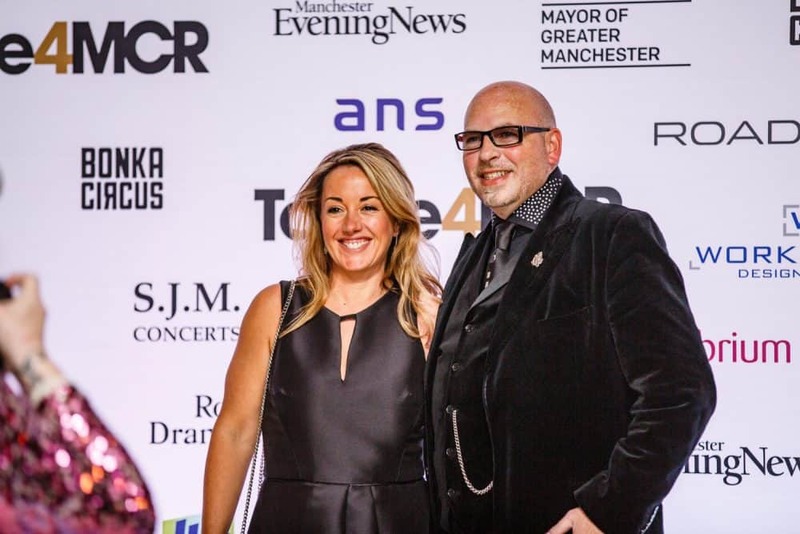 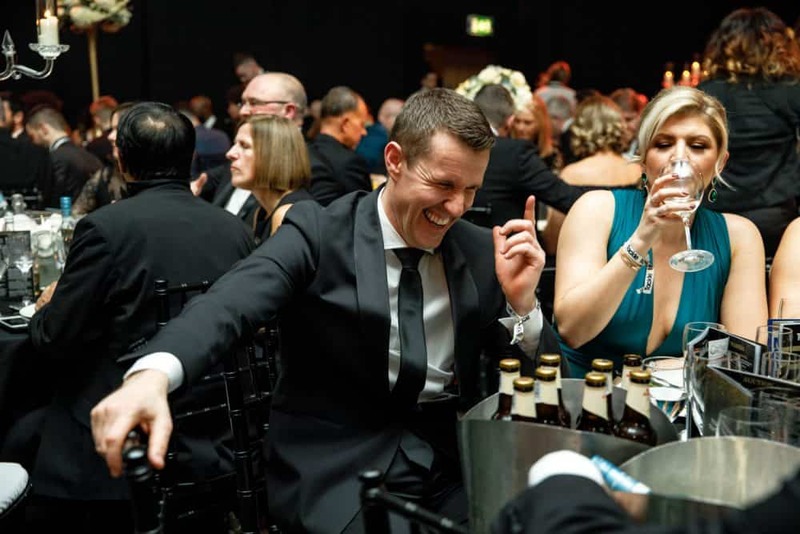 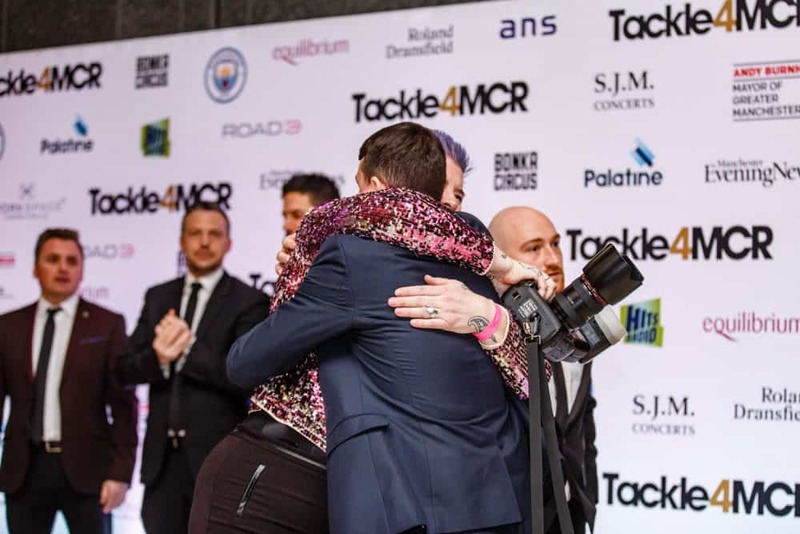 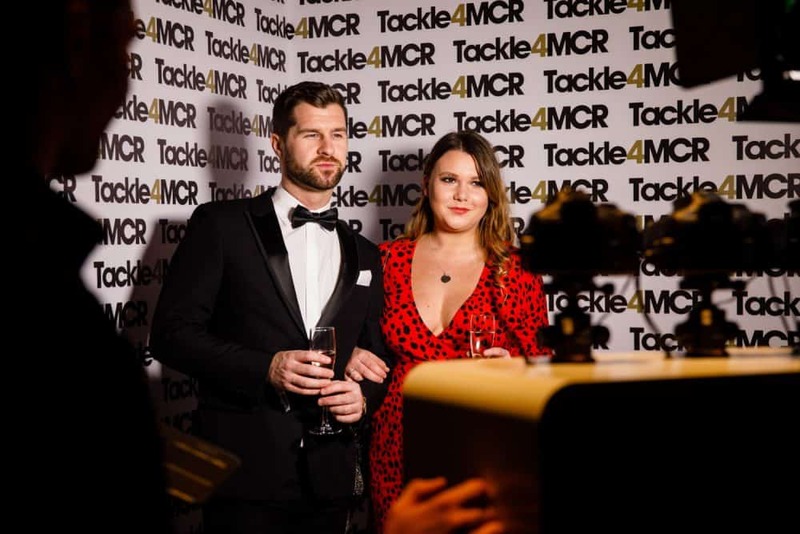 Tackle4MCR is becoming the most talked about charity in the region due to the combined efforts of Vincent Kompany and Andy Burnham to address rough sleeping on the streets of Manchester. 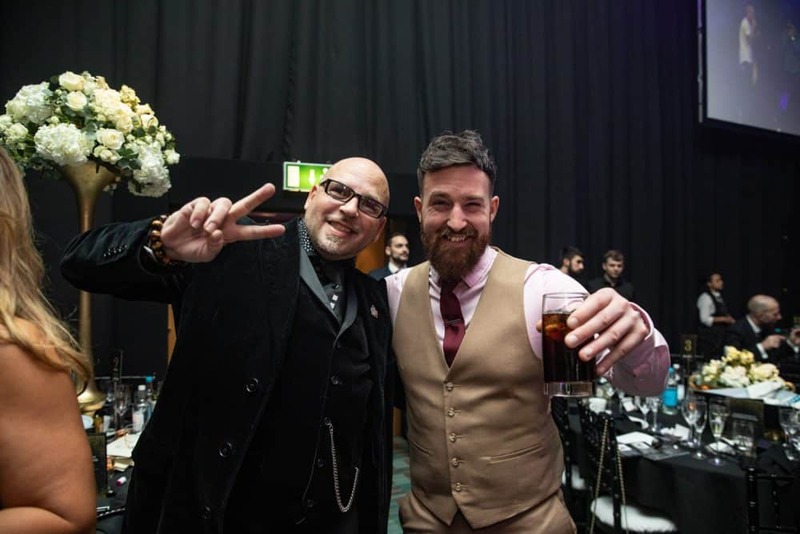 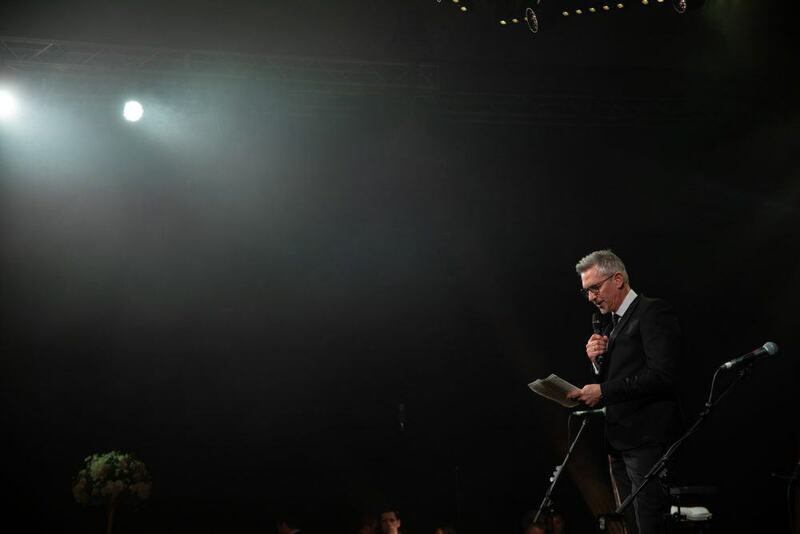 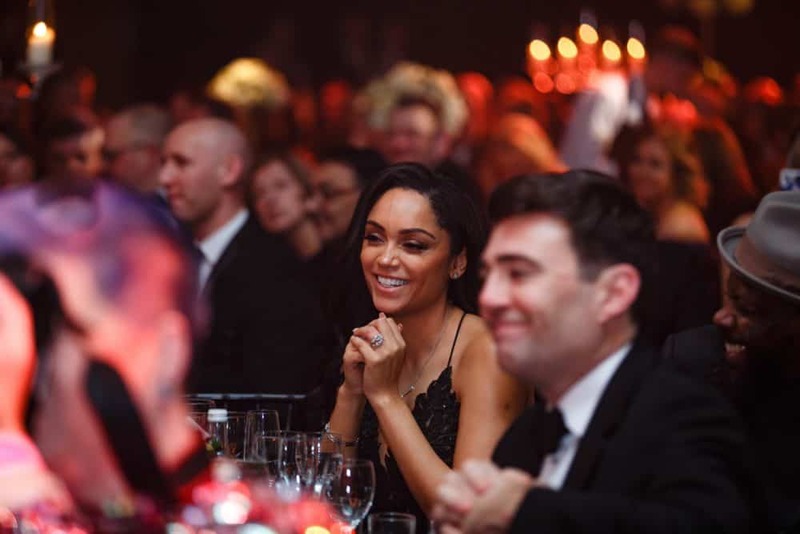 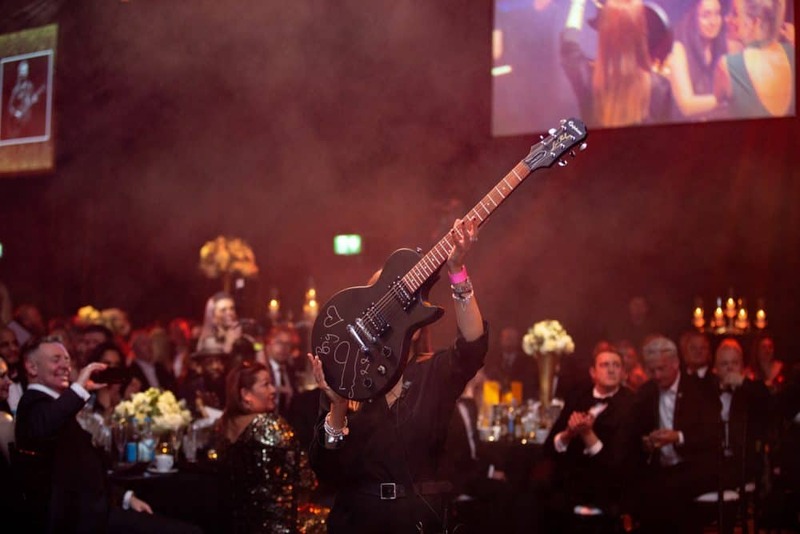 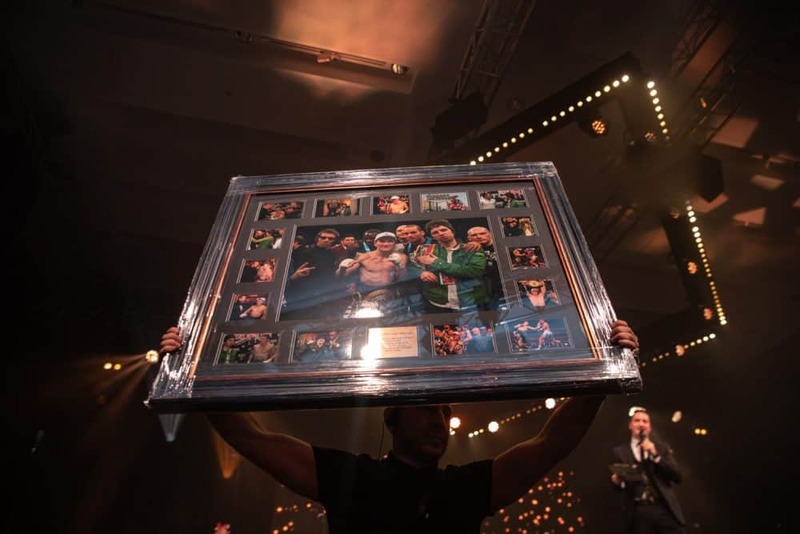 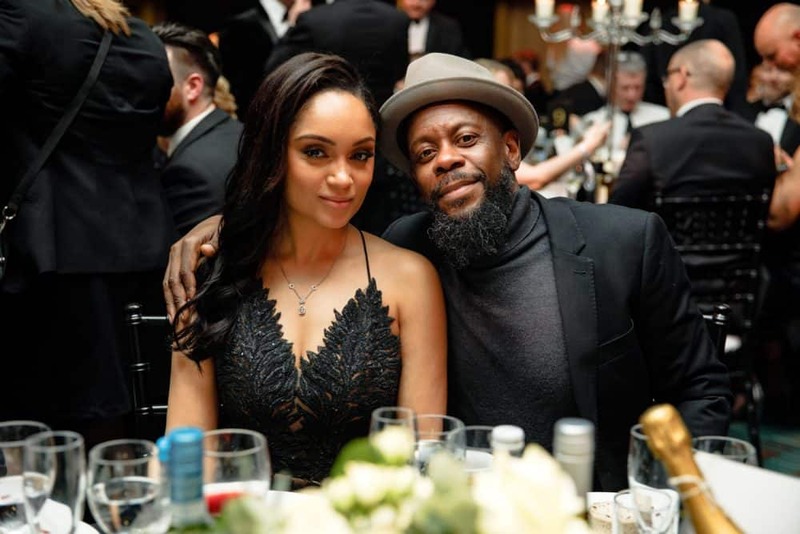 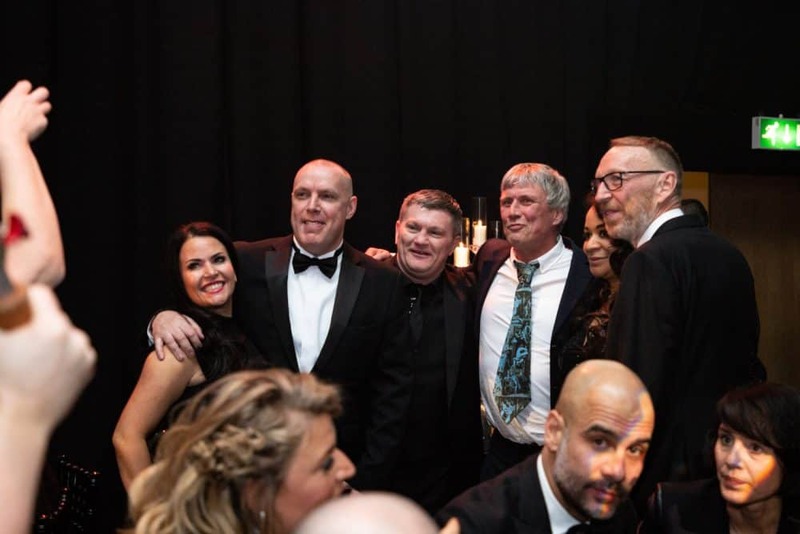 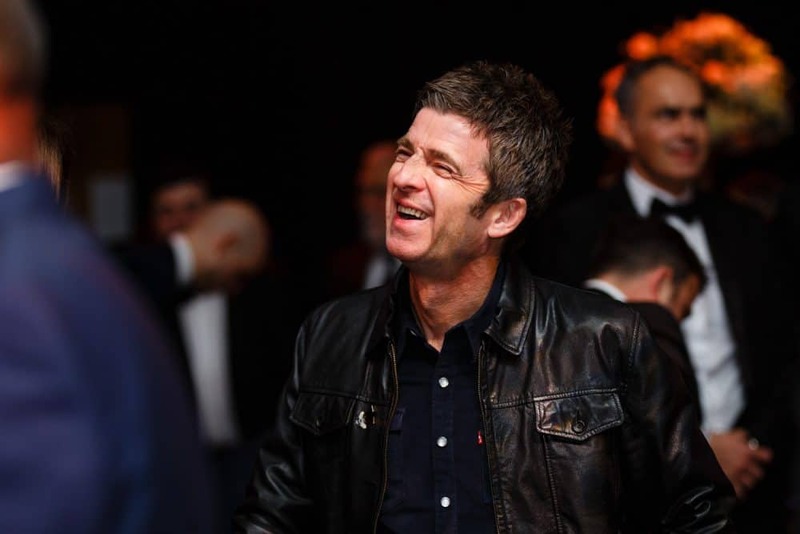 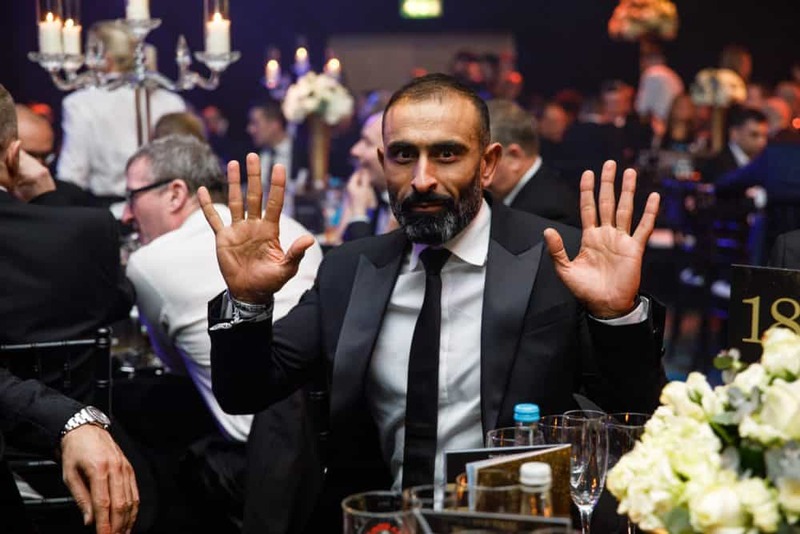 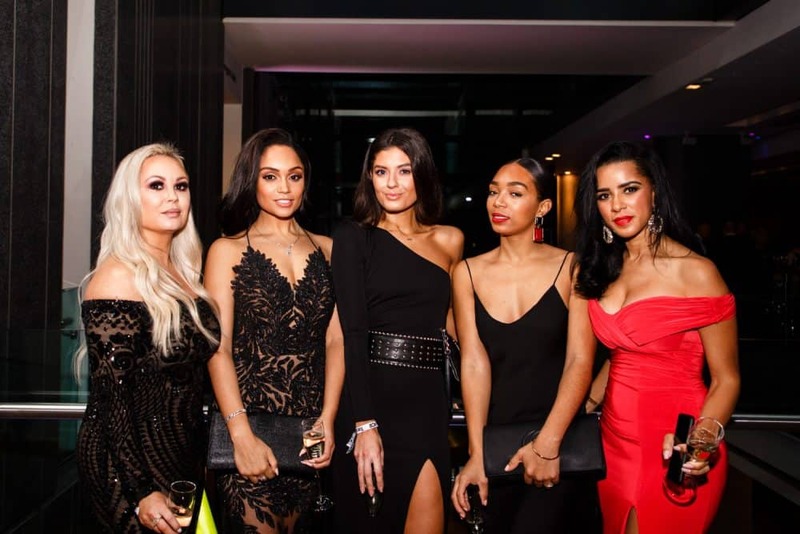 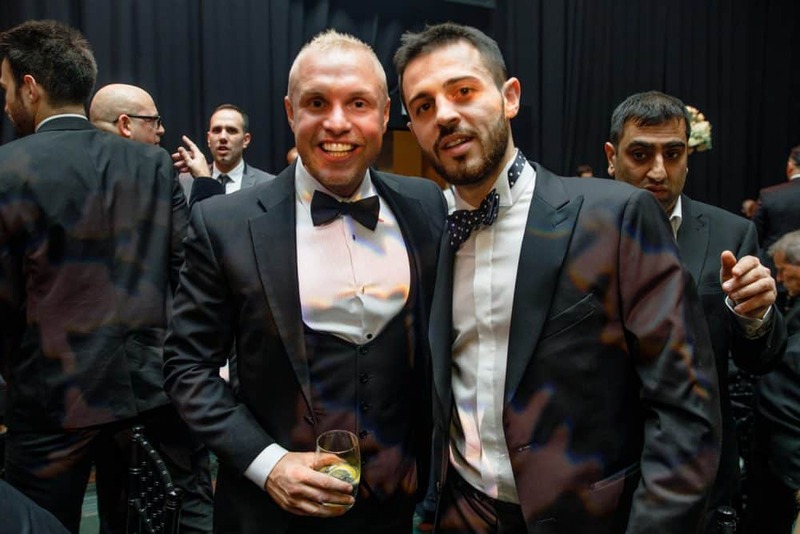 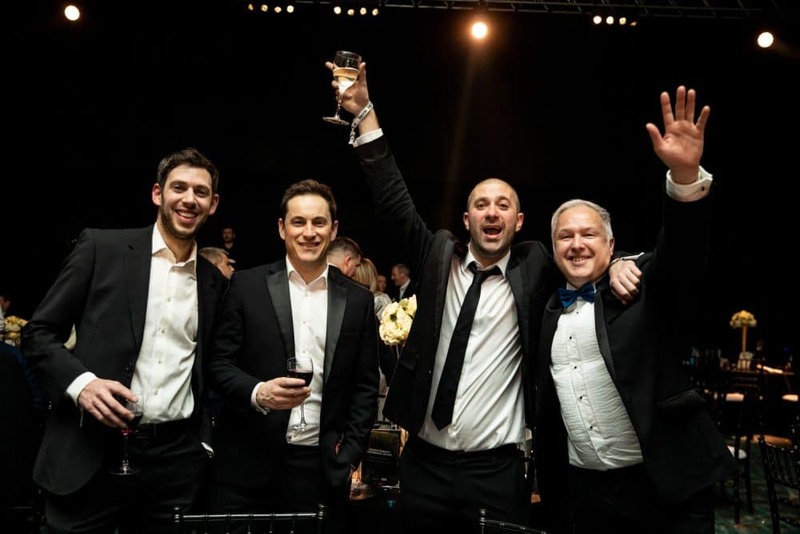 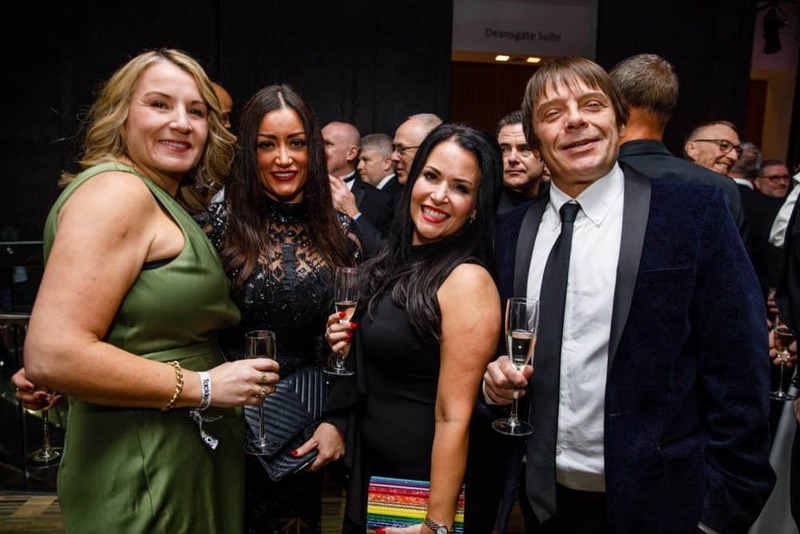 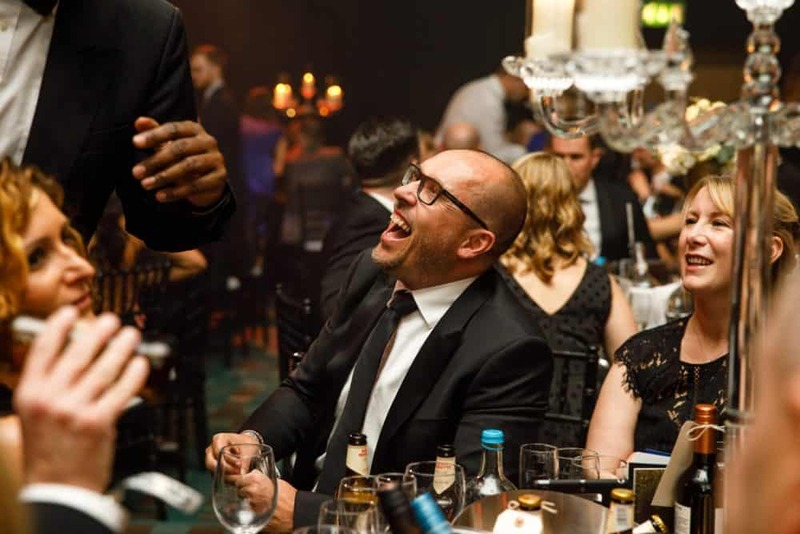 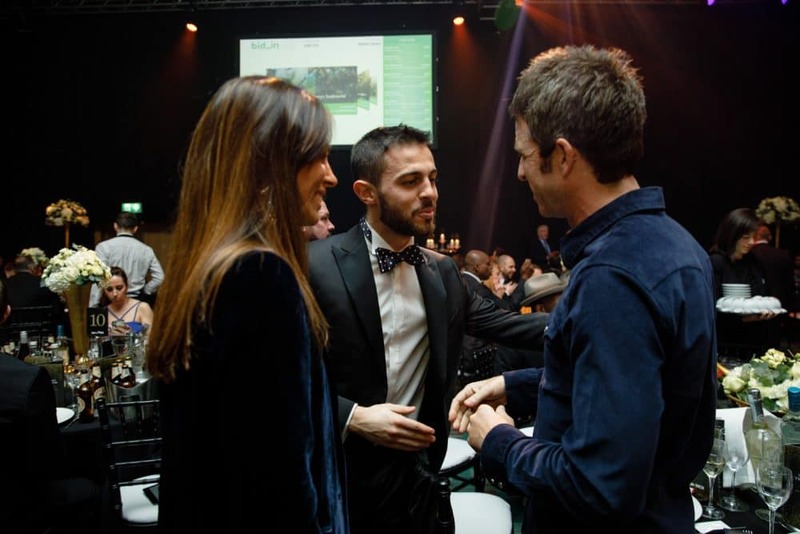 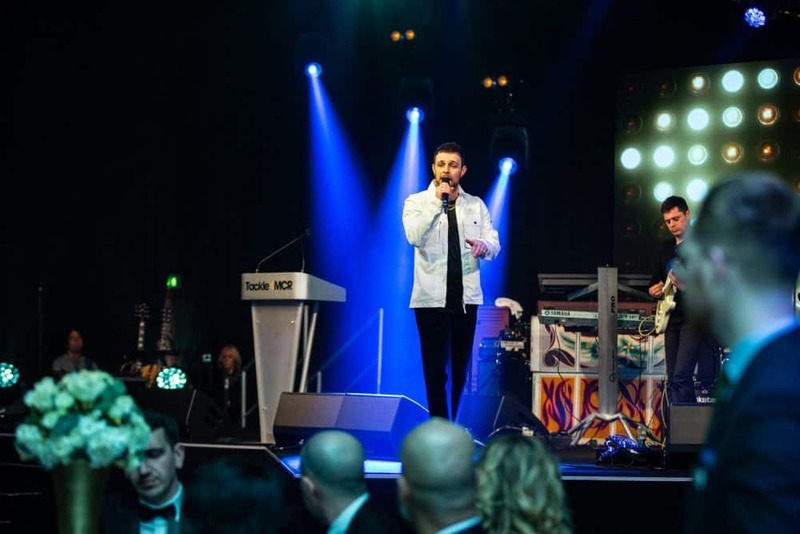 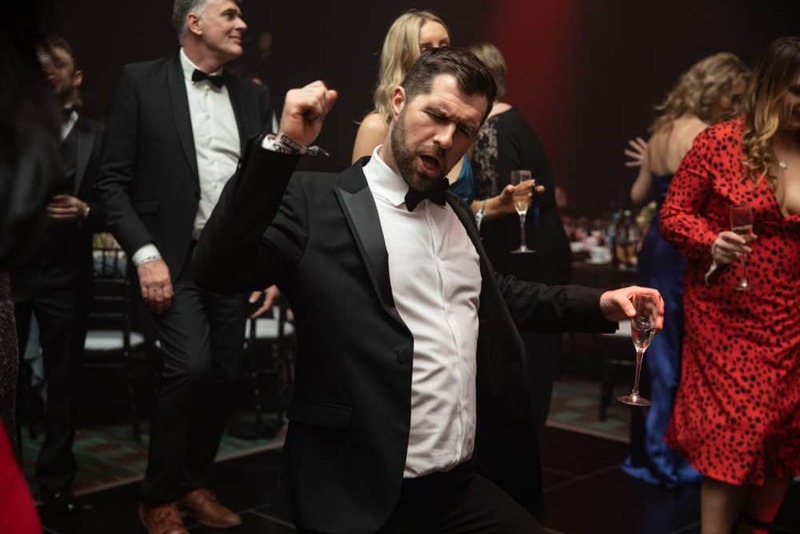 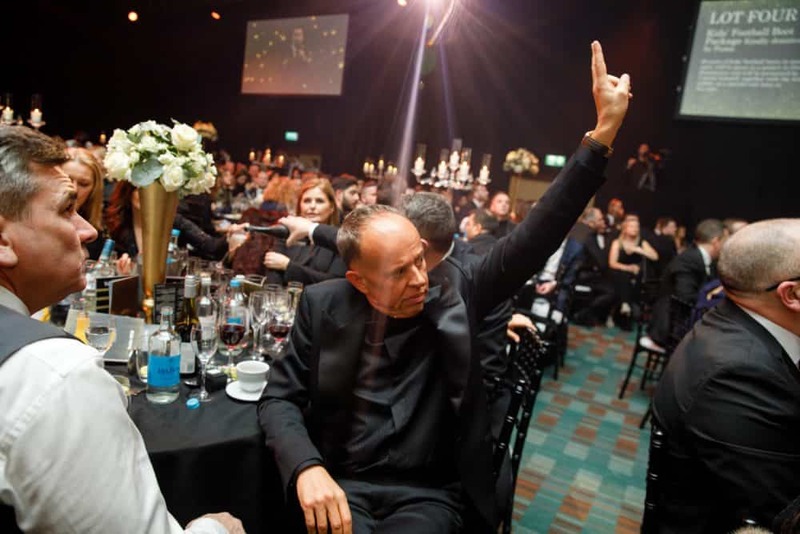 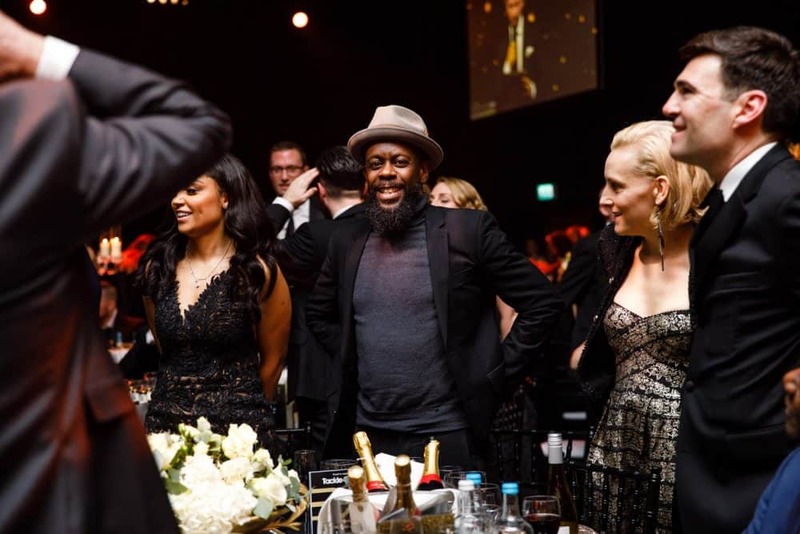 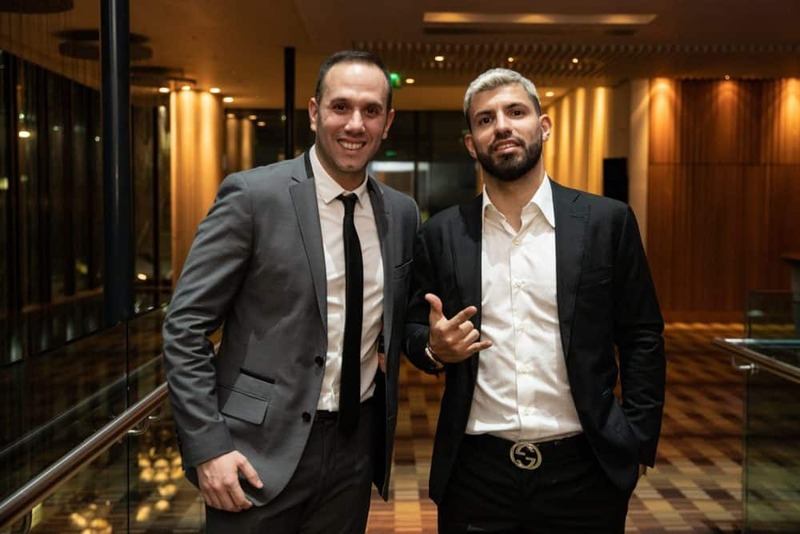 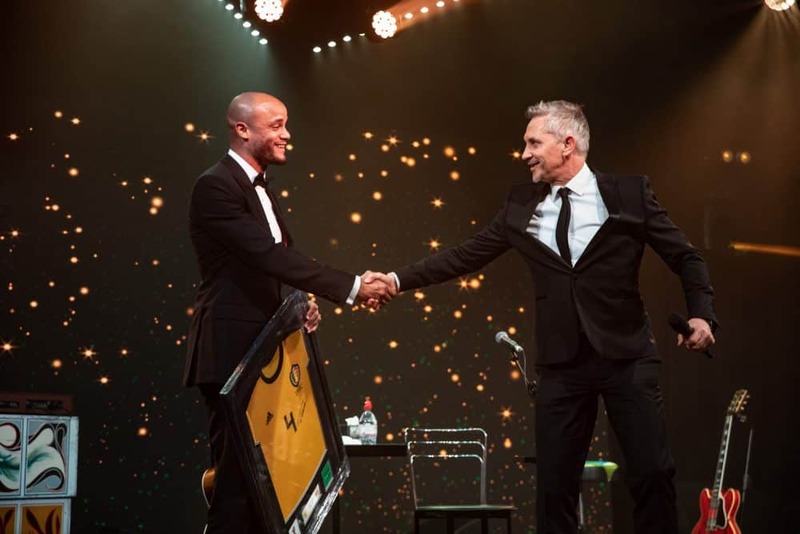 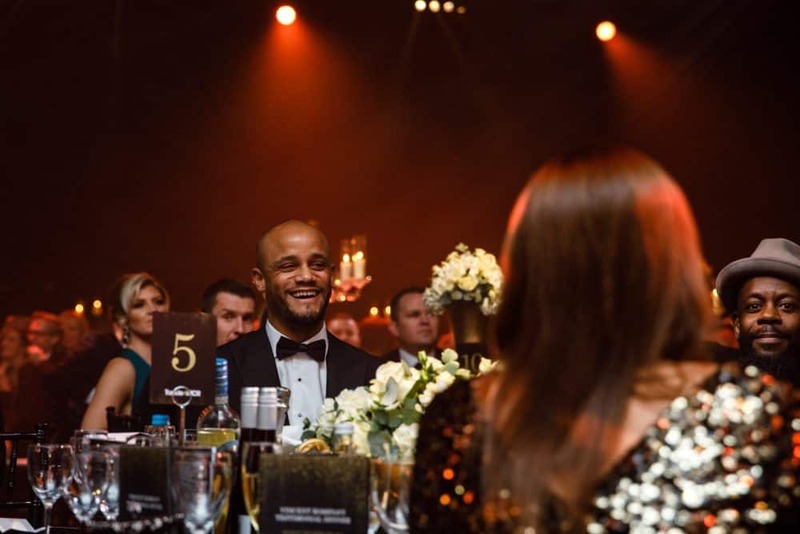 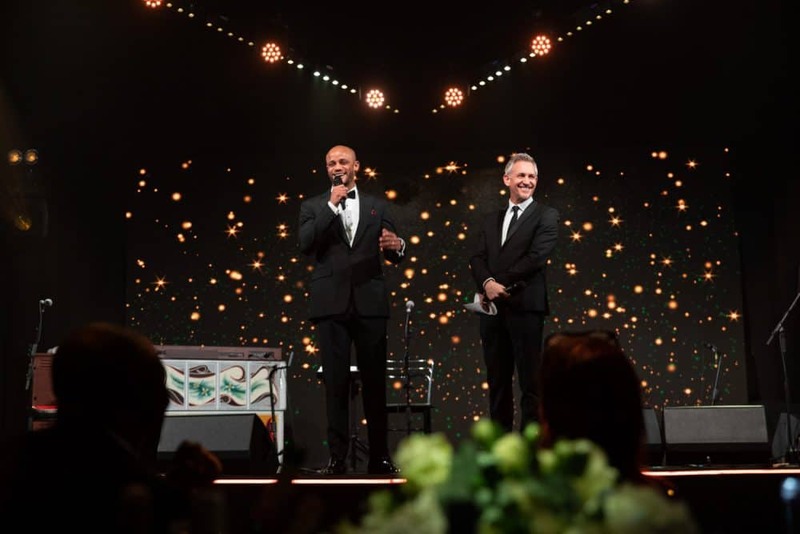 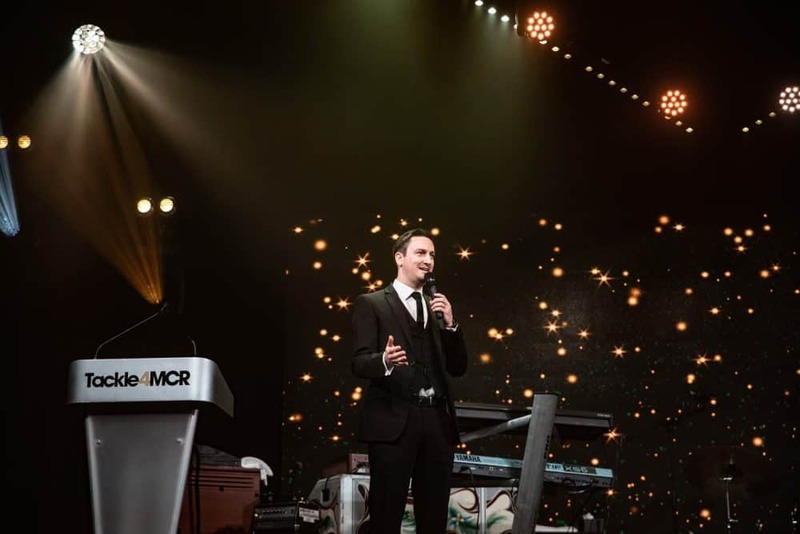 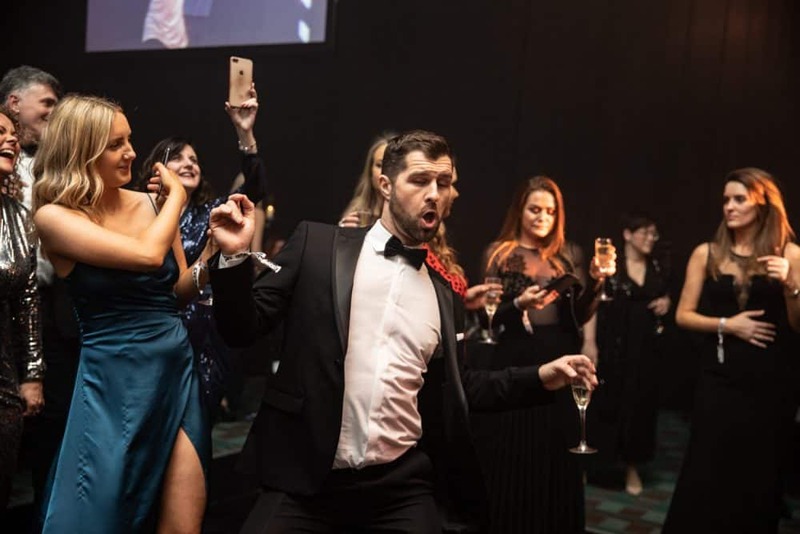 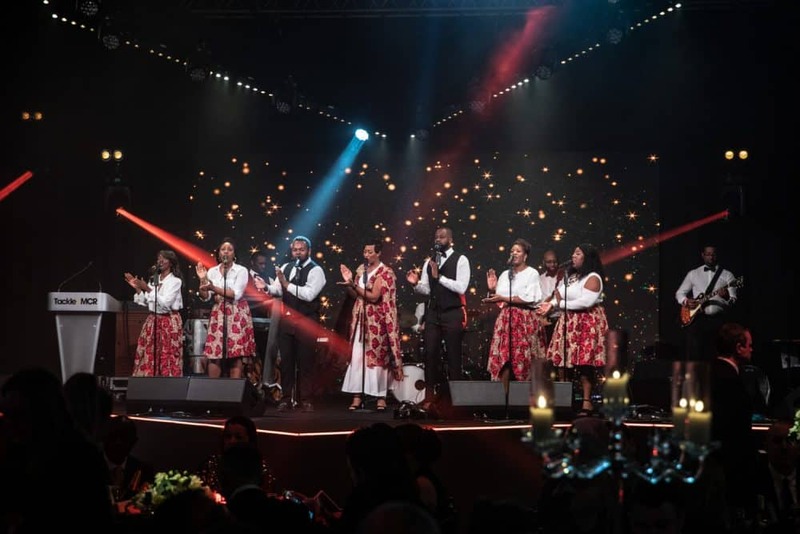 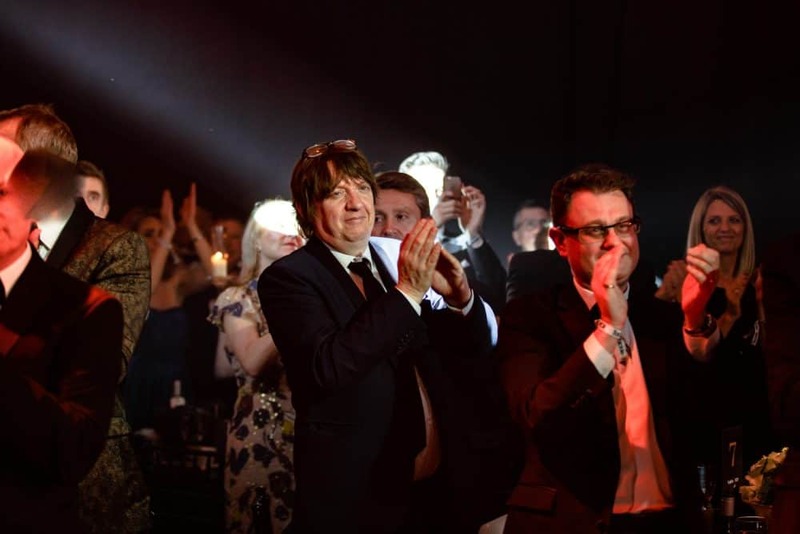 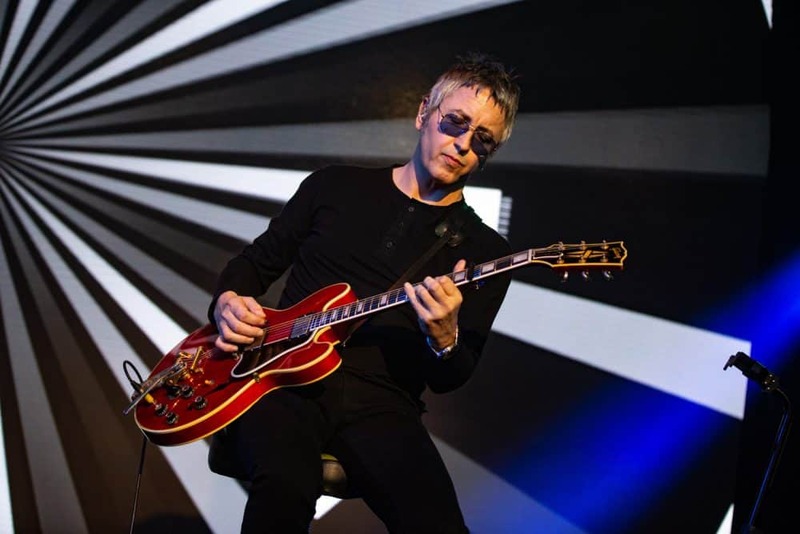 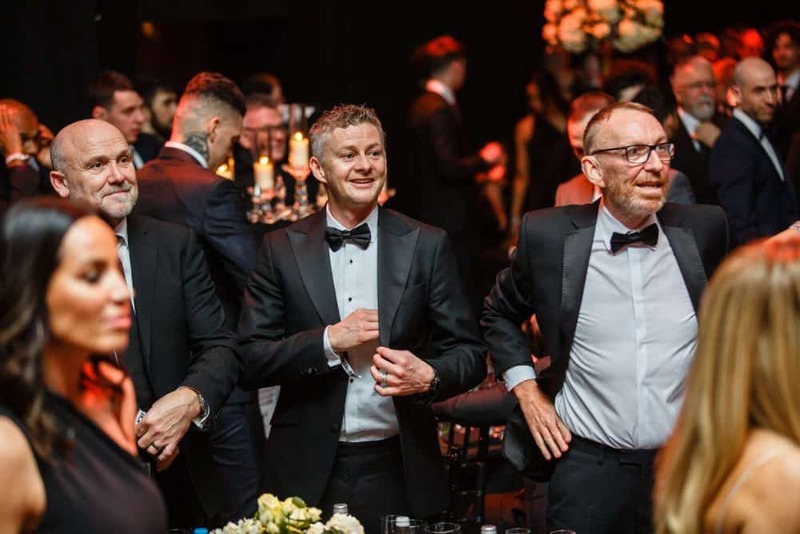 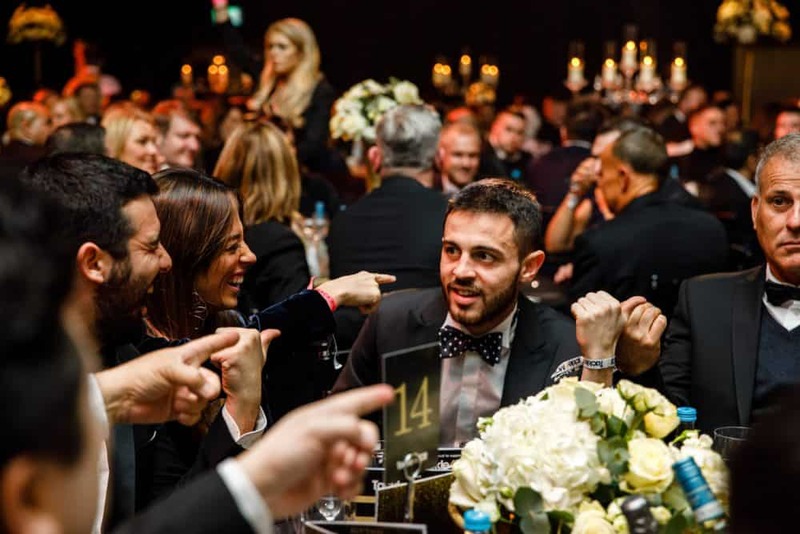 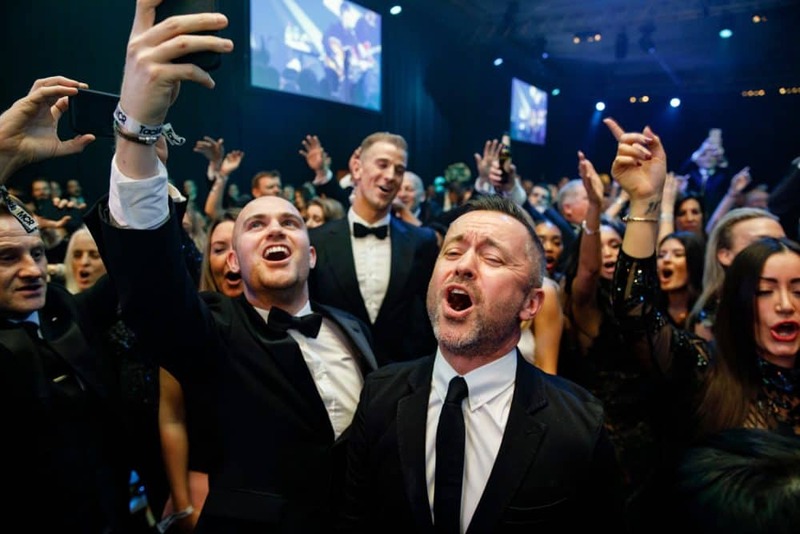 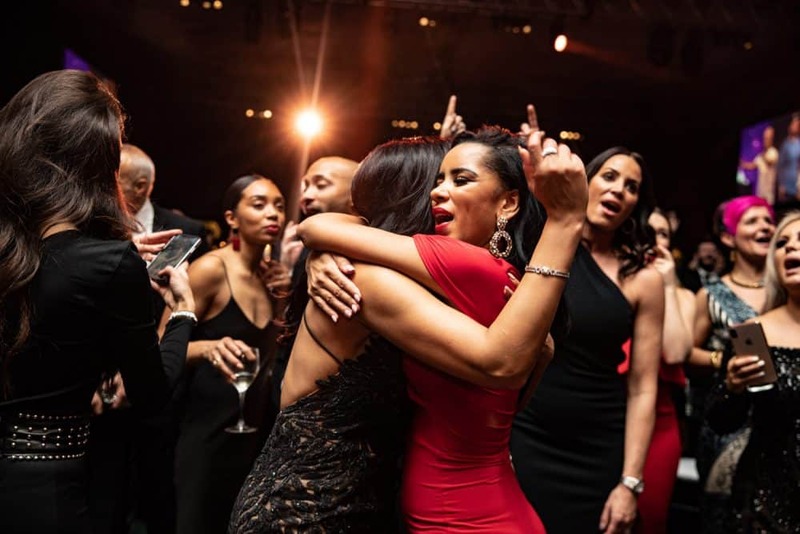 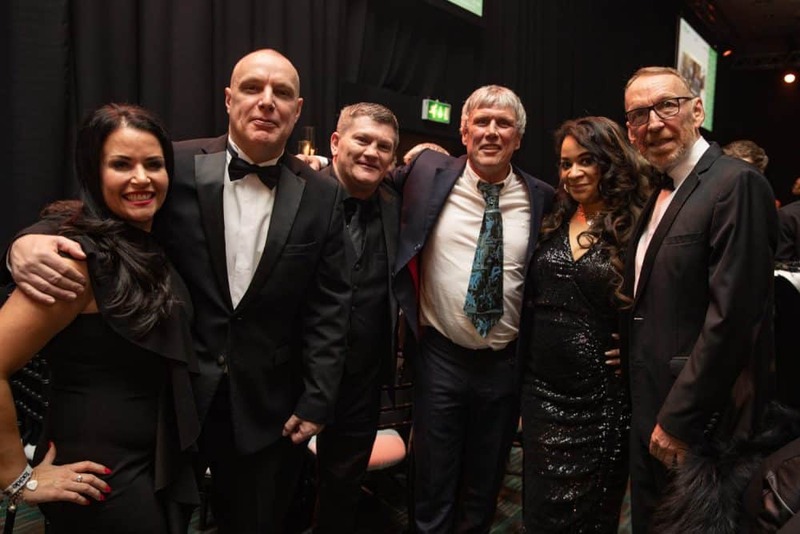 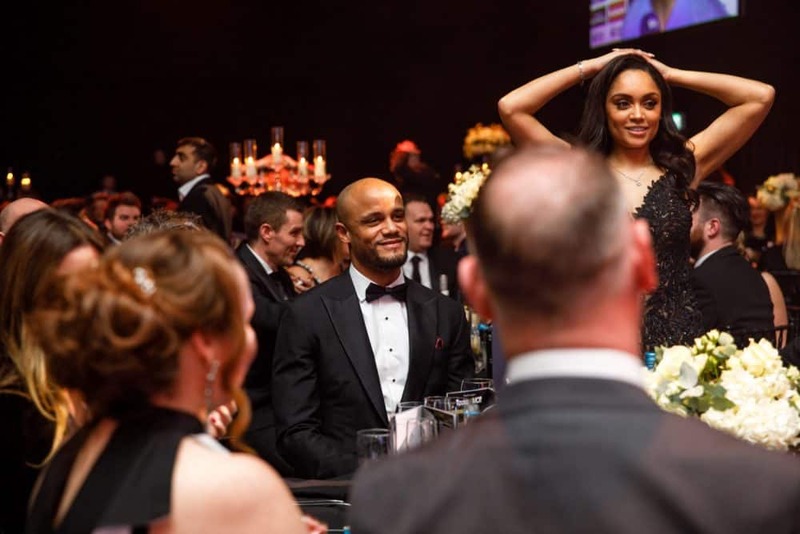 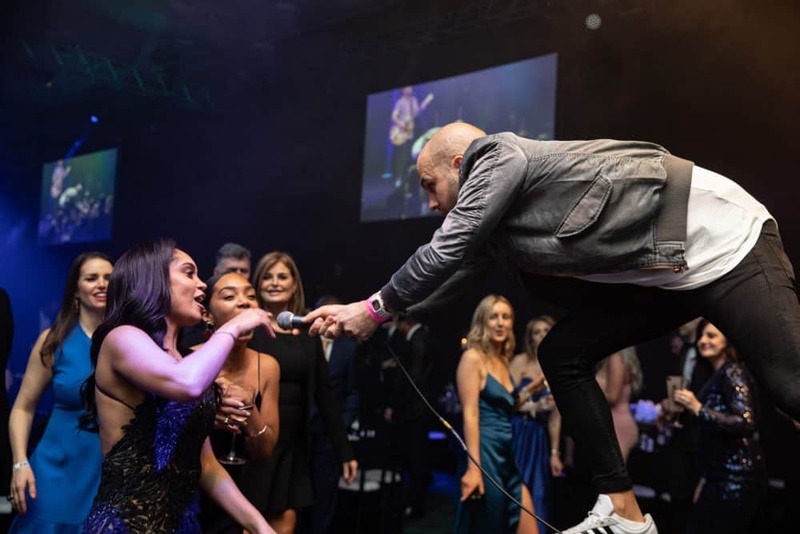 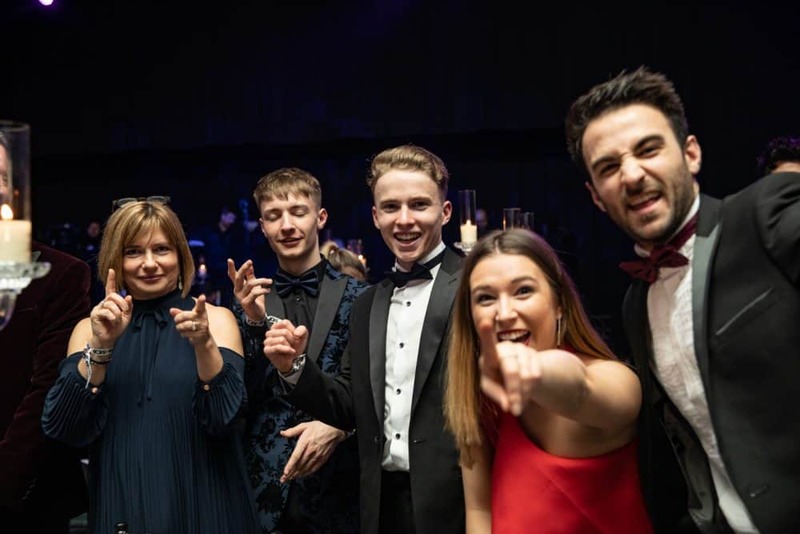 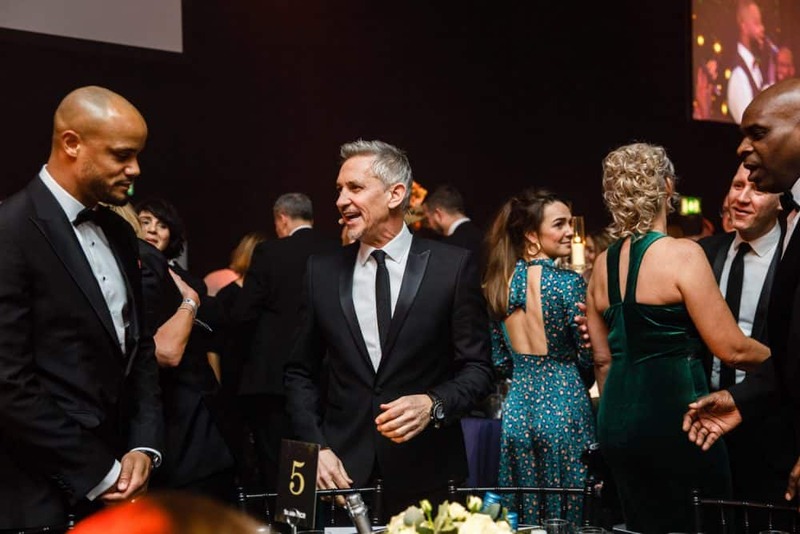 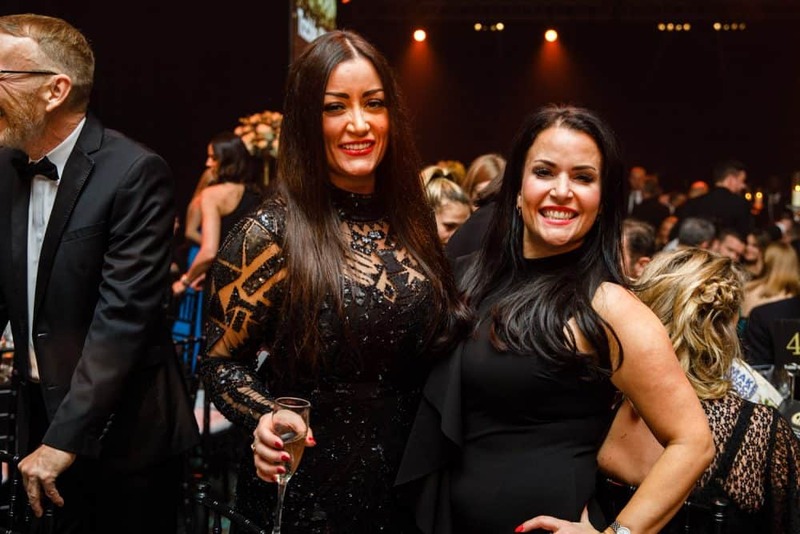 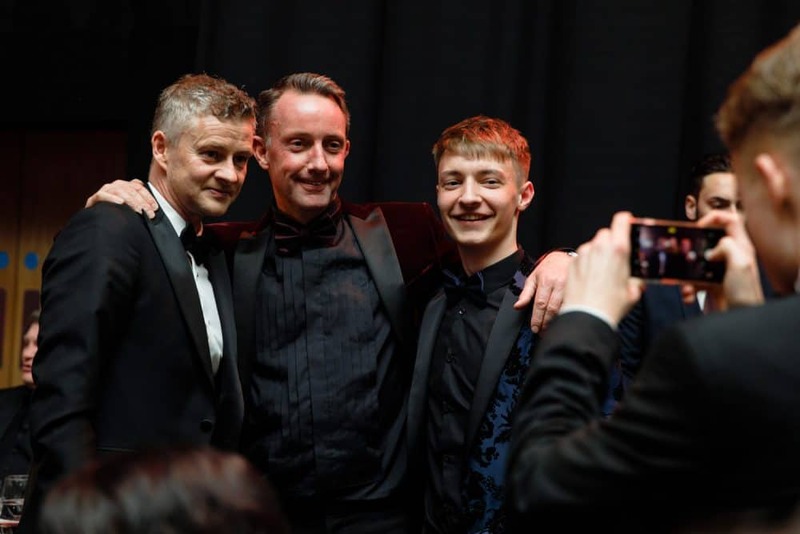 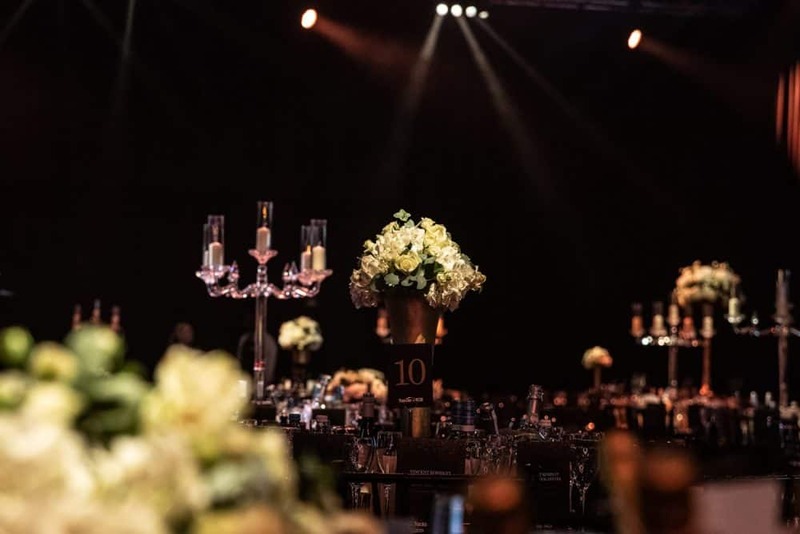 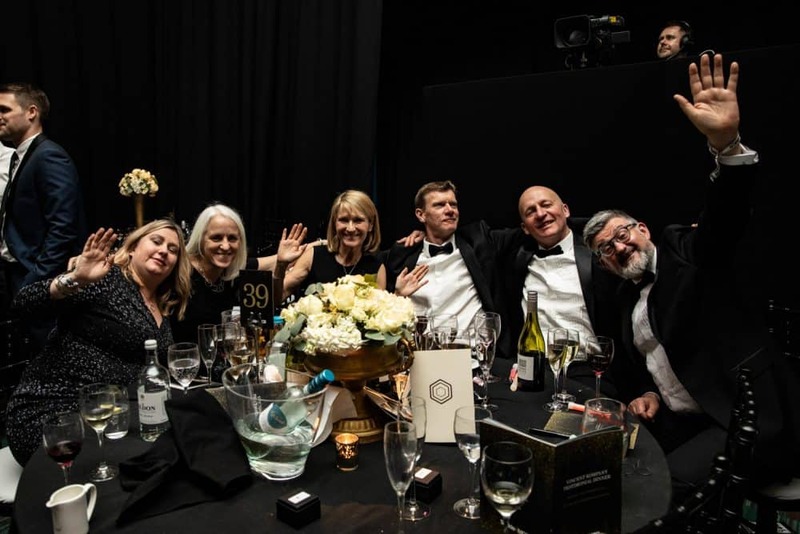 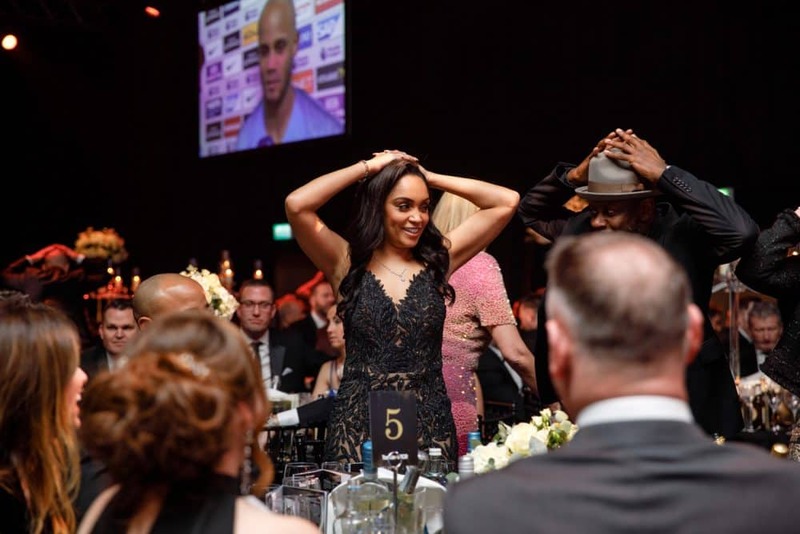 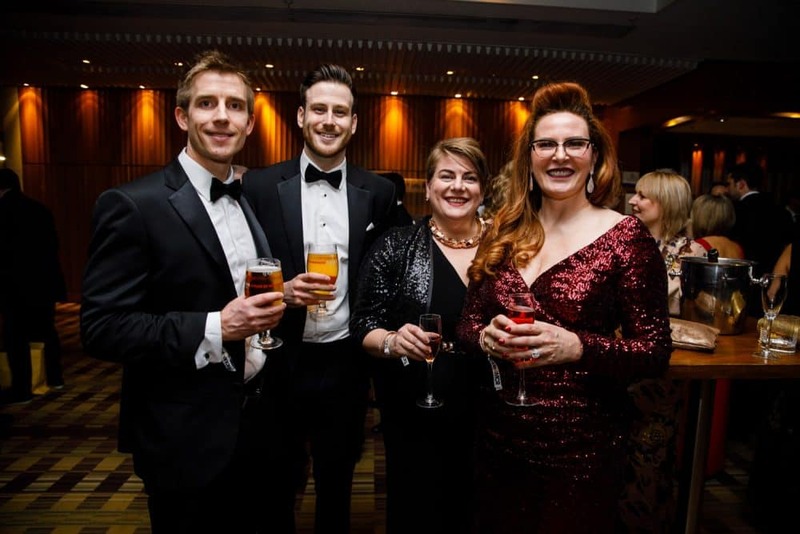 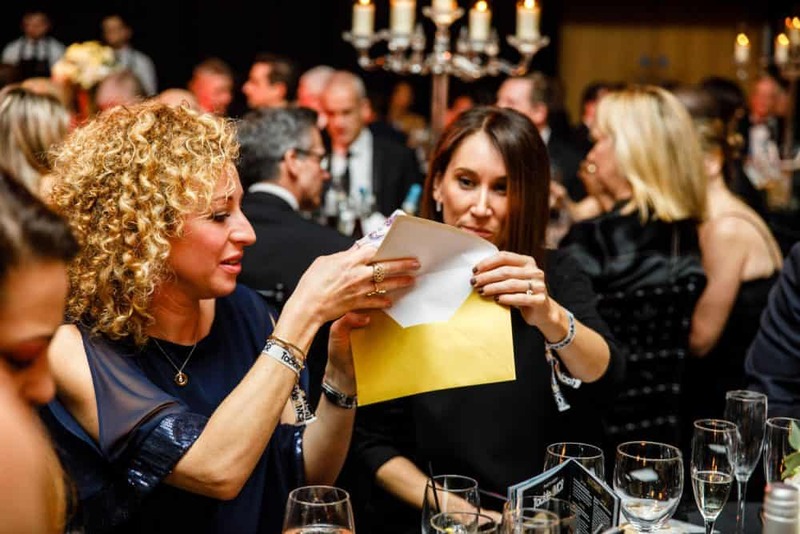 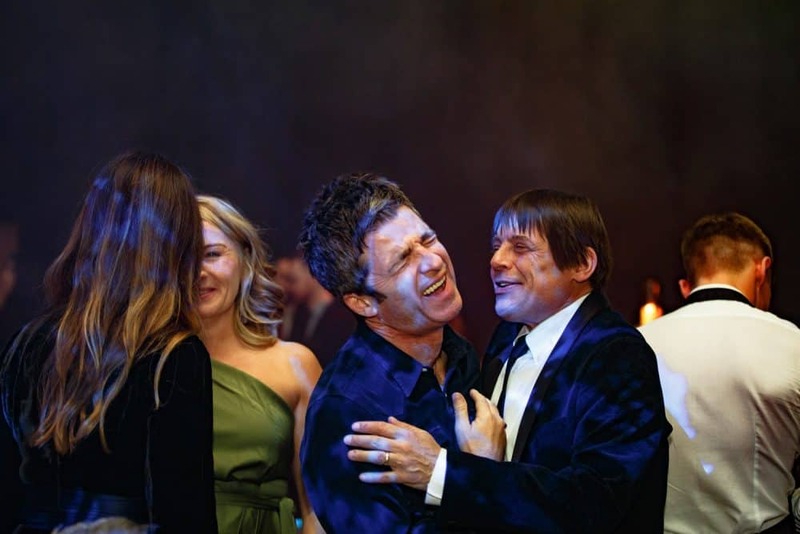 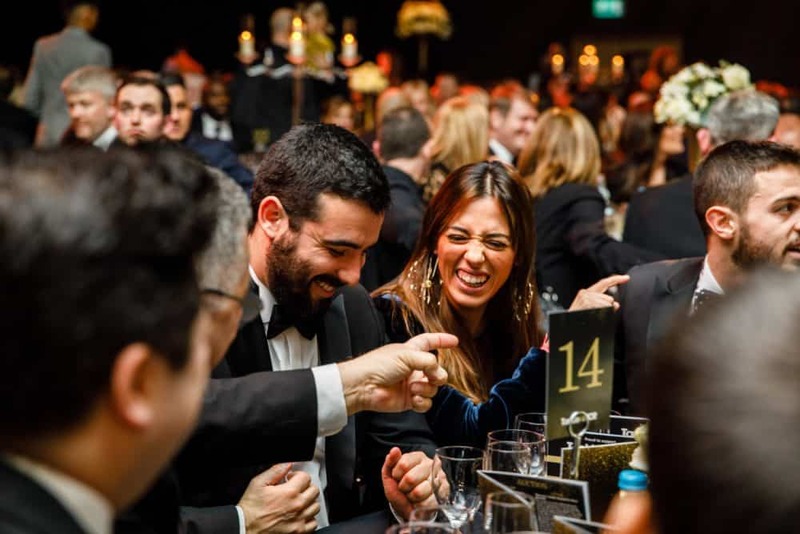 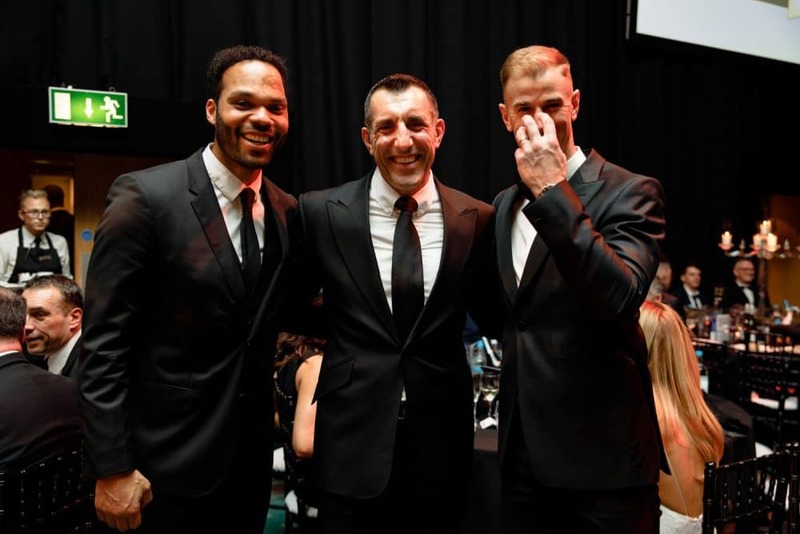 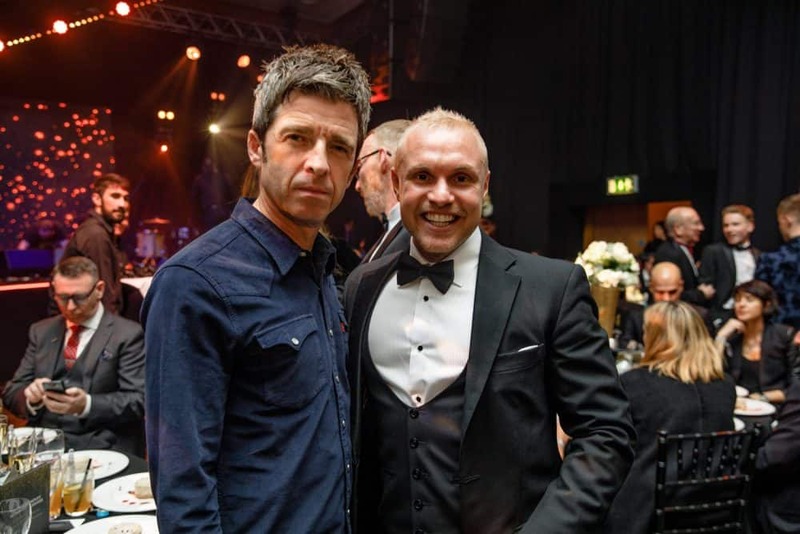 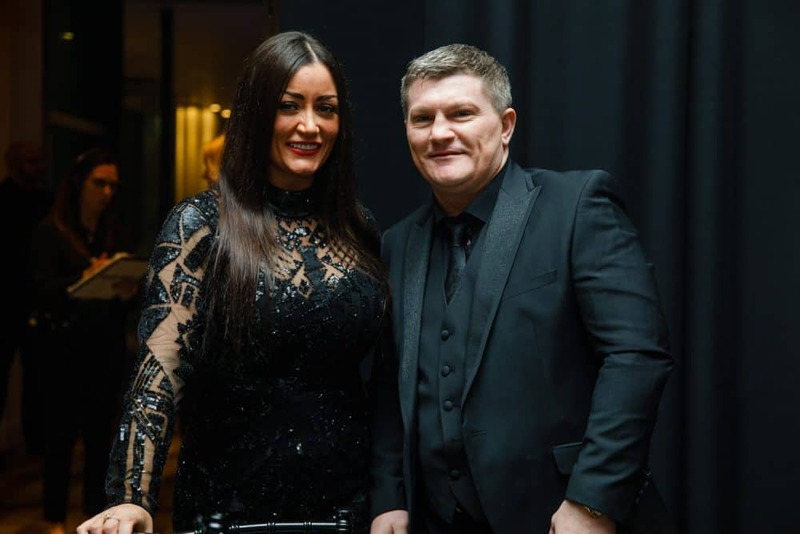 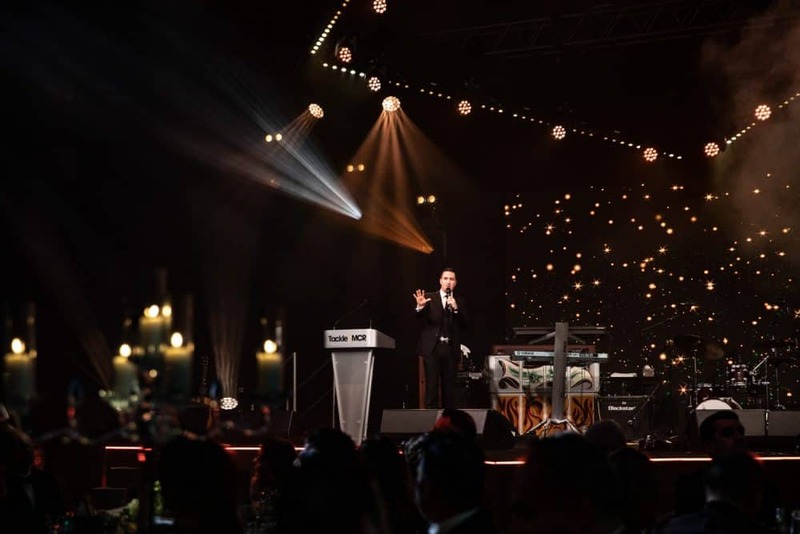 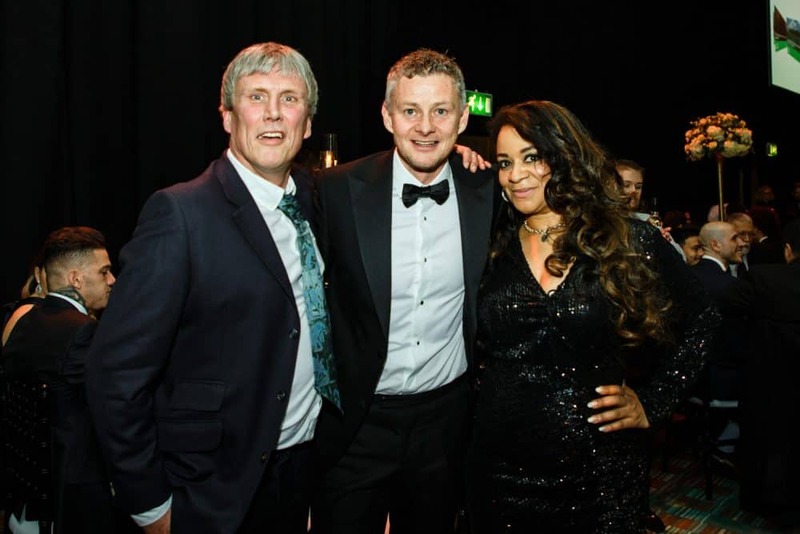 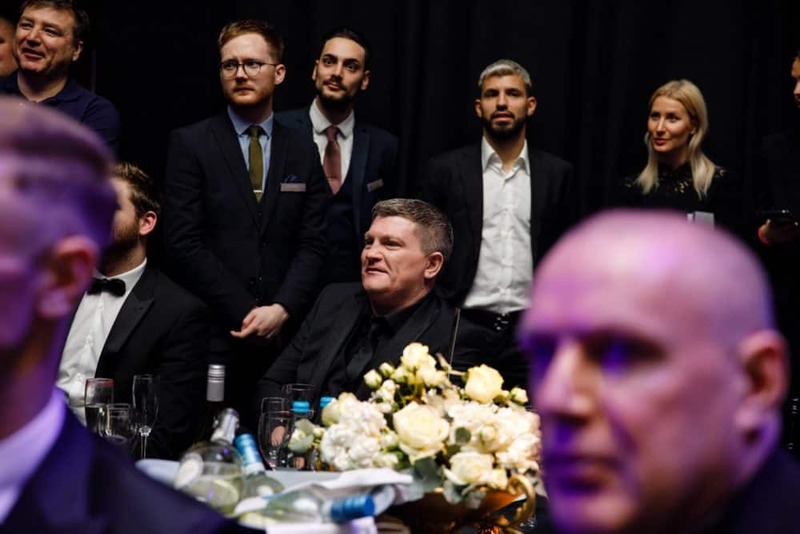 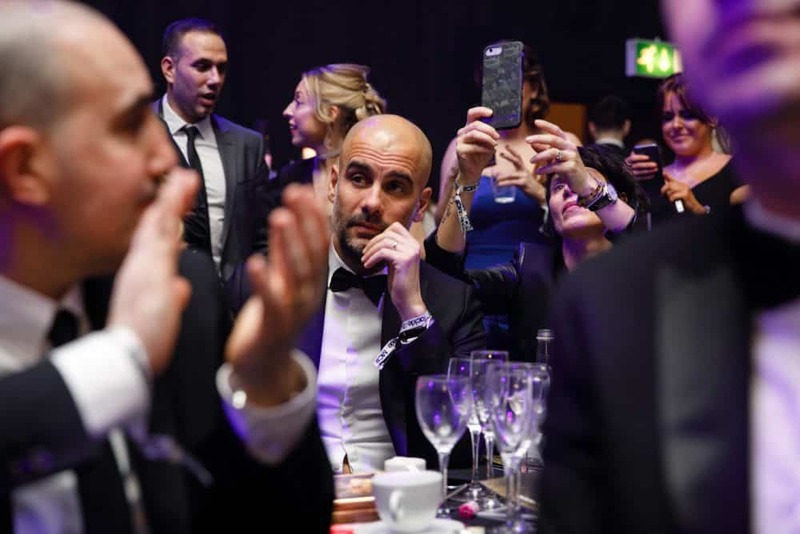 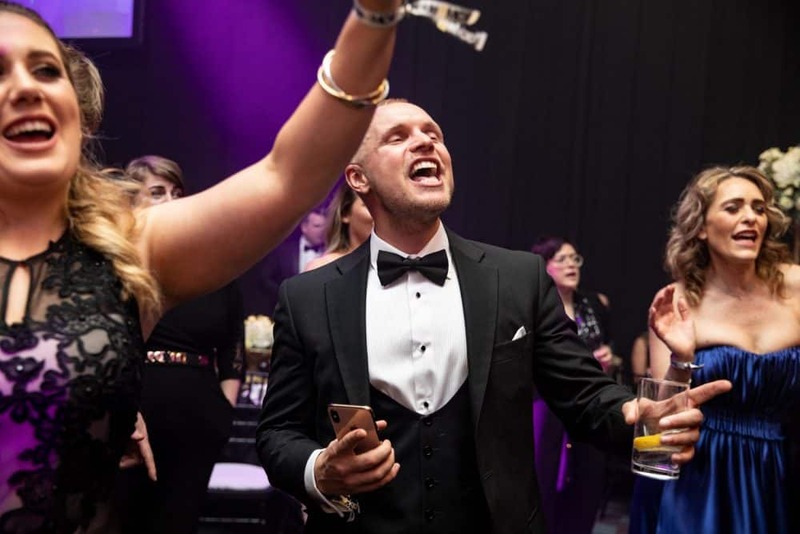 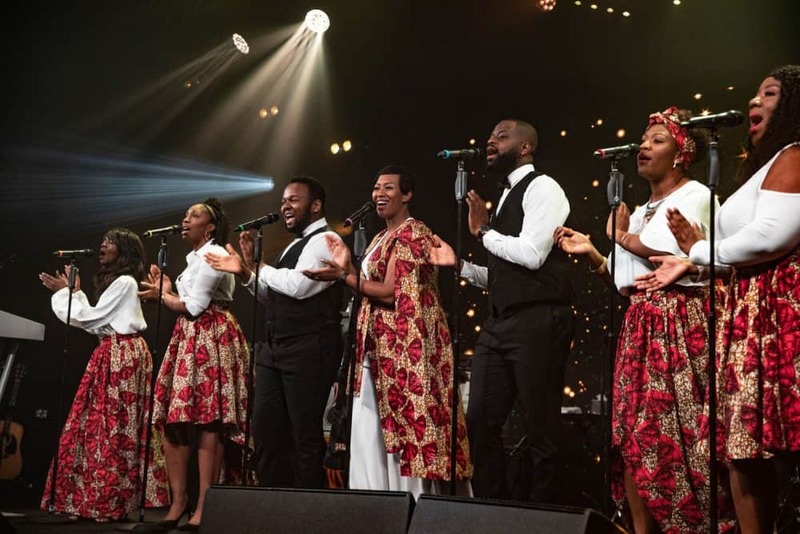 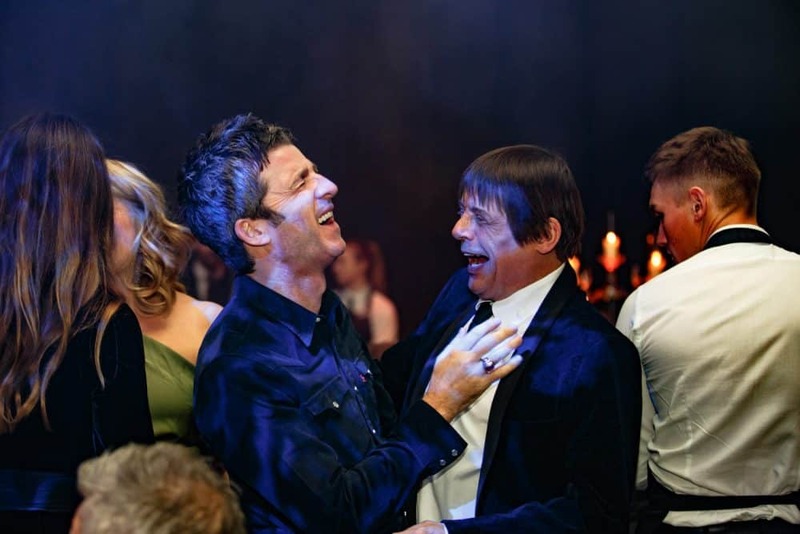 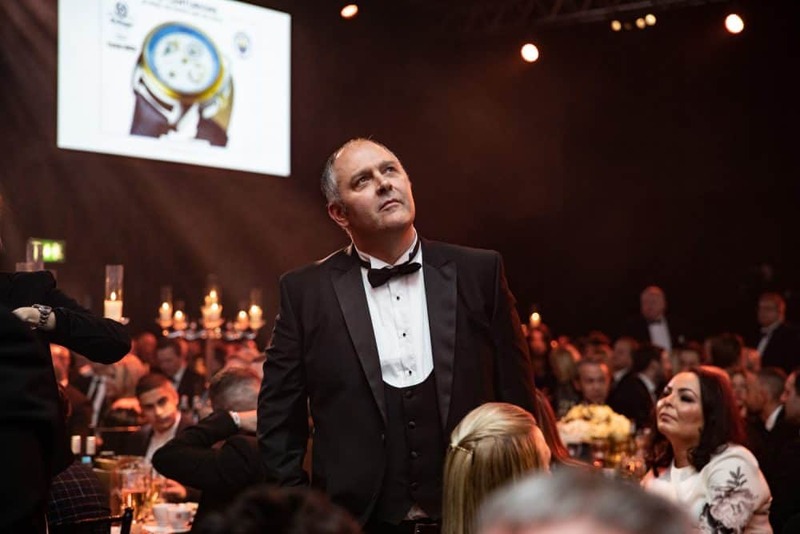 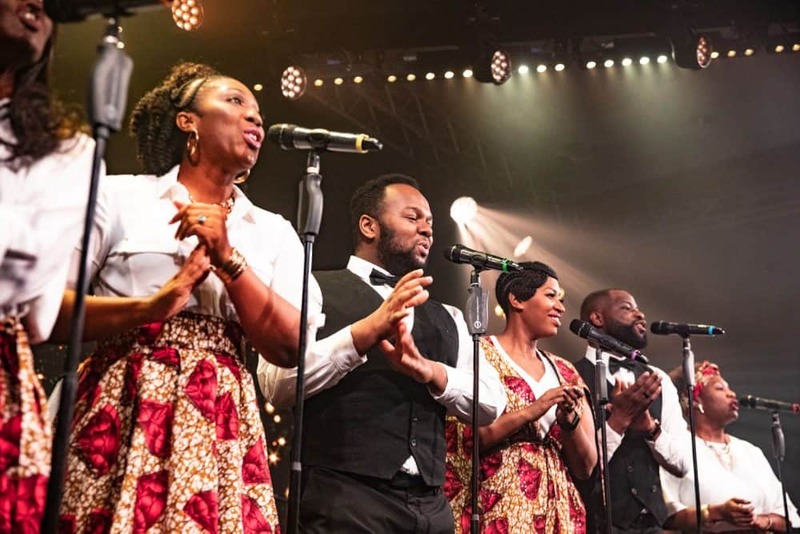 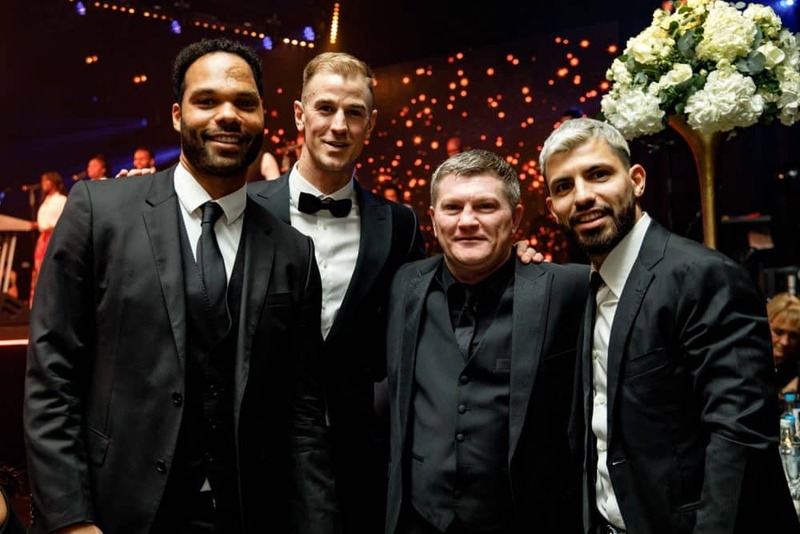 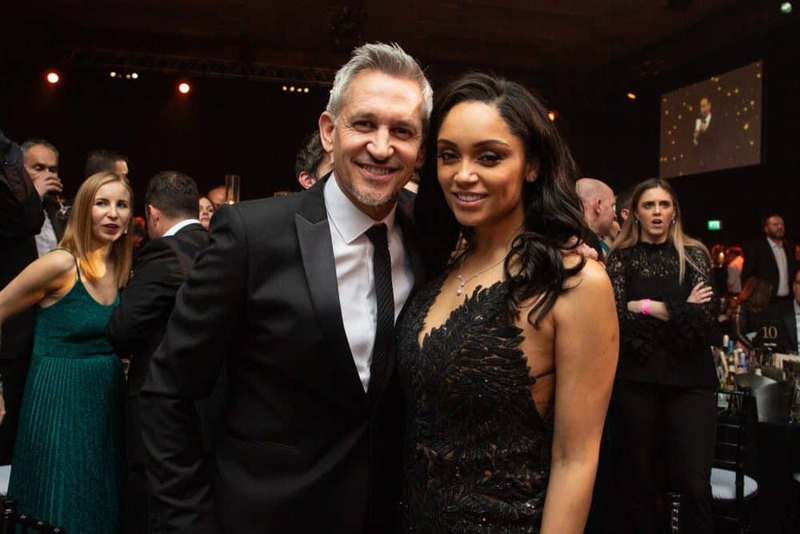 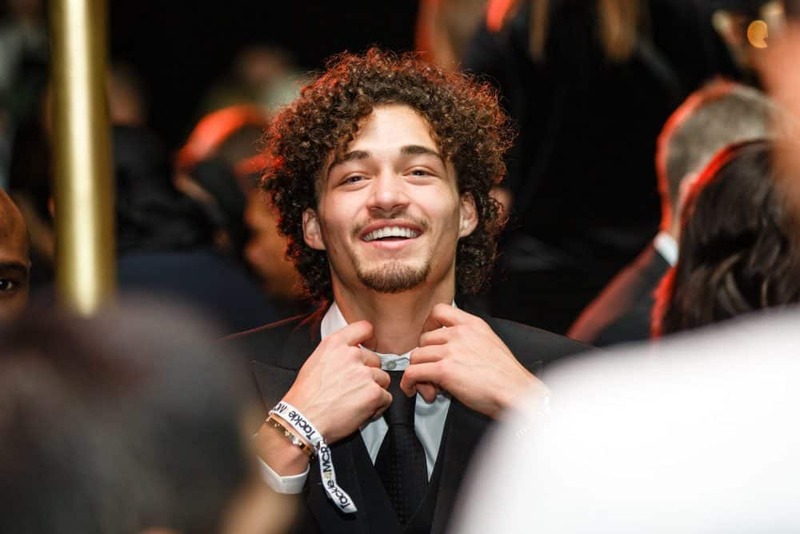 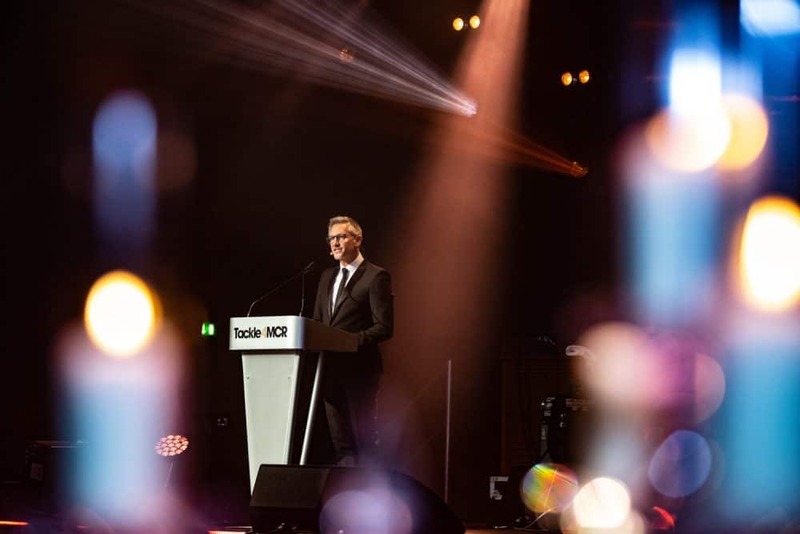 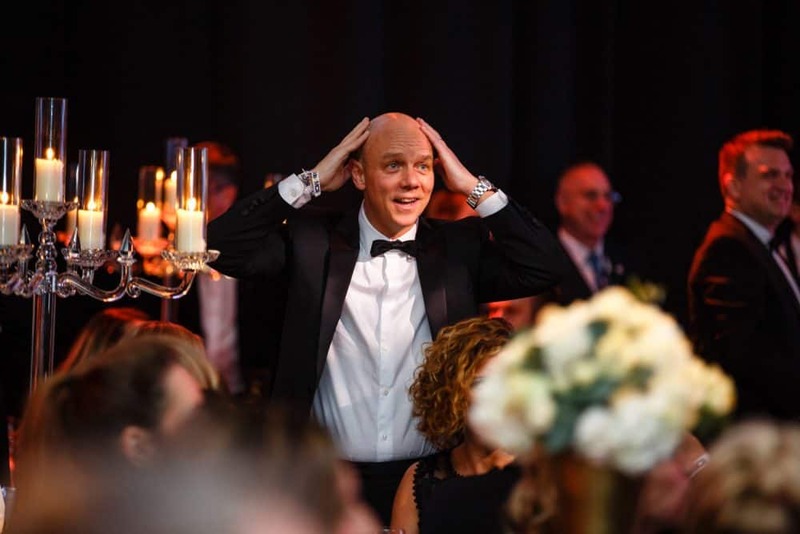 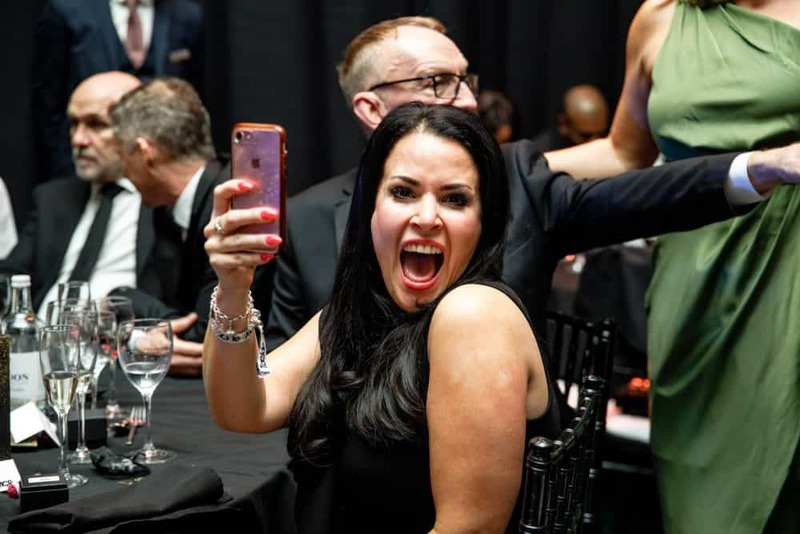 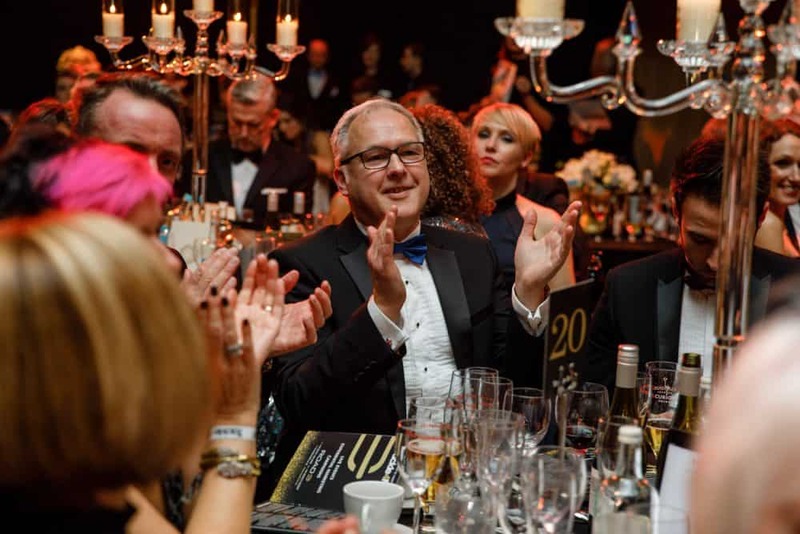 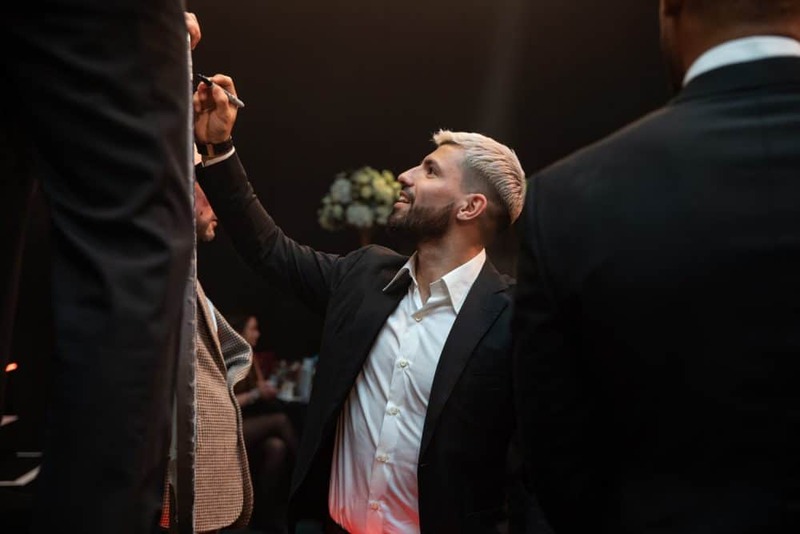 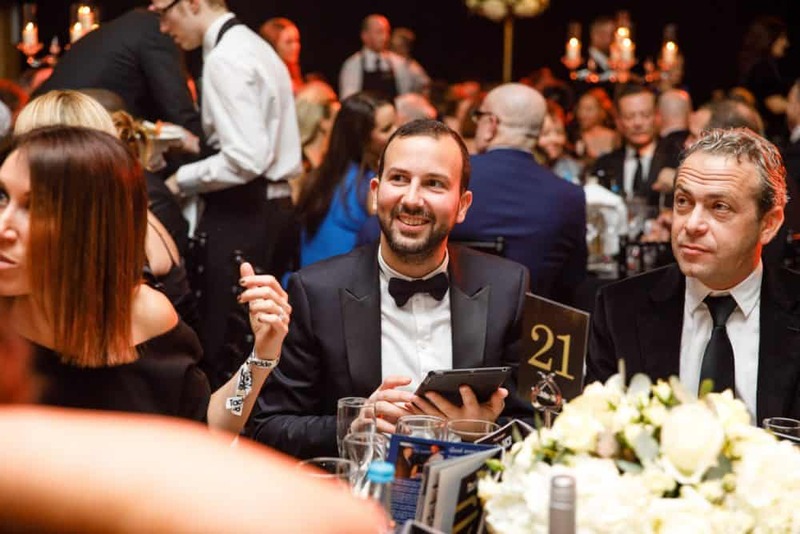 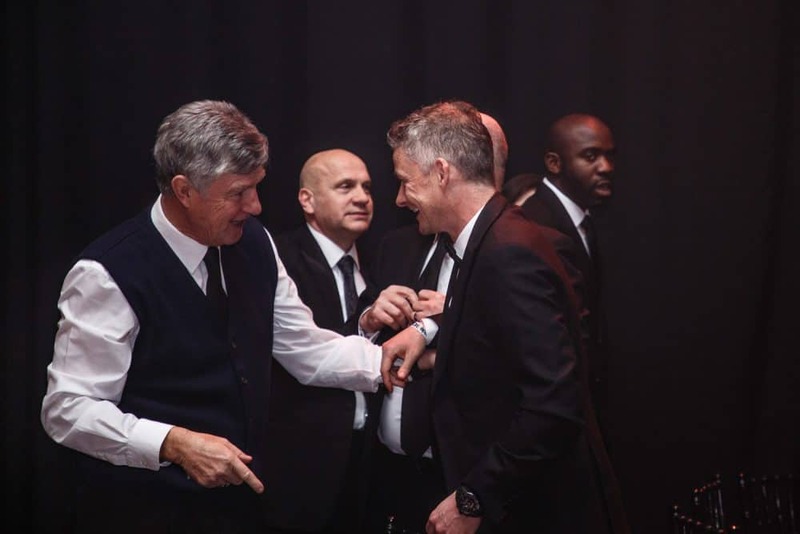 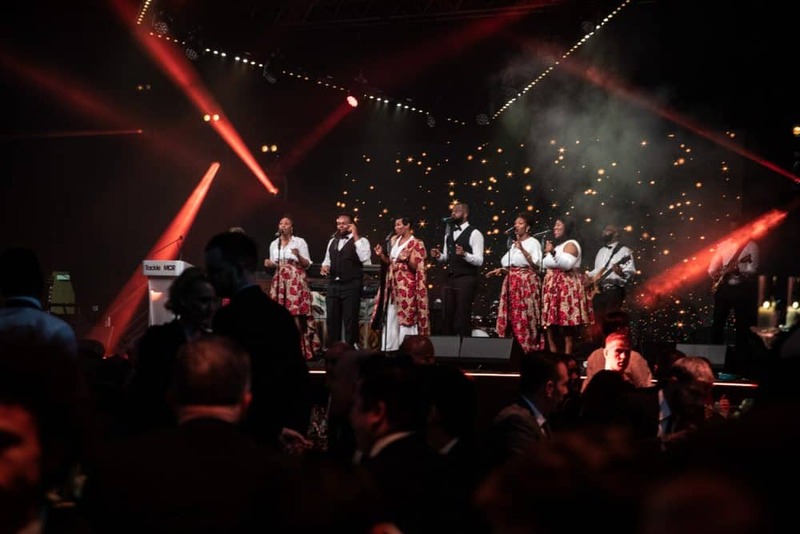 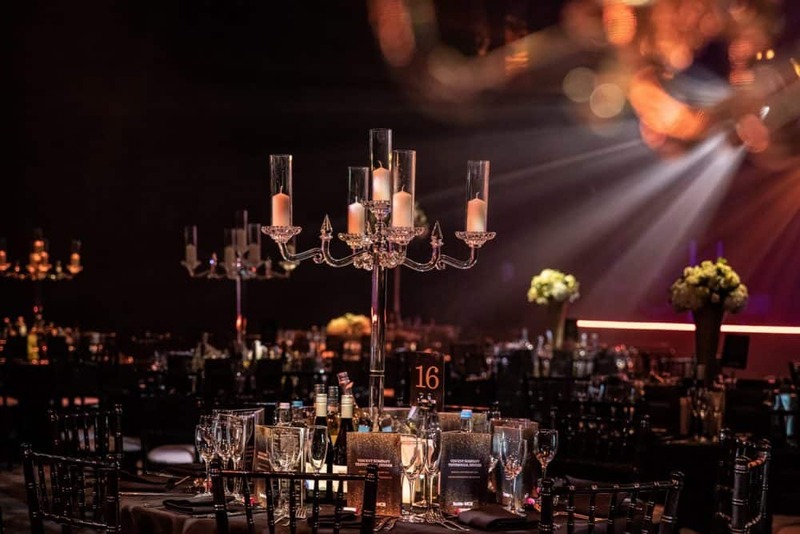 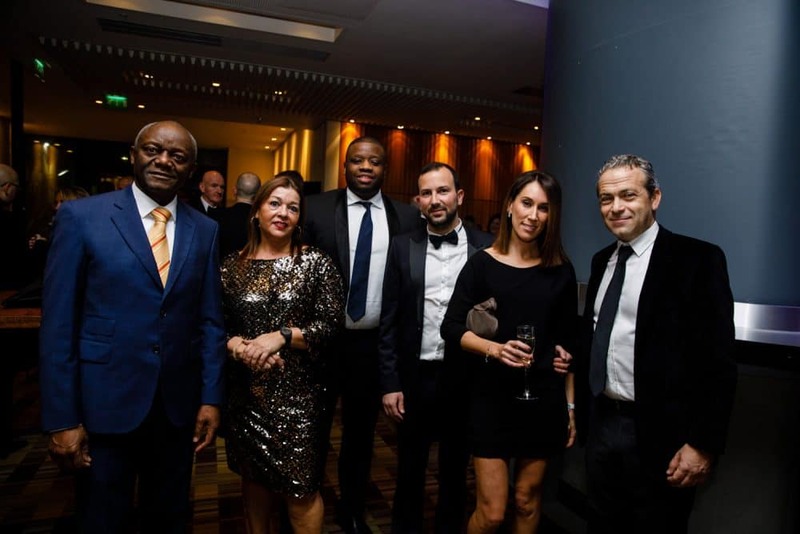 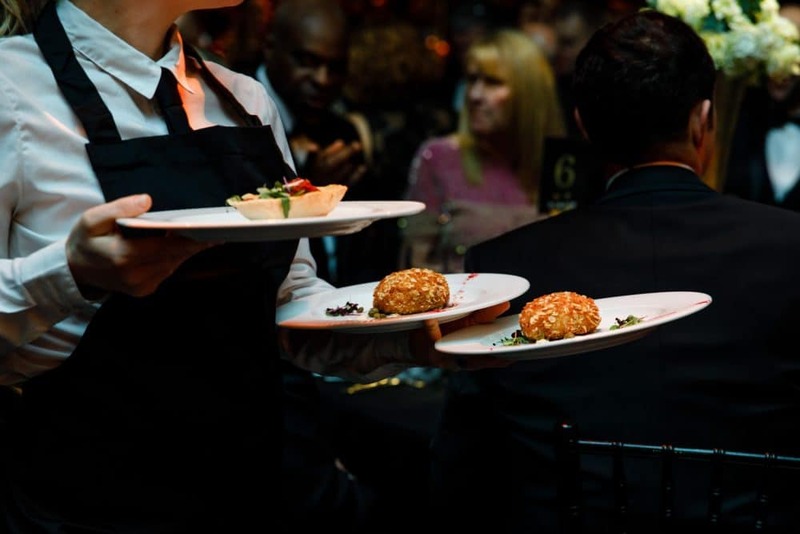 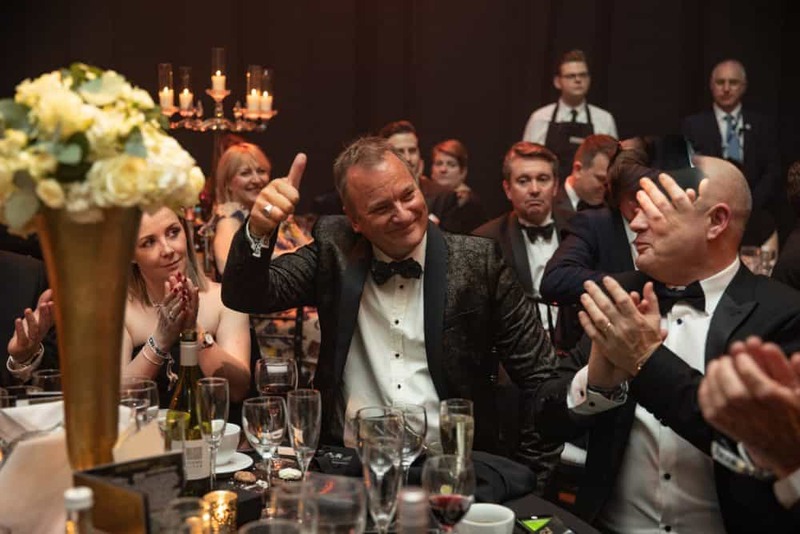 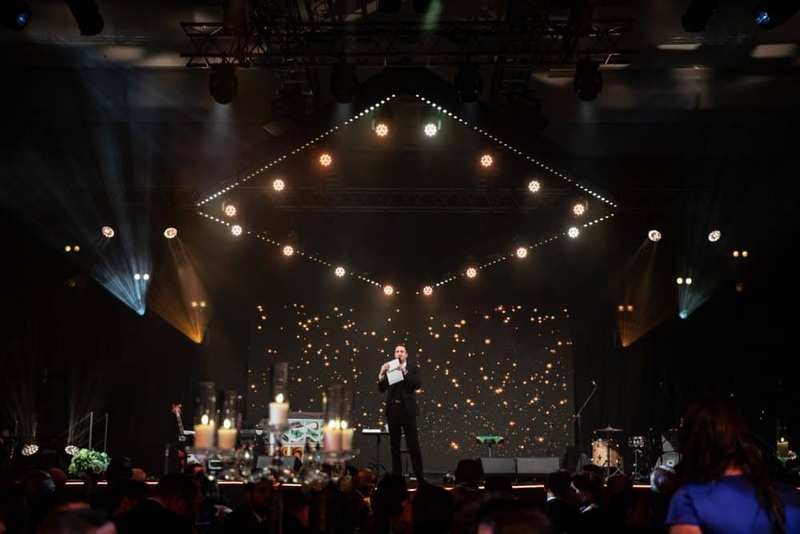 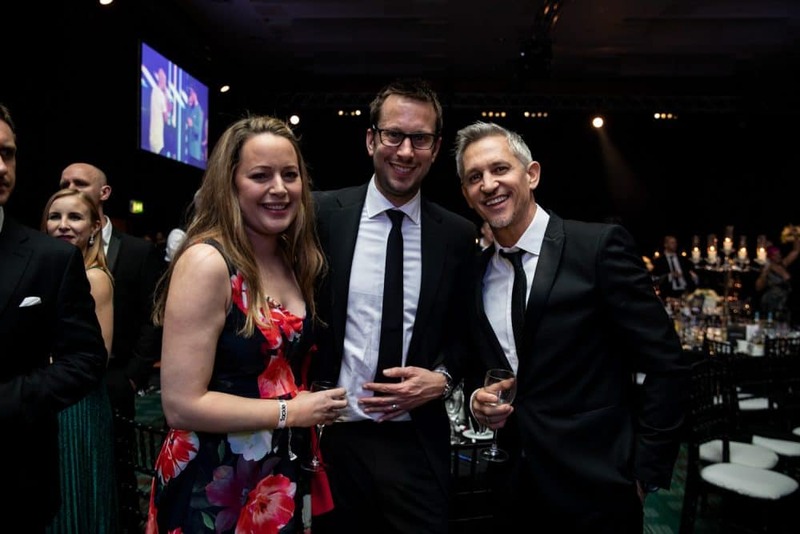 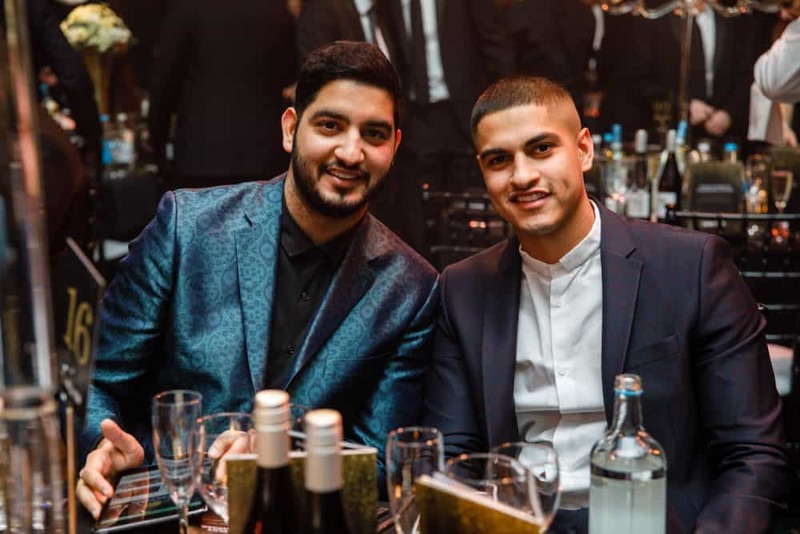 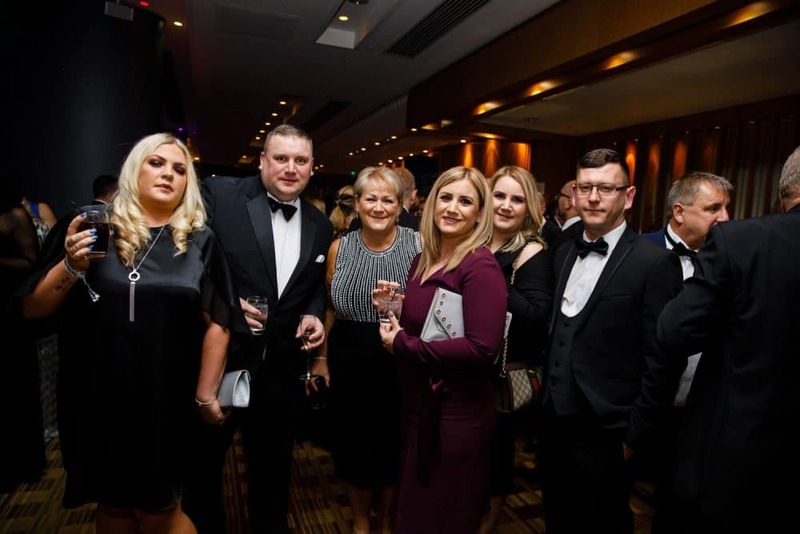 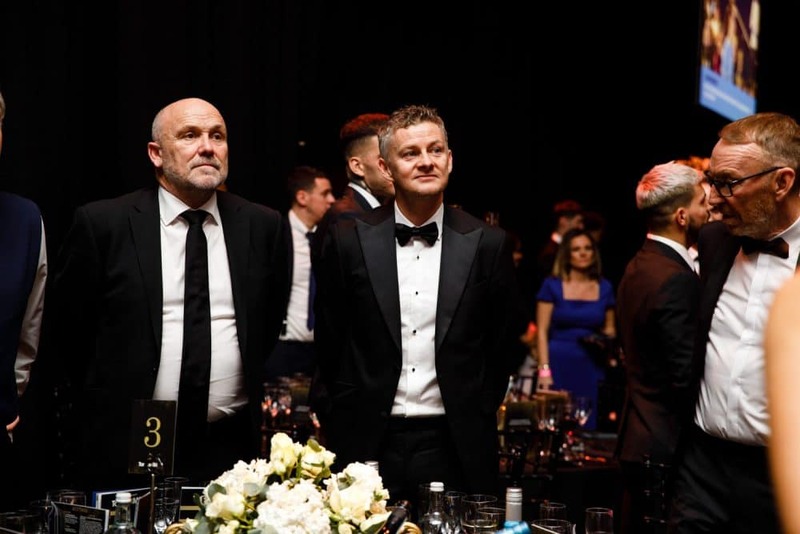 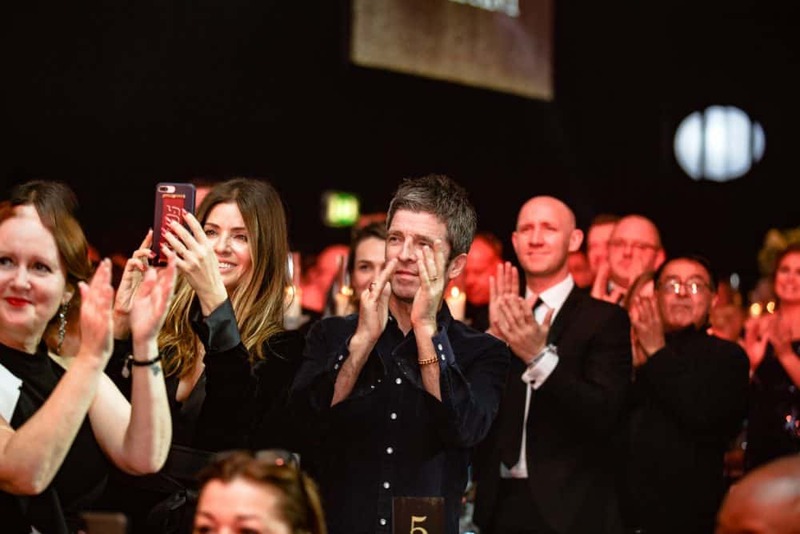 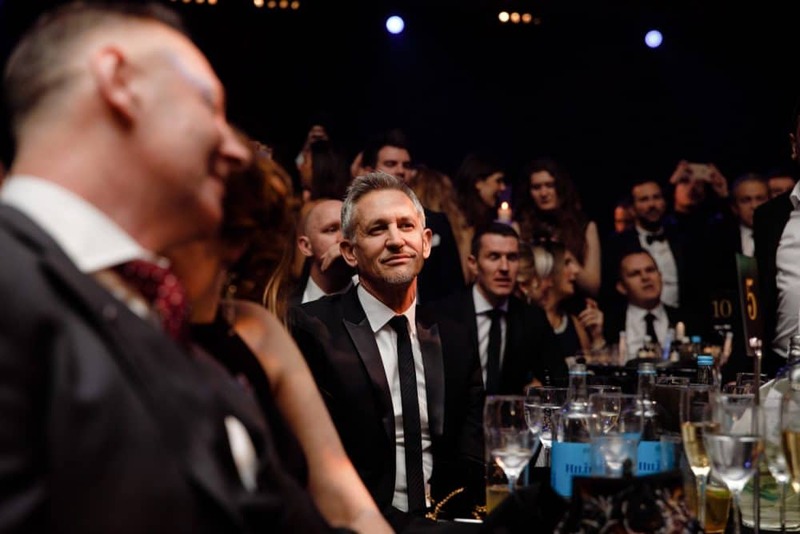 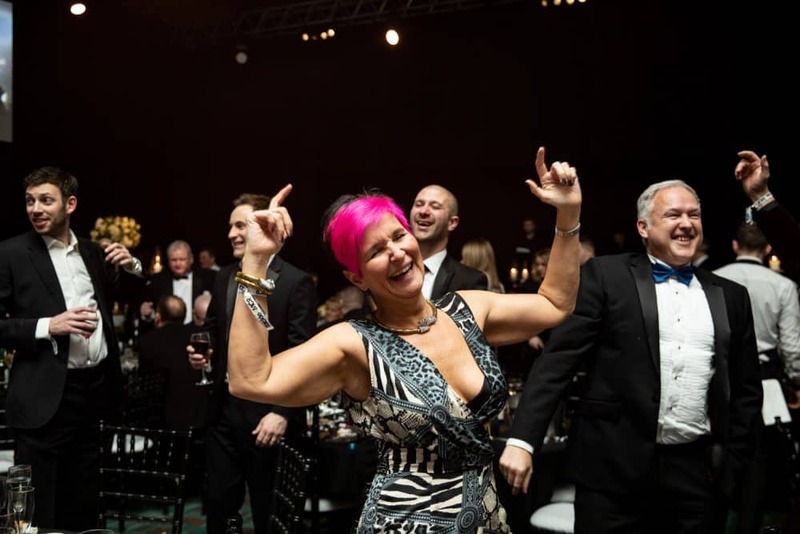 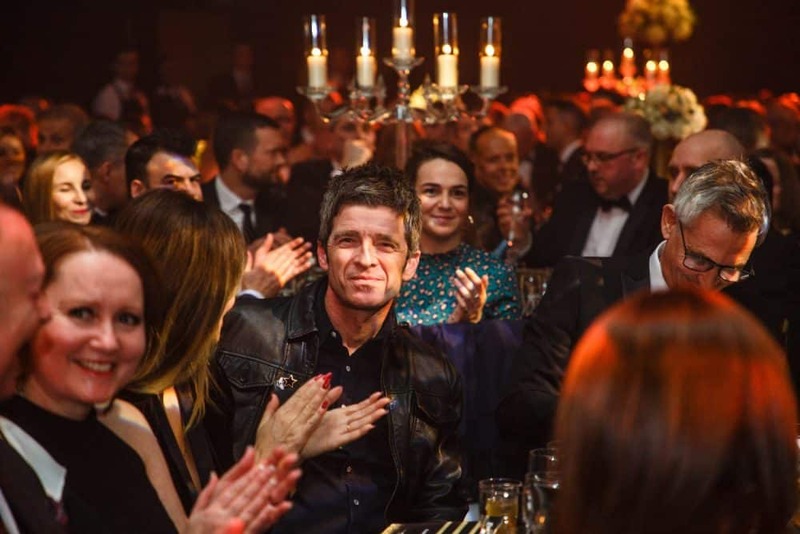 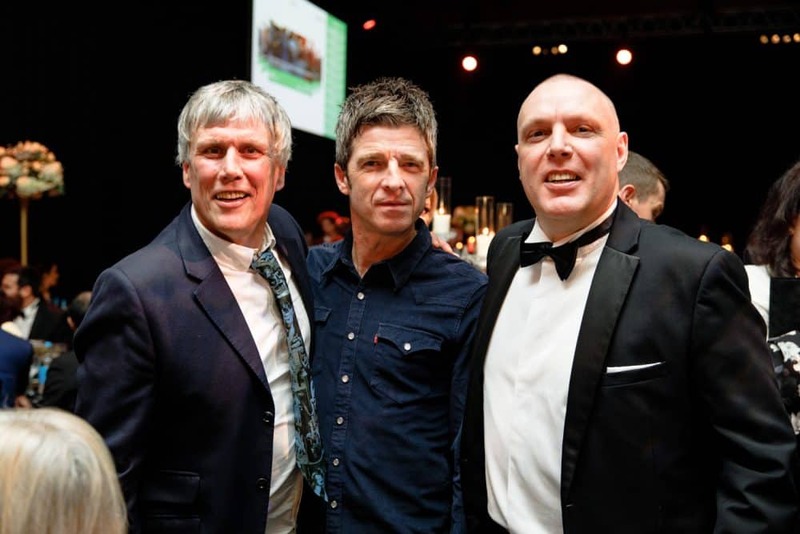 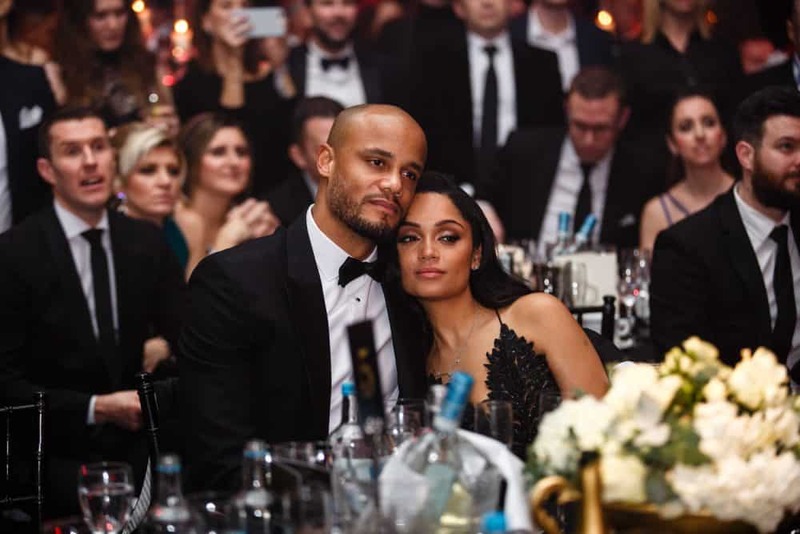 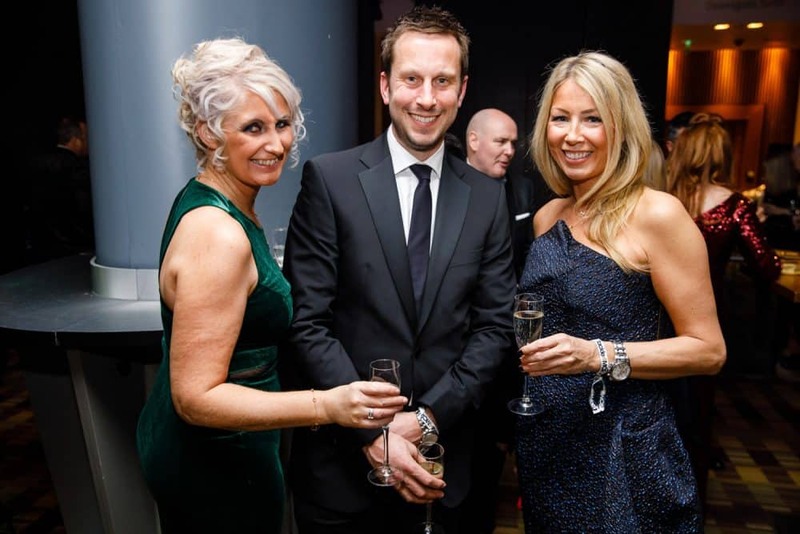 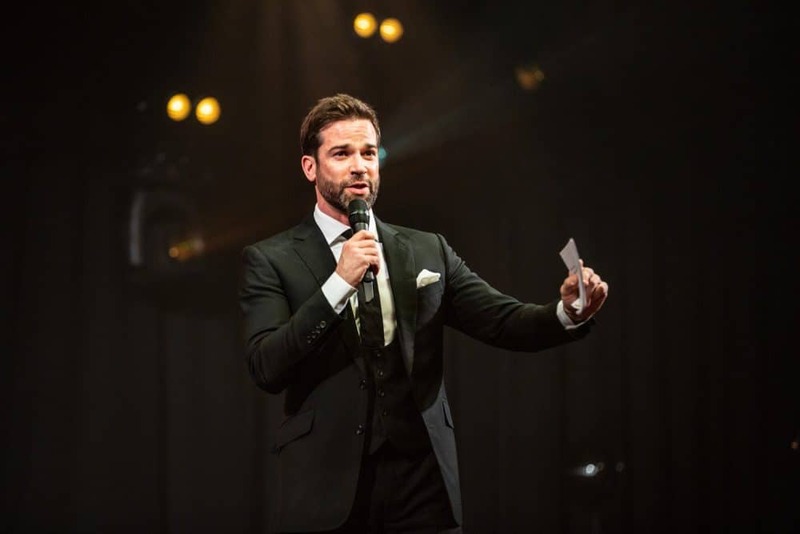 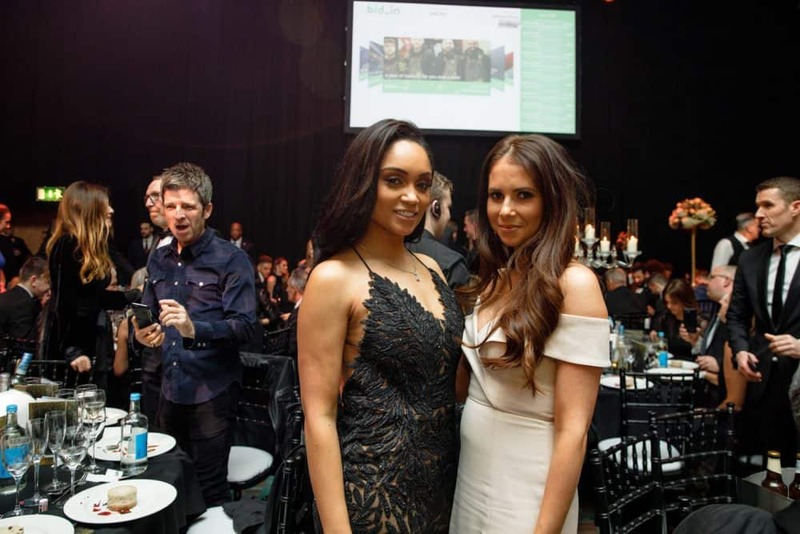 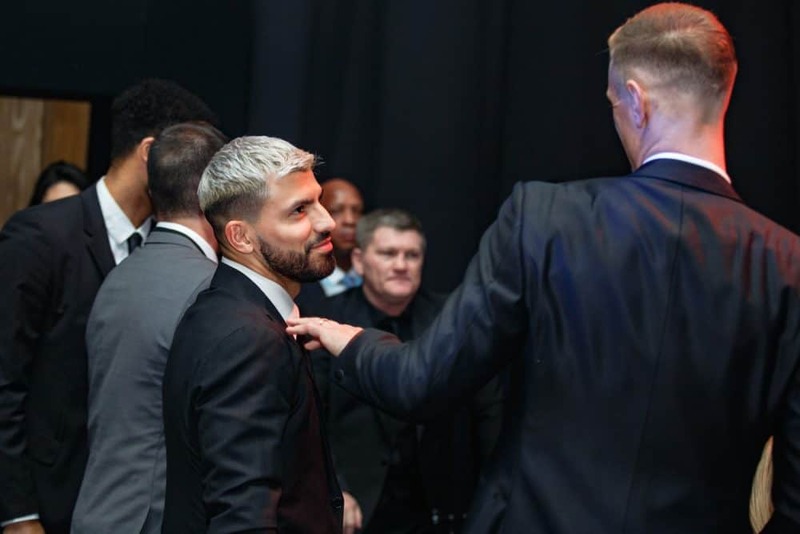 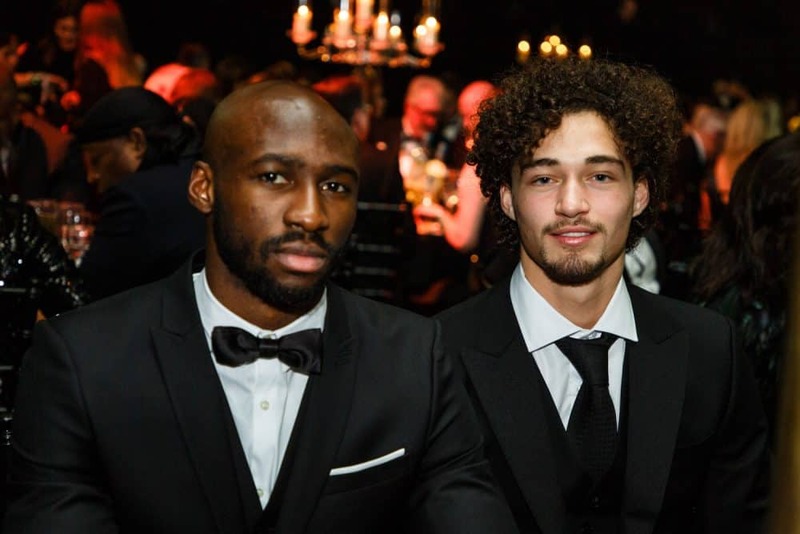 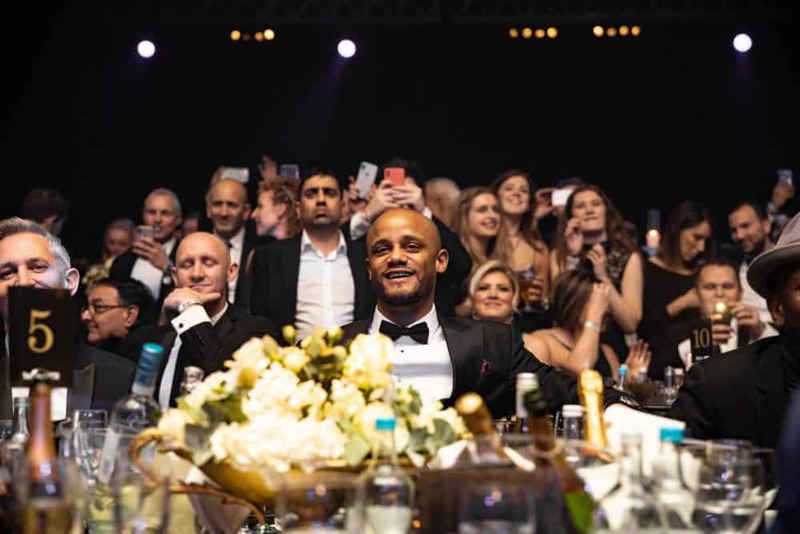 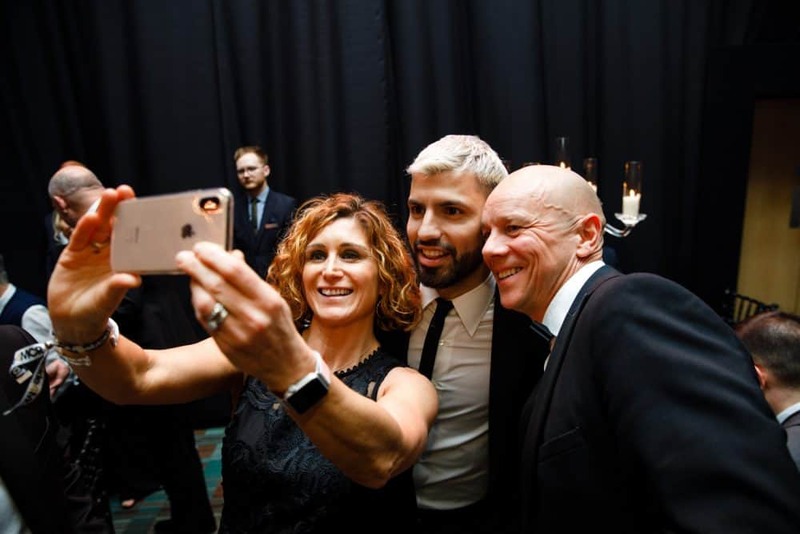 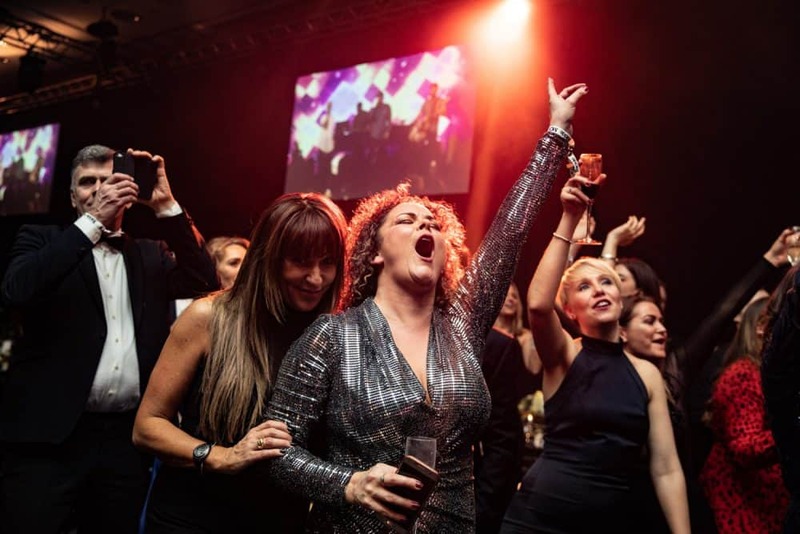 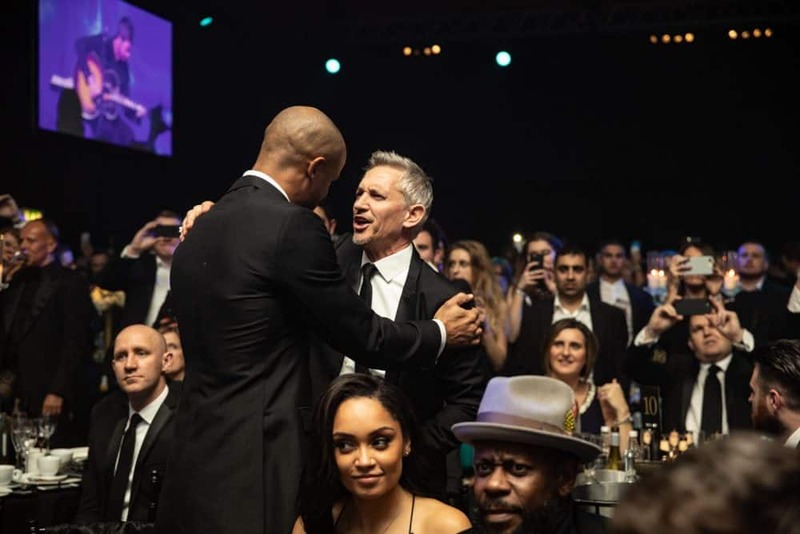 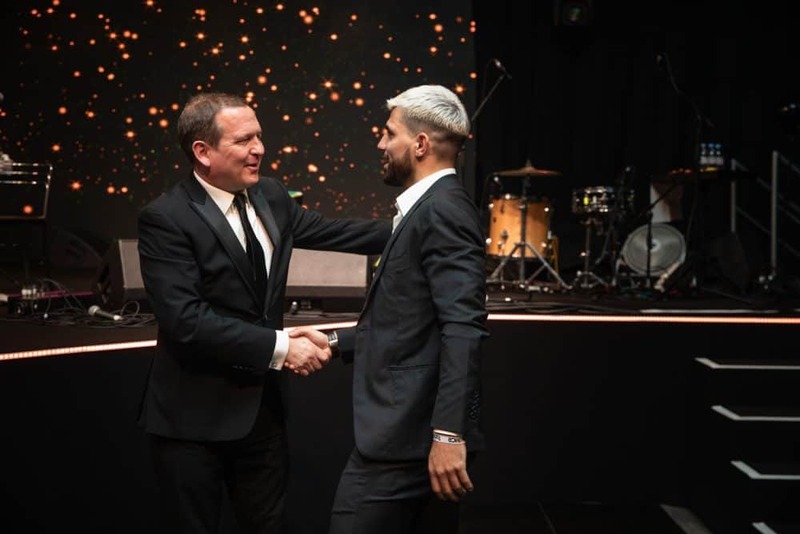 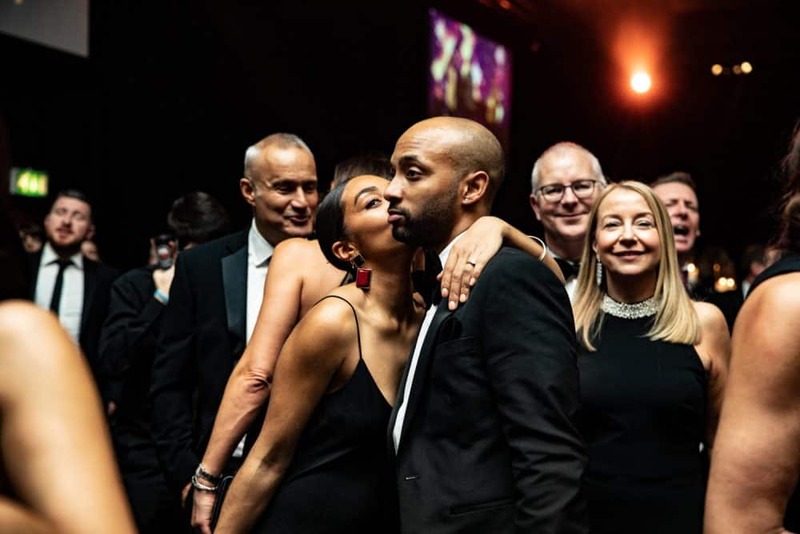 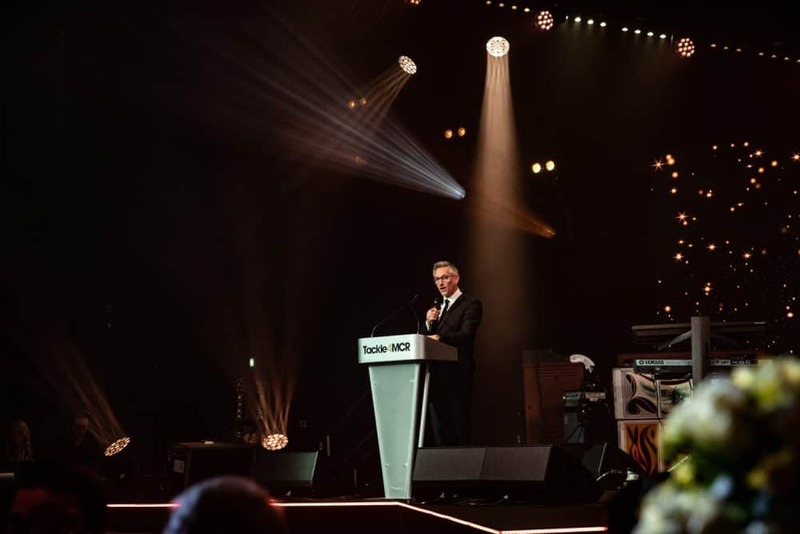 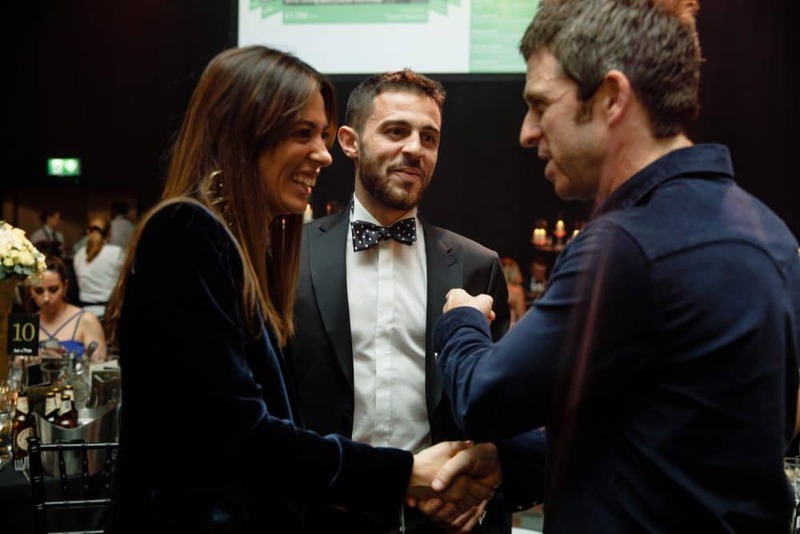 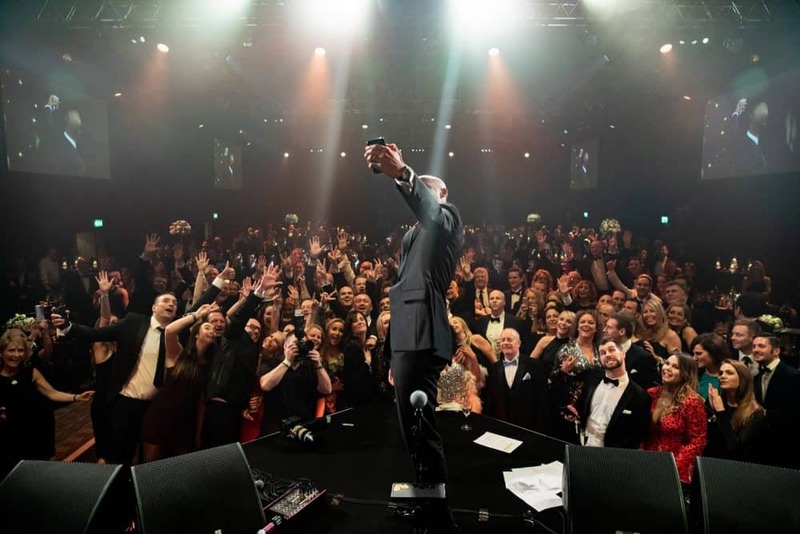 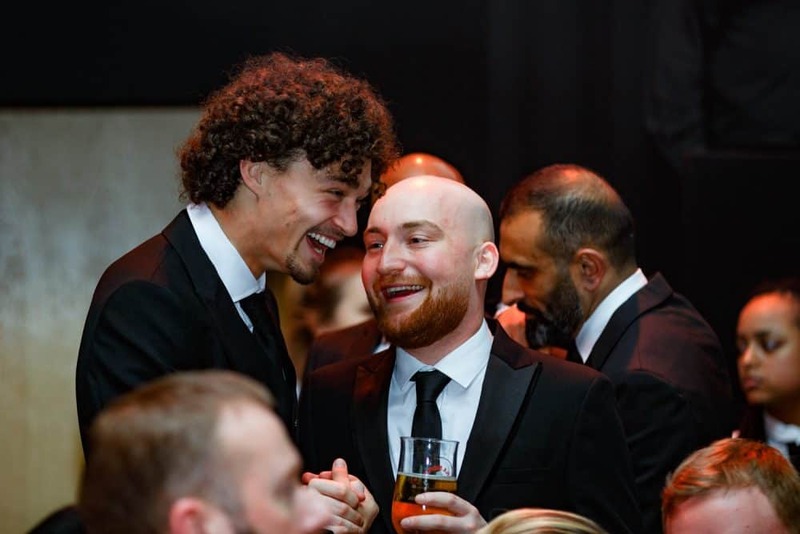 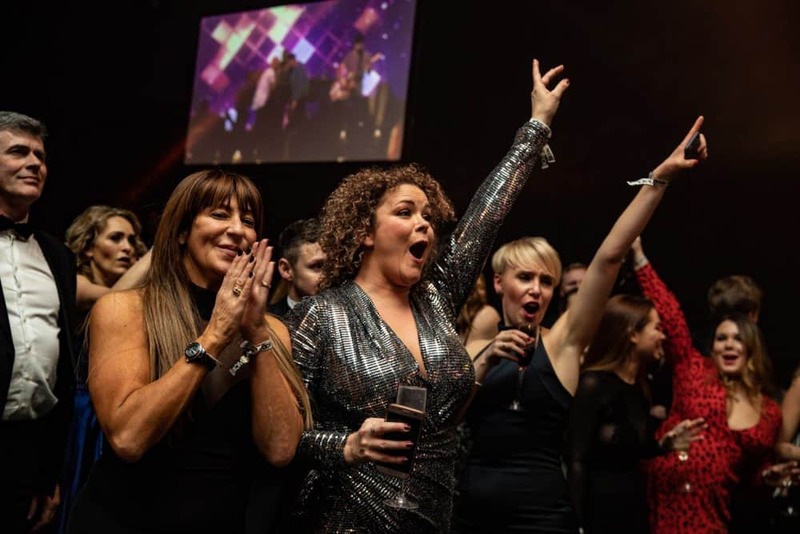 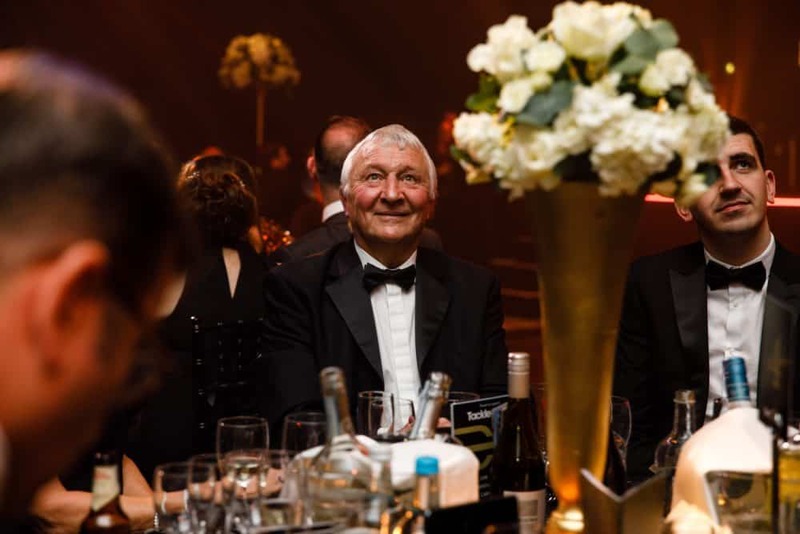 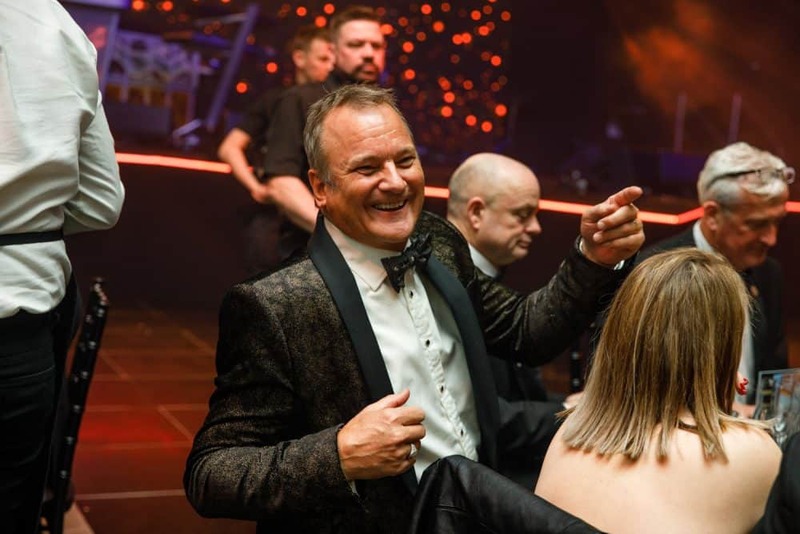 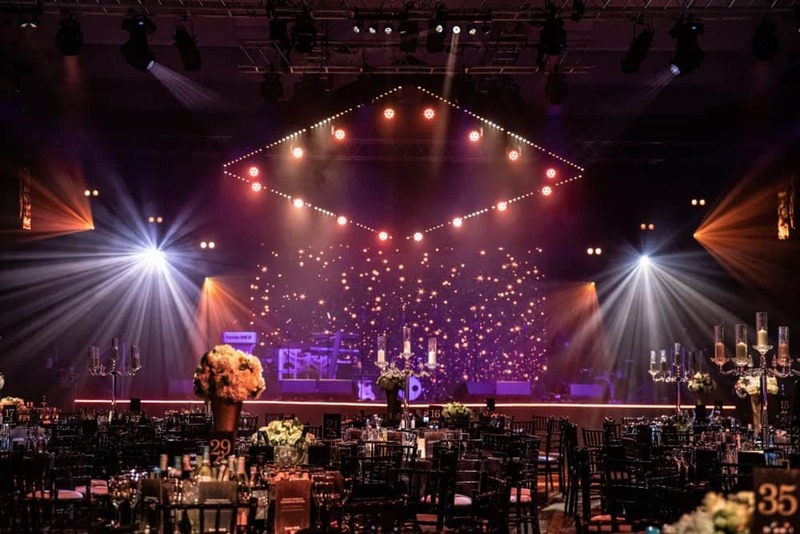 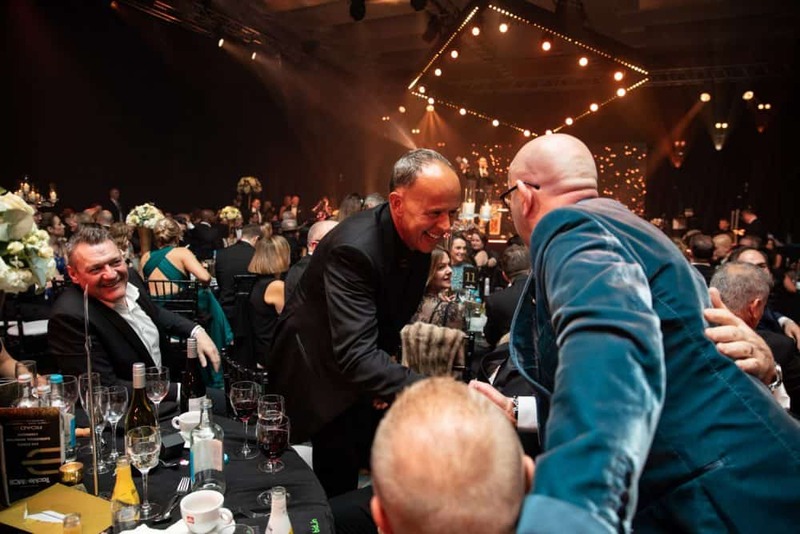 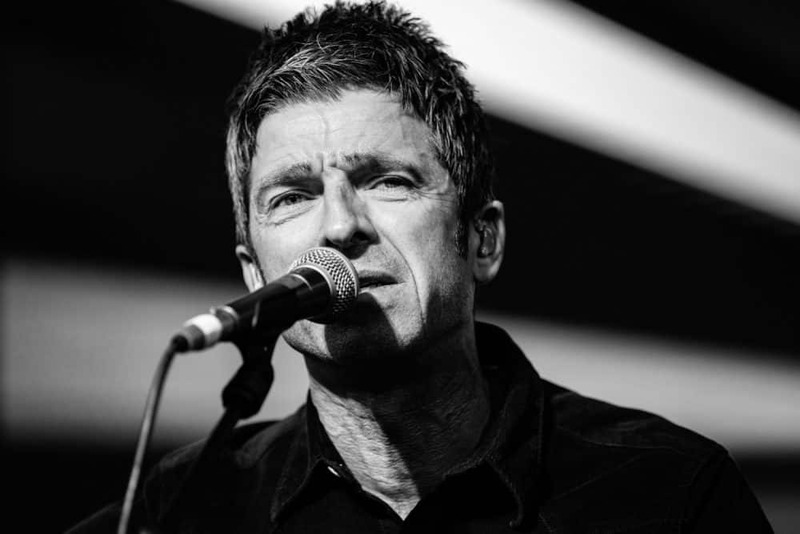 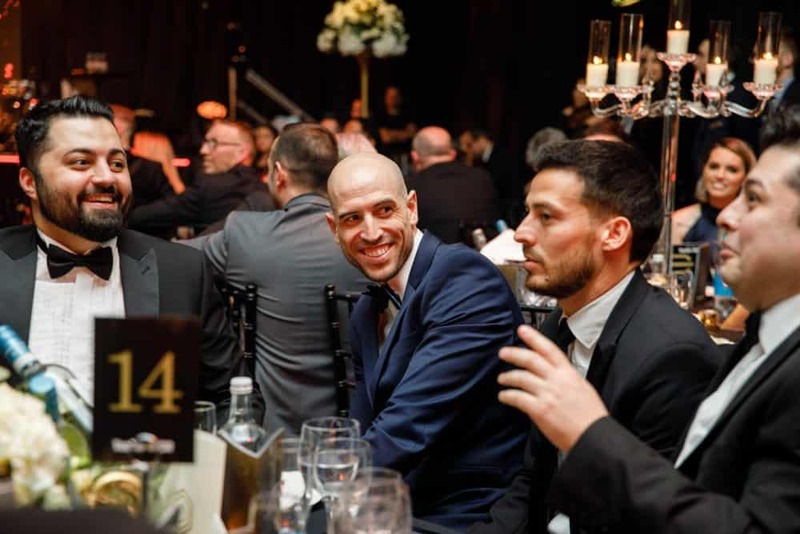 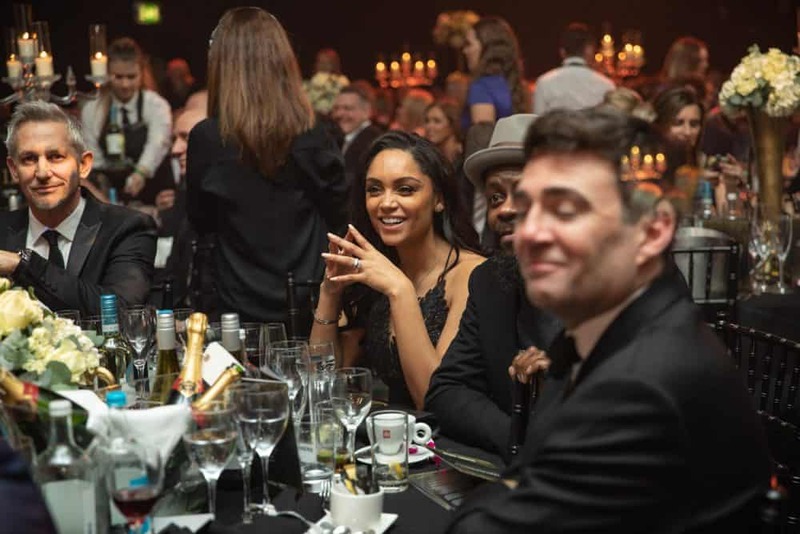 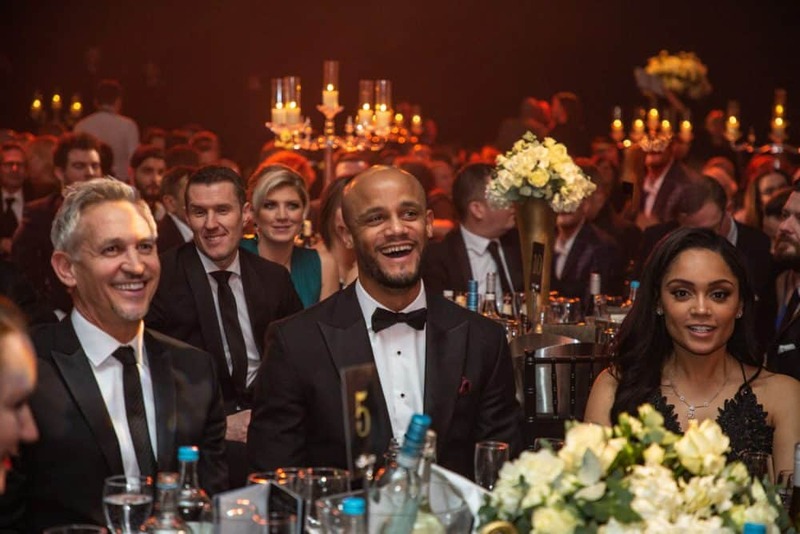 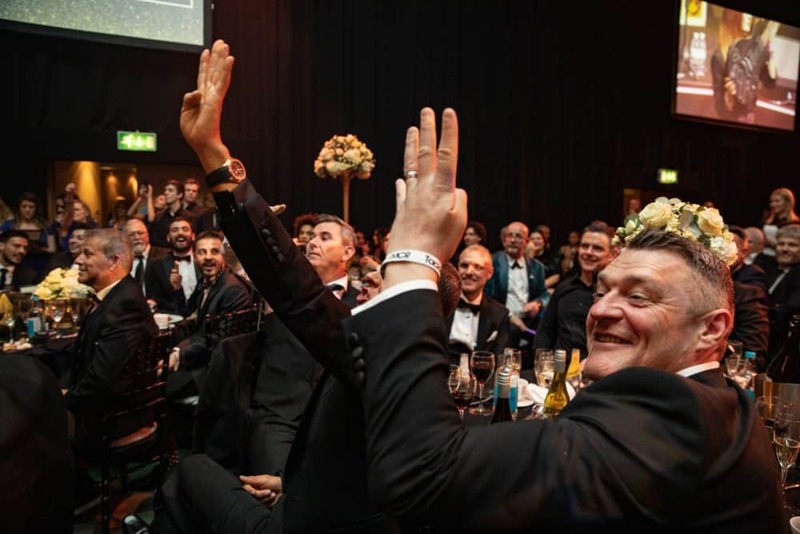 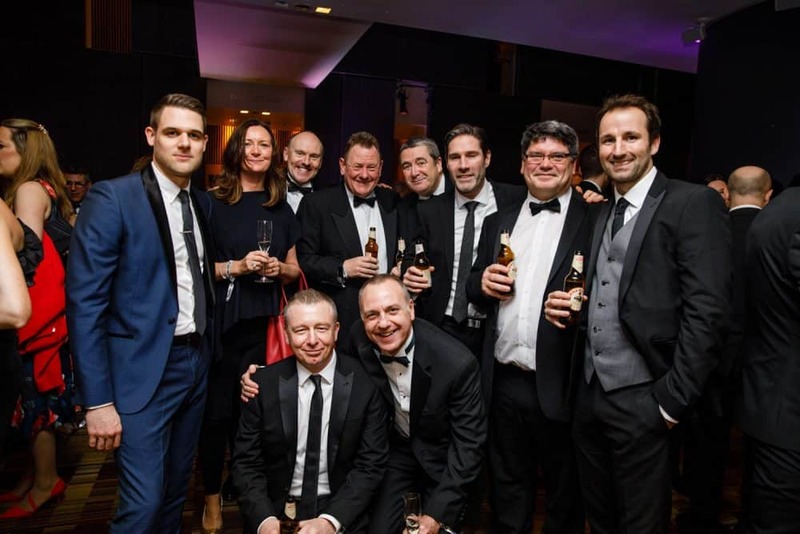 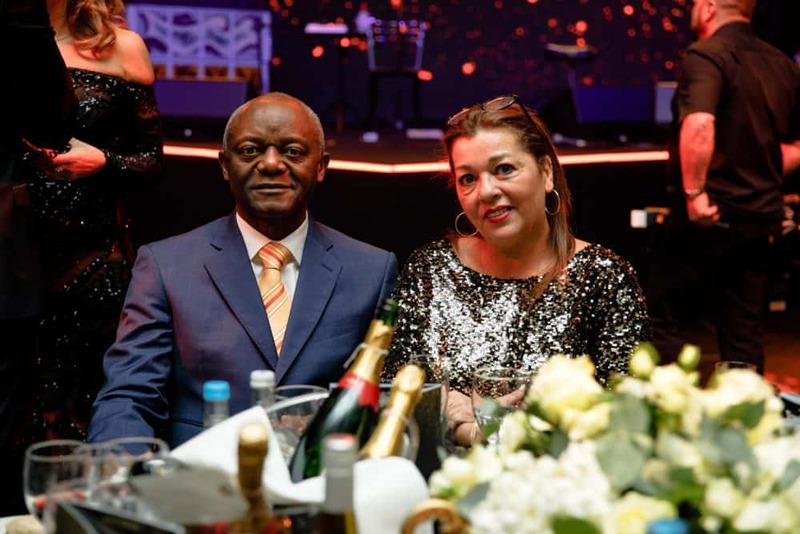 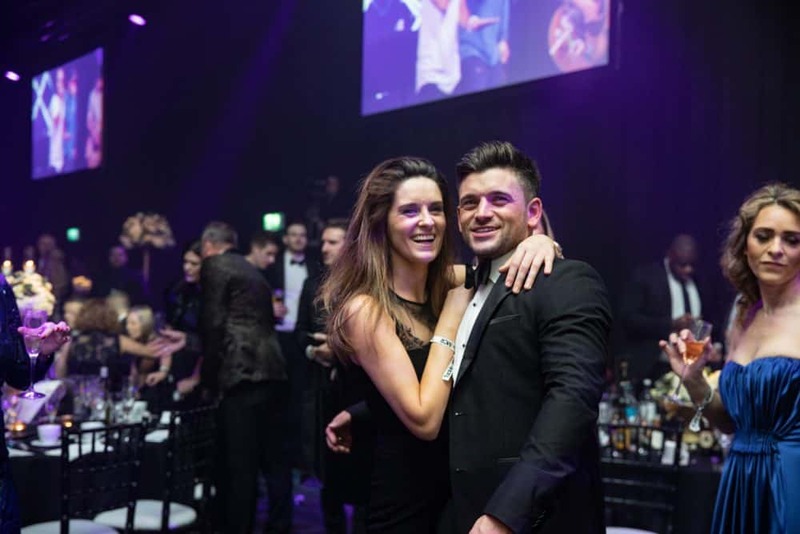 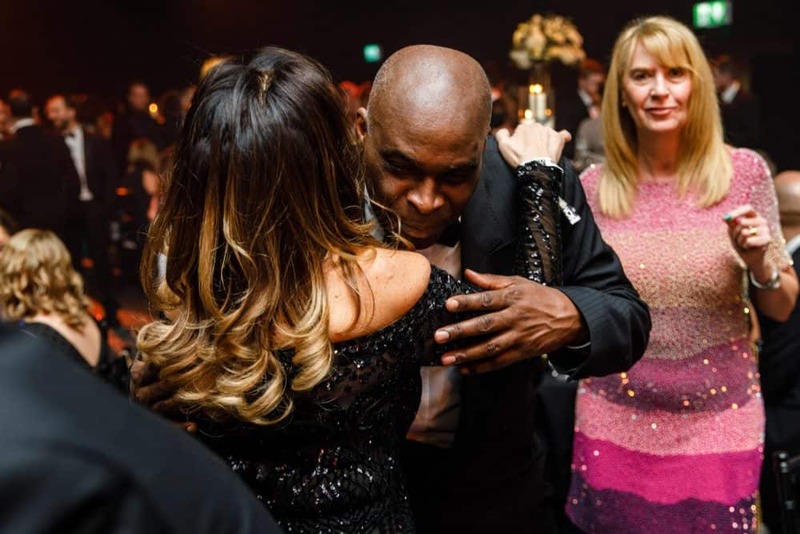 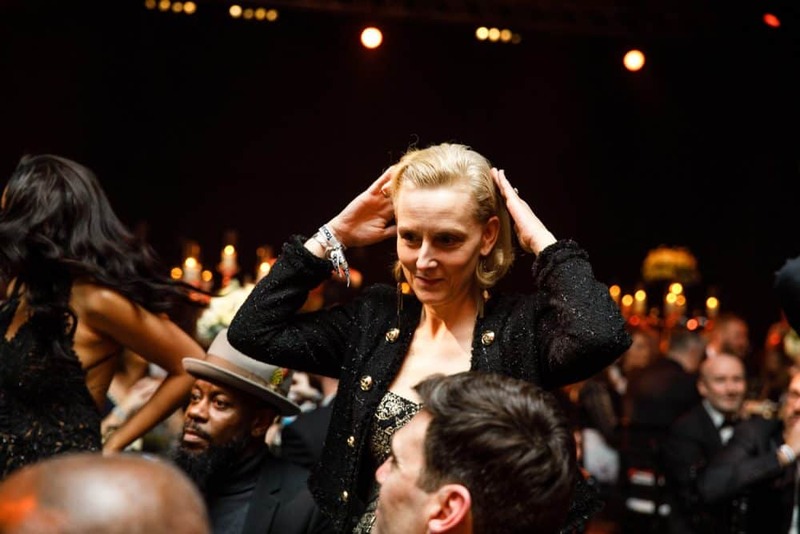 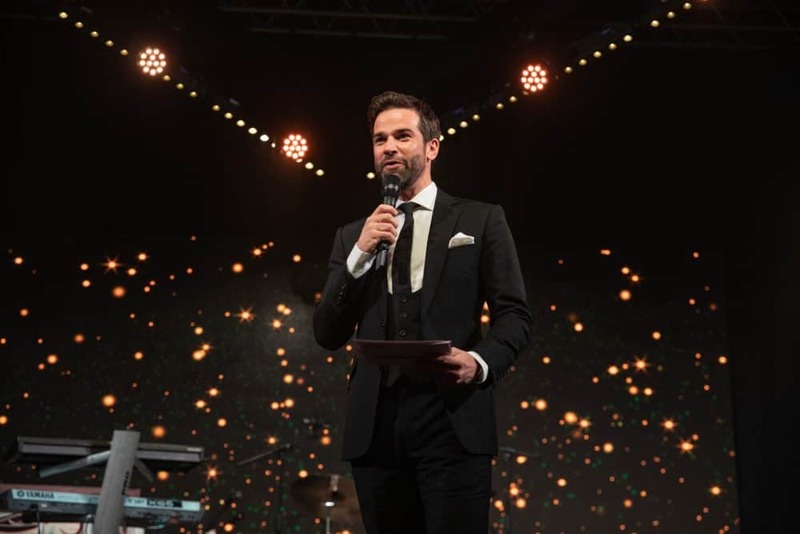 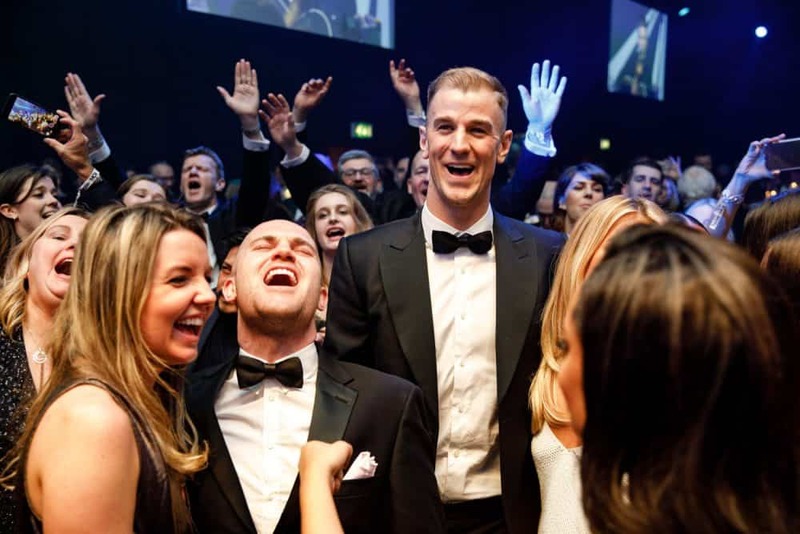 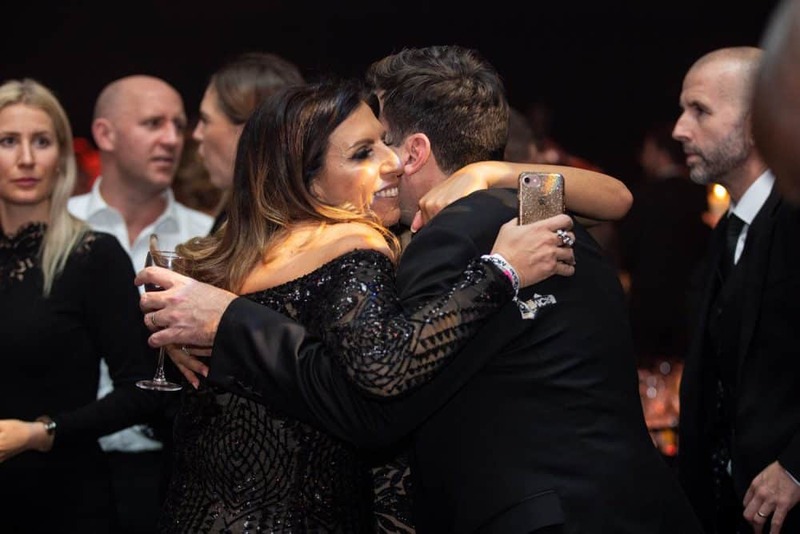 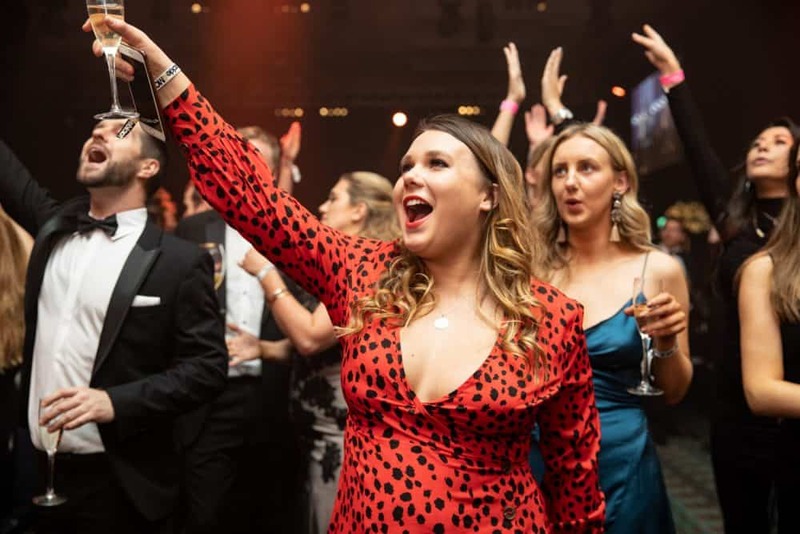 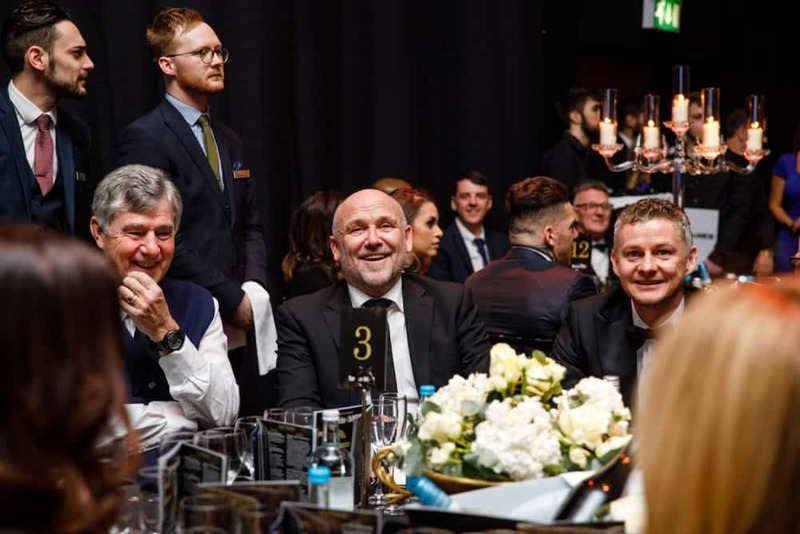 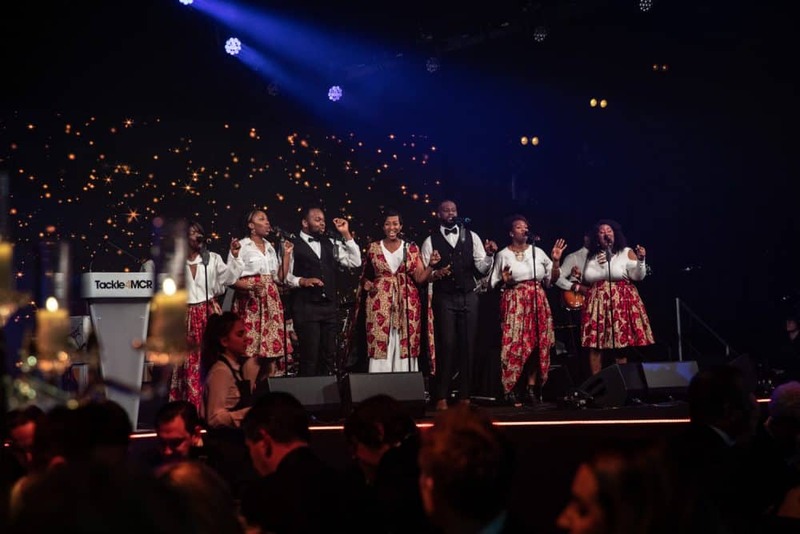 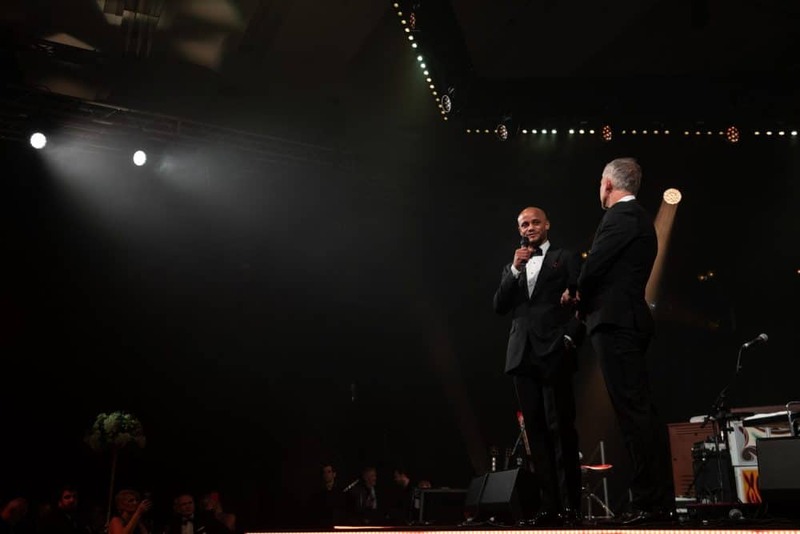 This amazing star-studded Gala Dinner raised a whopping £216K which will go a long way in tackling rough sleeping in the North West. 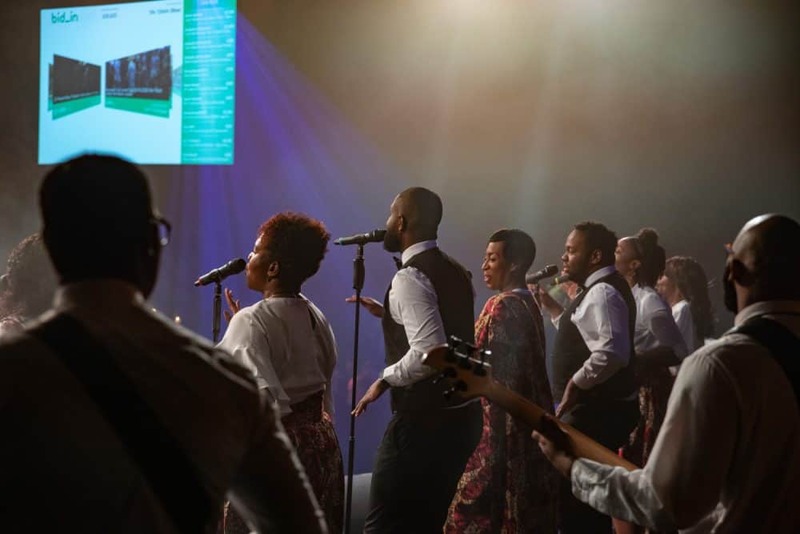 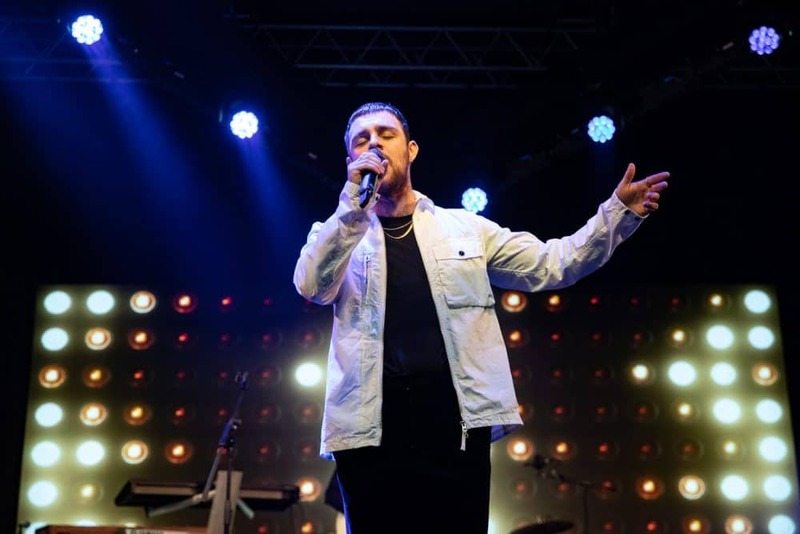 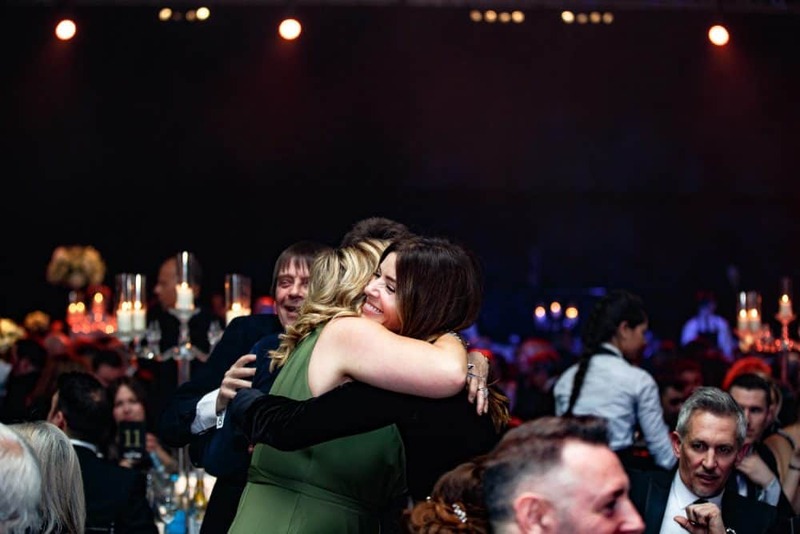 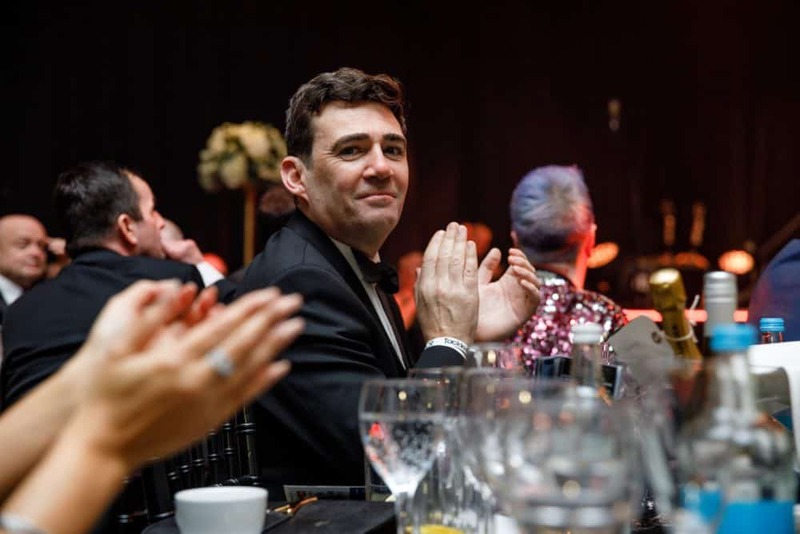 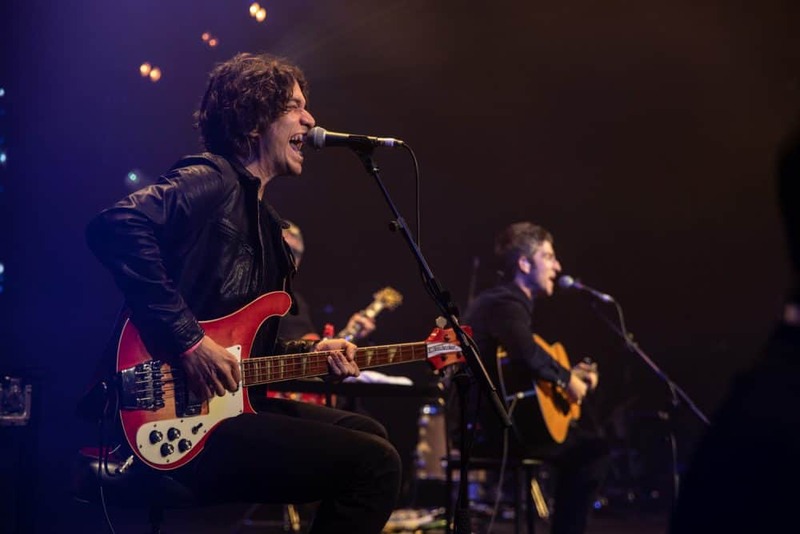 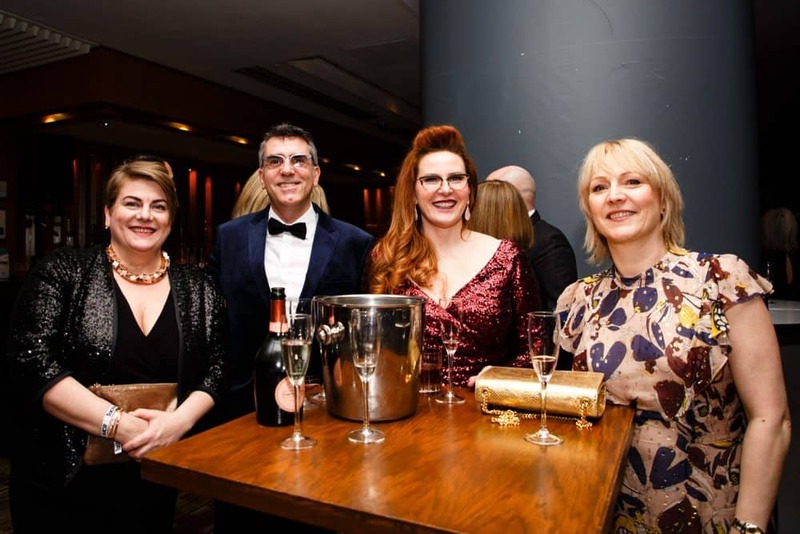 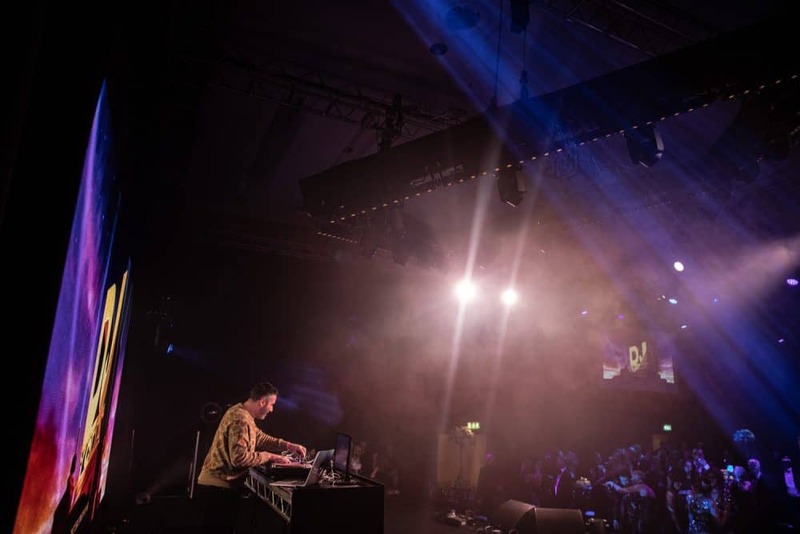 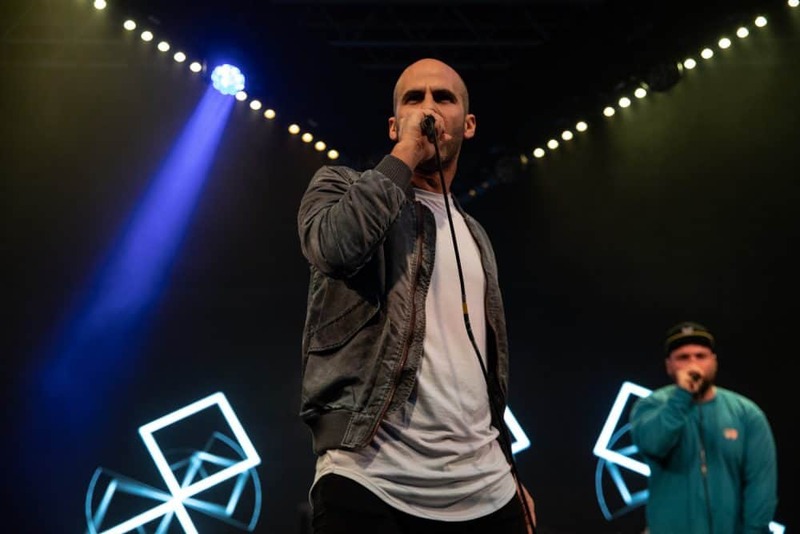 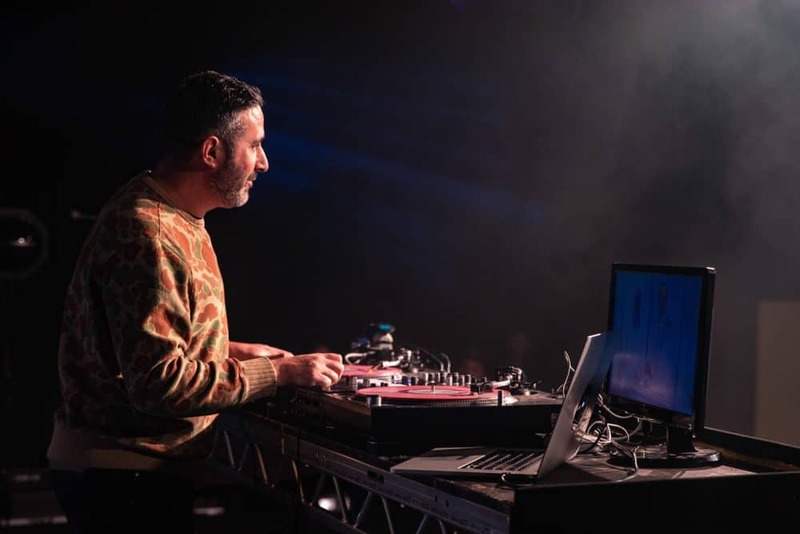 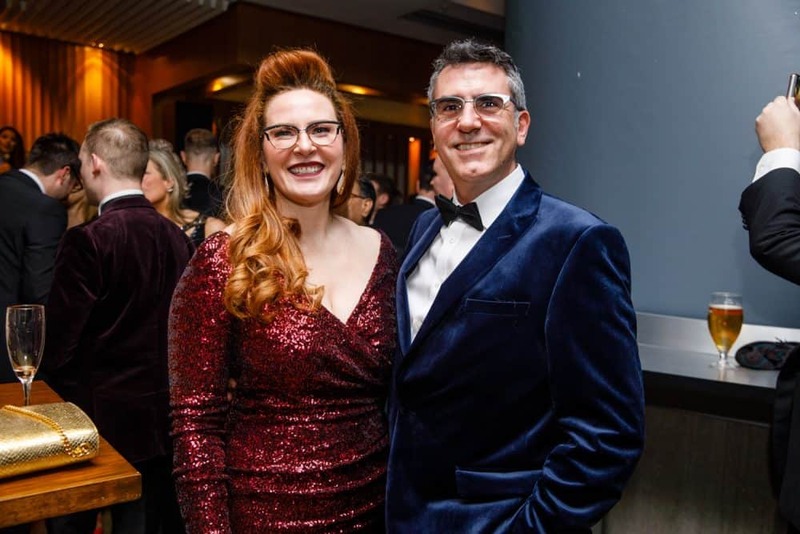 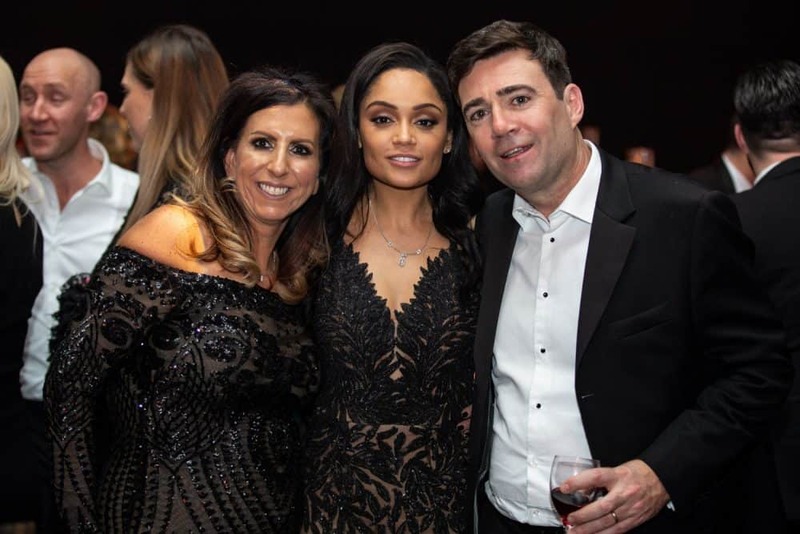 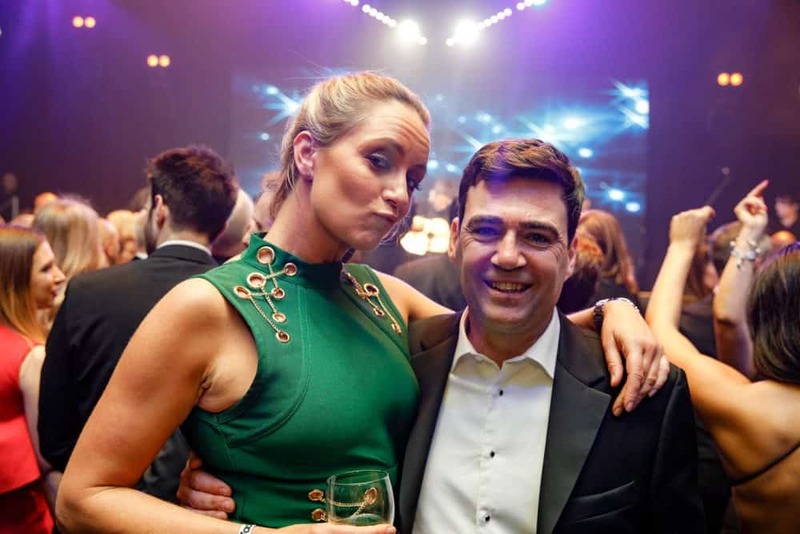 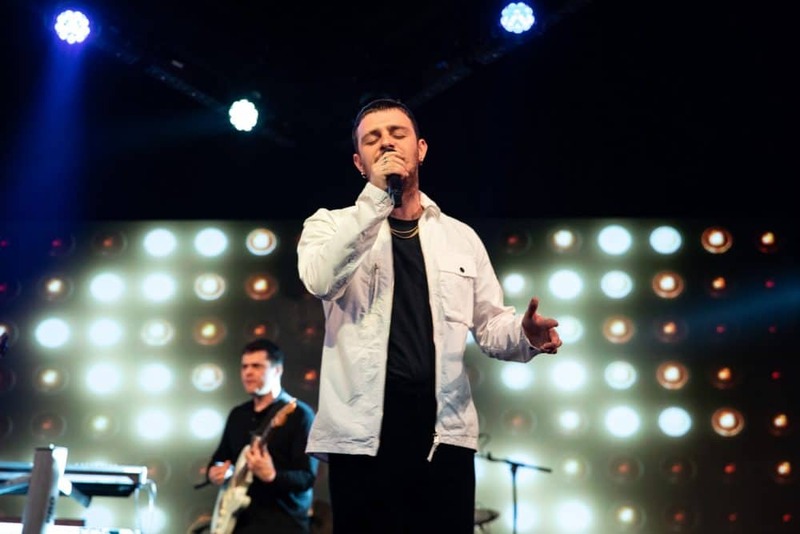 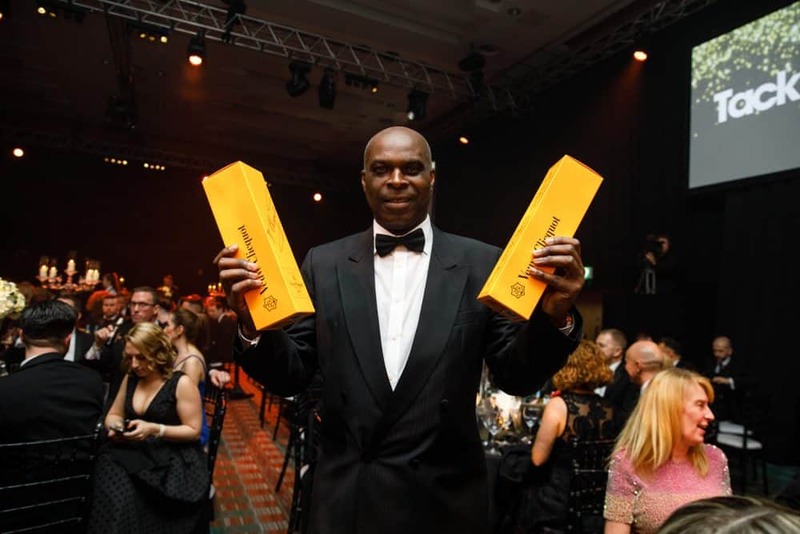 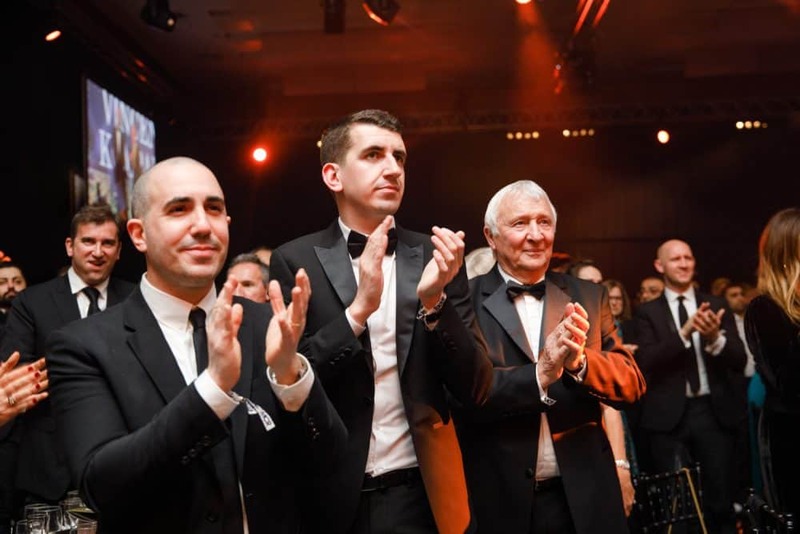 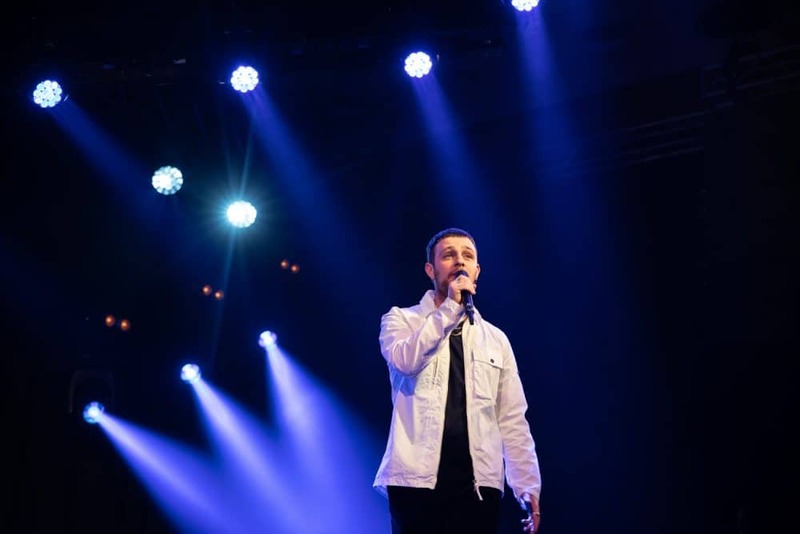 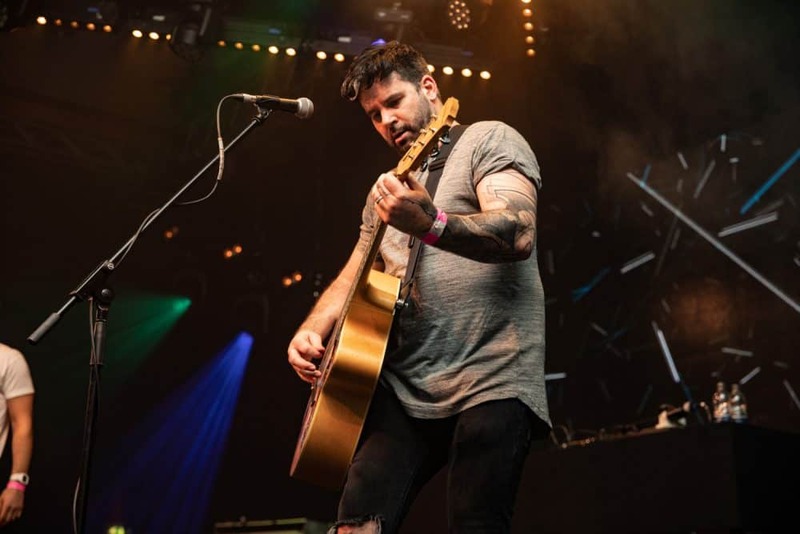 During the event, guests were shown testimonials from some of the homeless that have already been helped by the Bed Every Night Scheme set up by Andy Burnham to get people off the streets of Manchester. 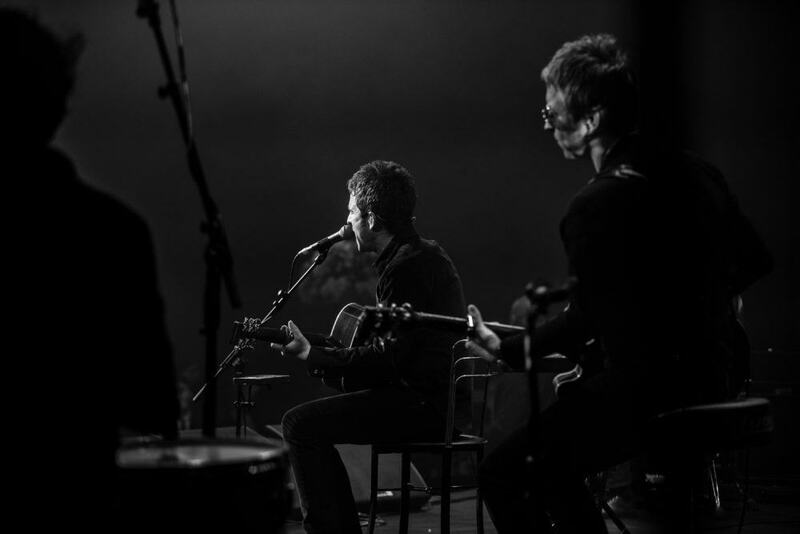 These people fell on hard times and are a true inspiration, as their stories could happen to anyone of us at any time. 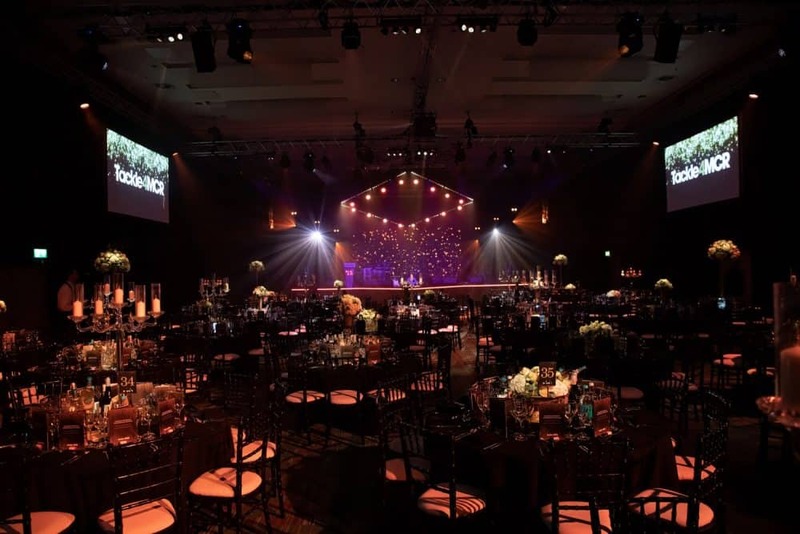 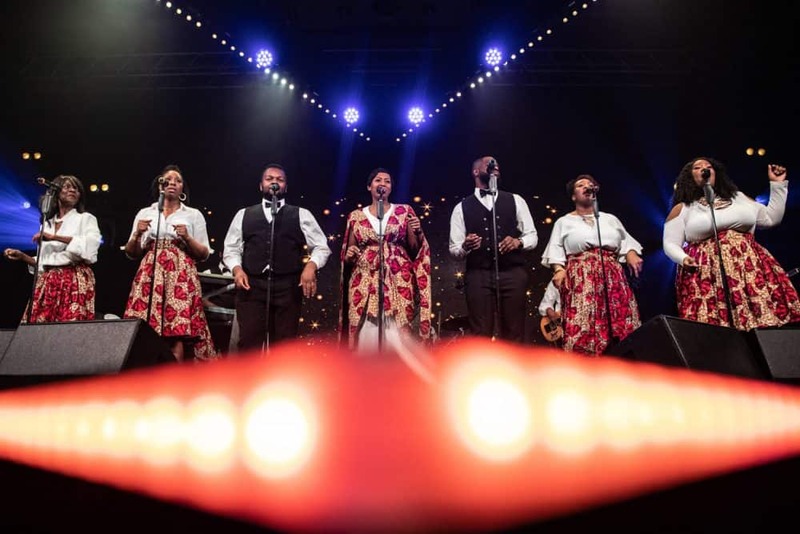 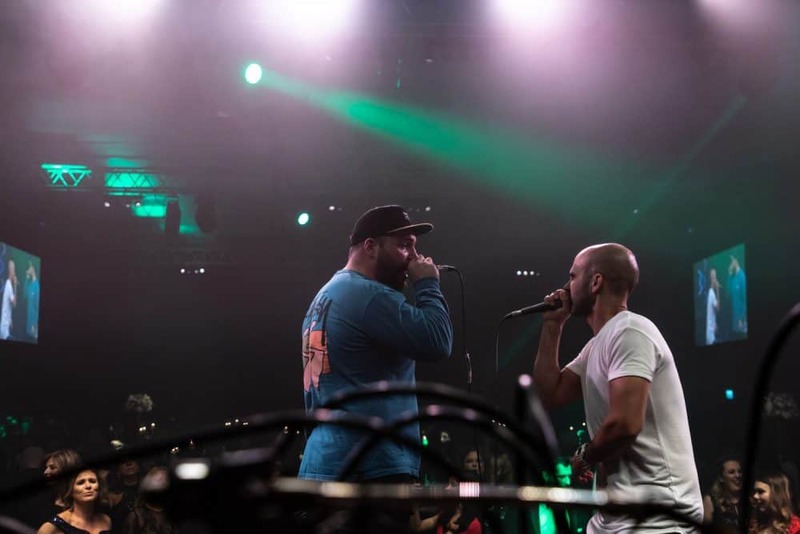 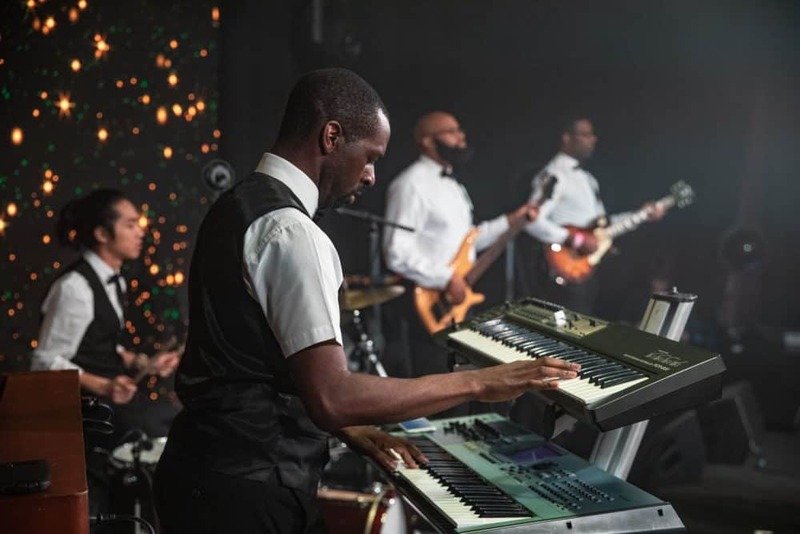 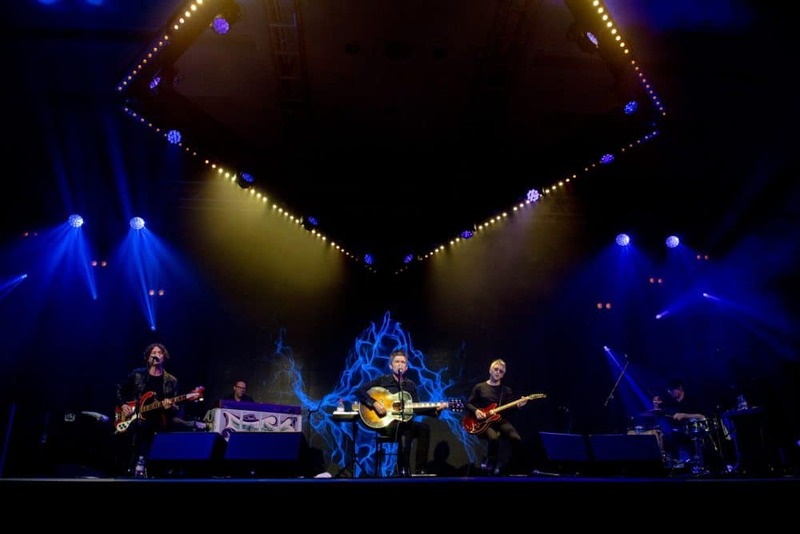 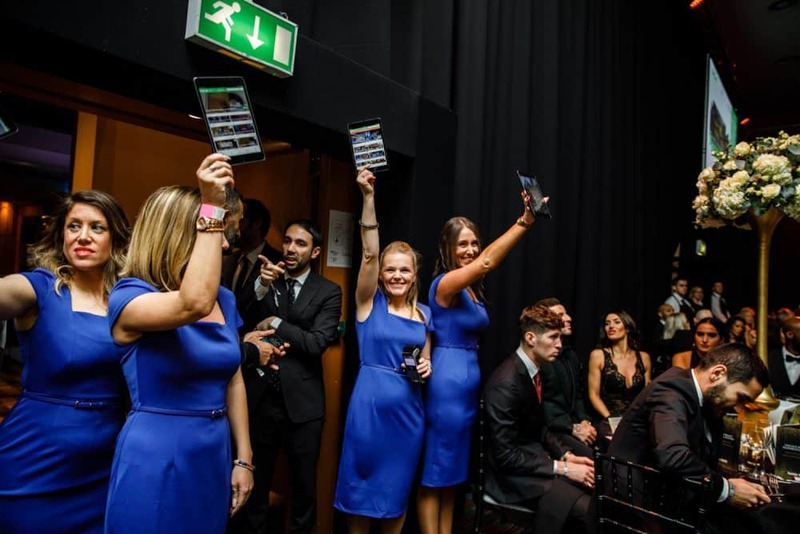 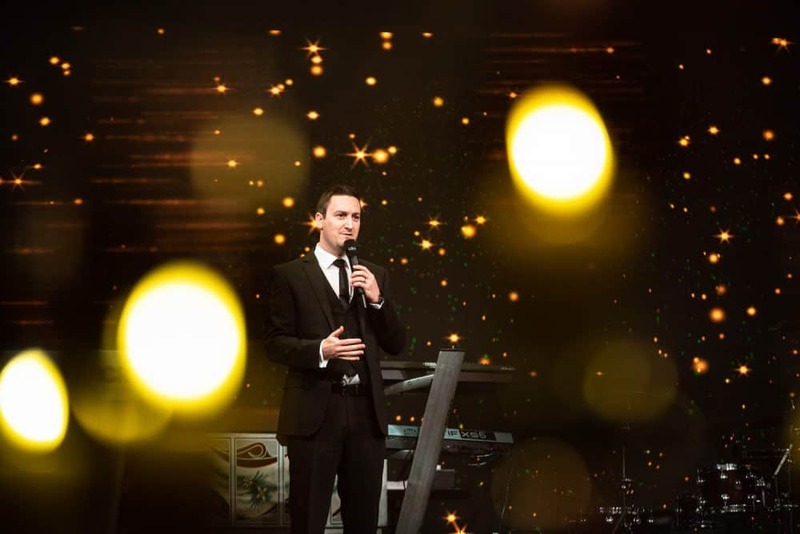 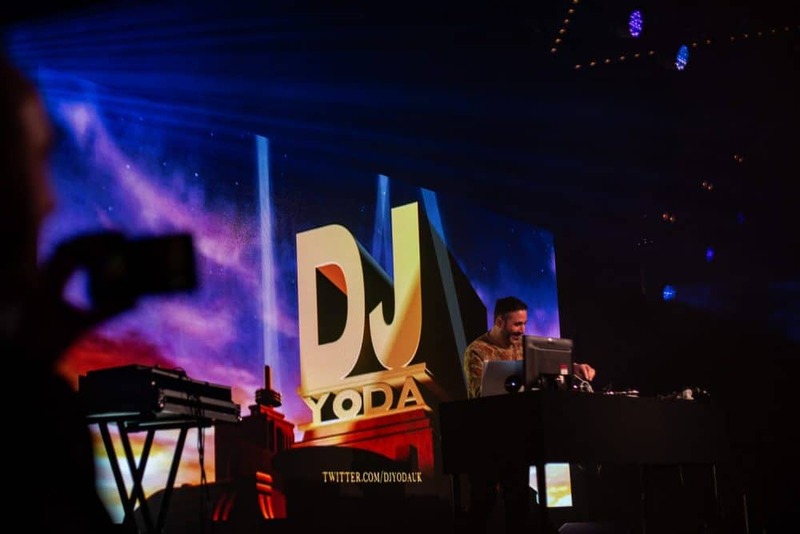 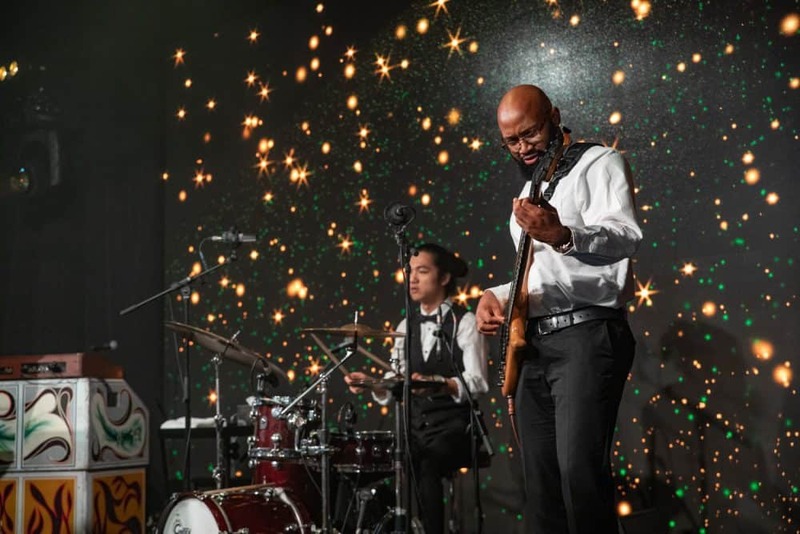 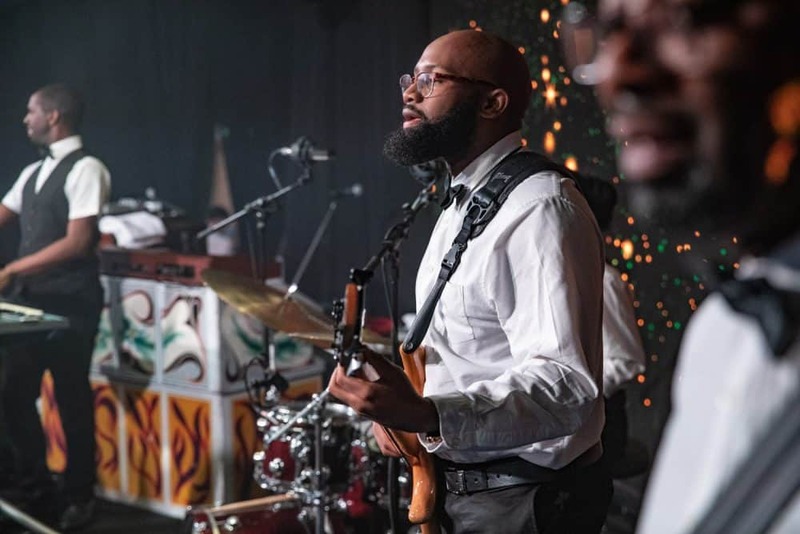 We were booked by Road3 who are specialists in event planning and management. 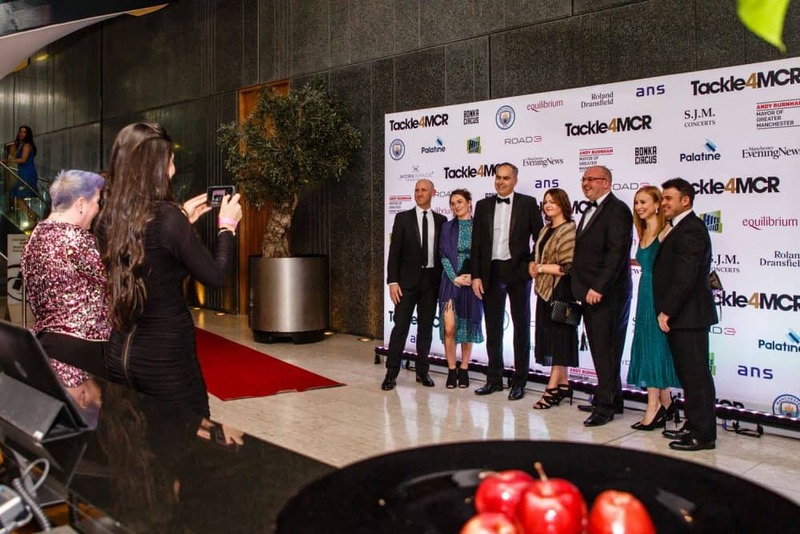 The event really was a success and everyone had a fantastic time, with so many stars in one room it was hard to know what to photograph. 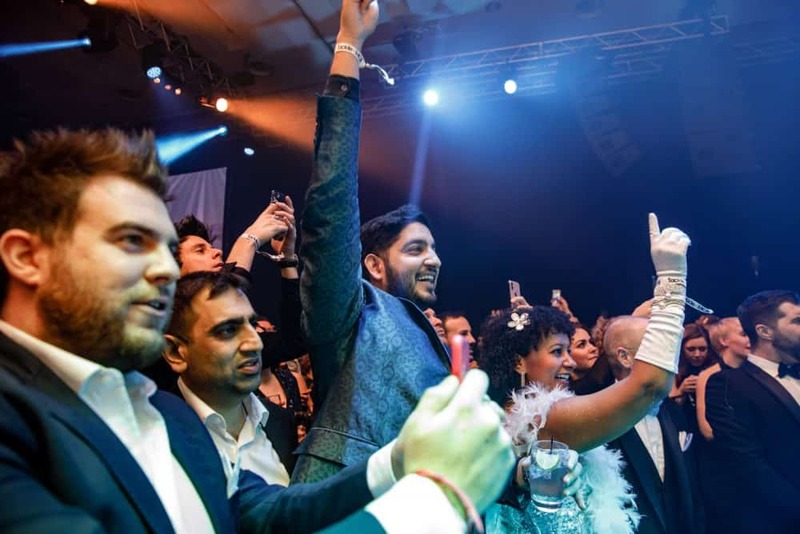 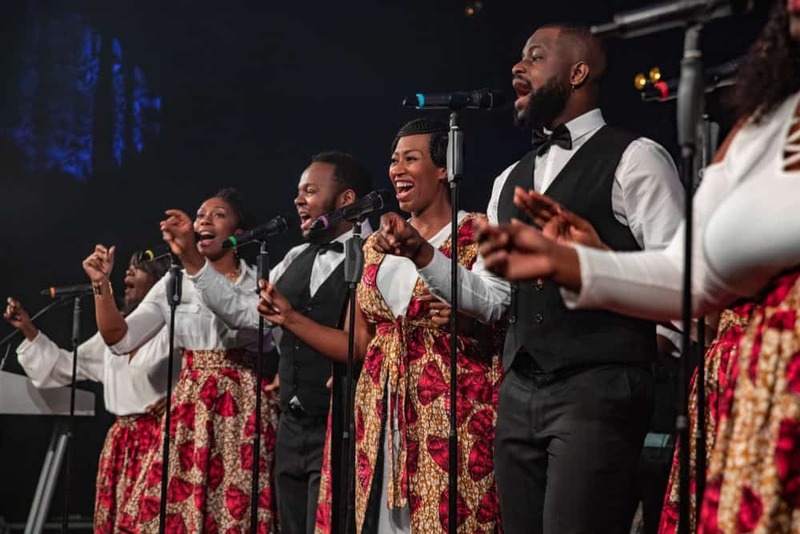 Everyone who attended this amazing event had a blast and the organisers and celebrities really did make everyone feel special. 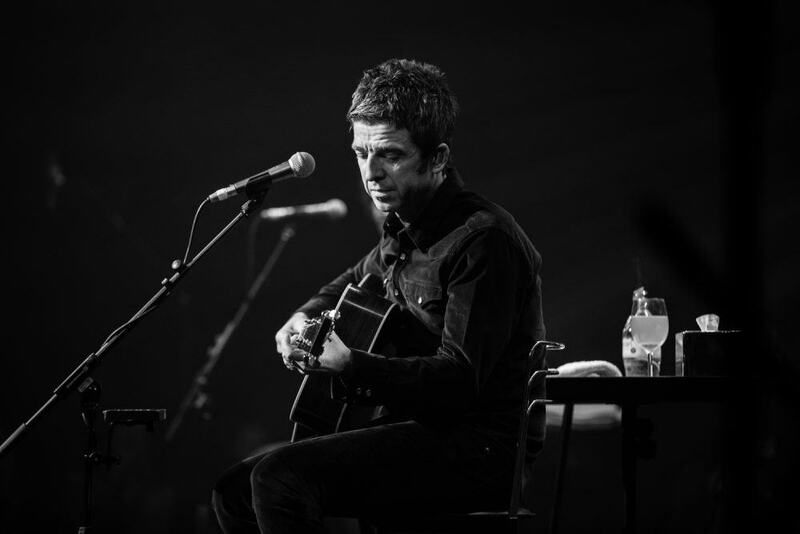 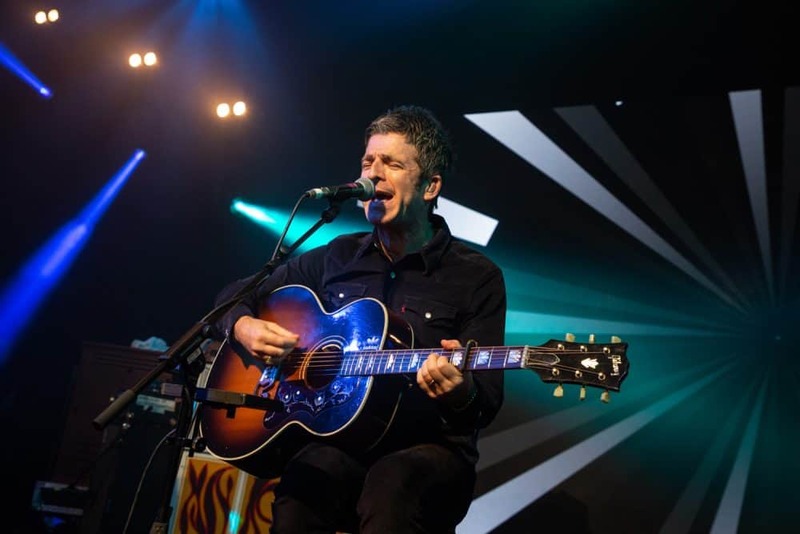 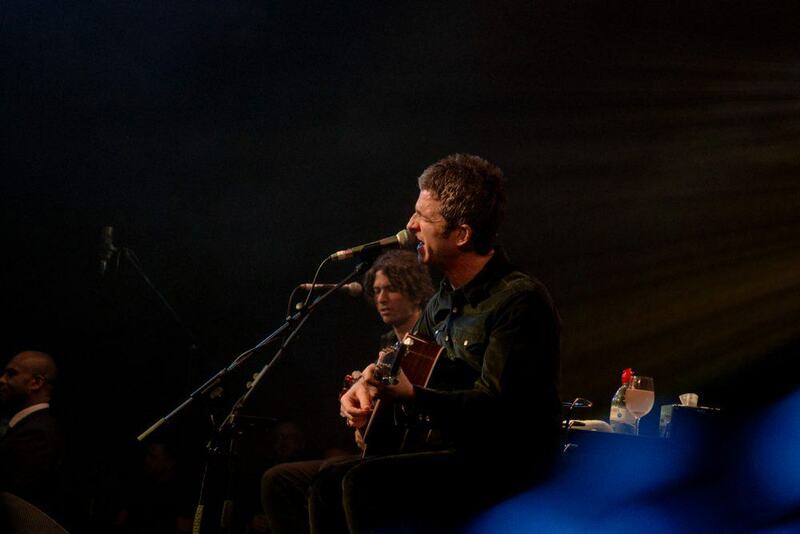 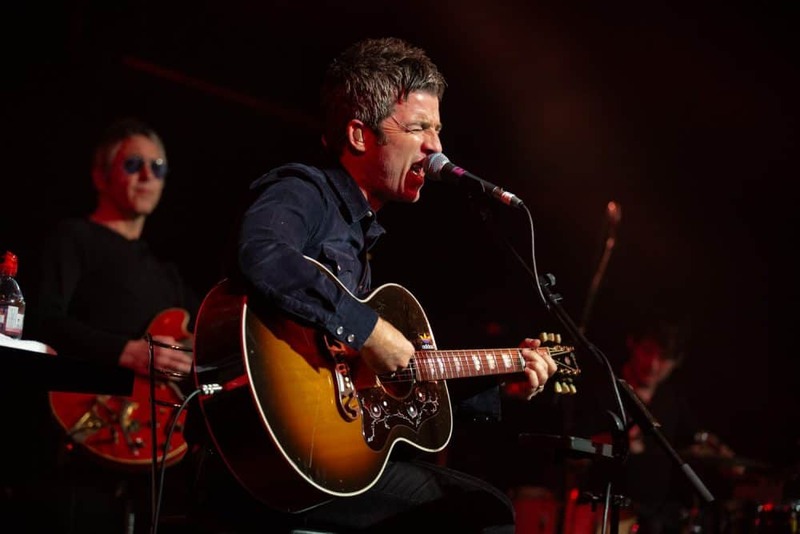 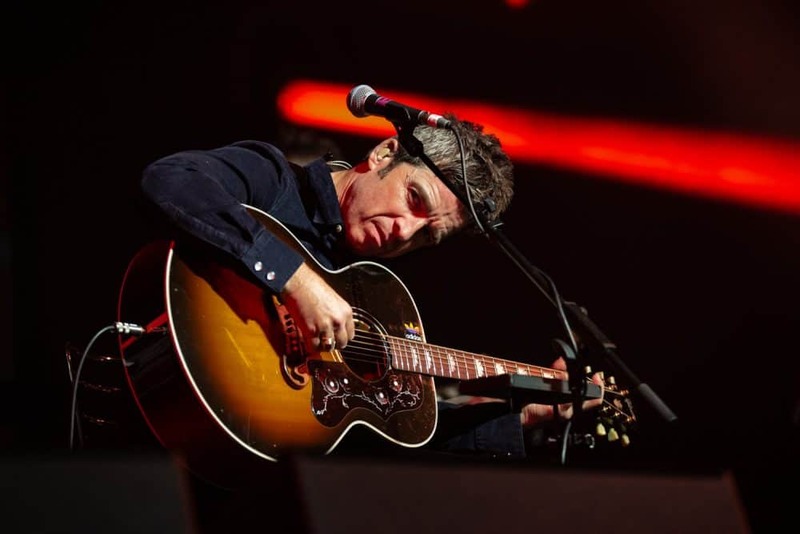 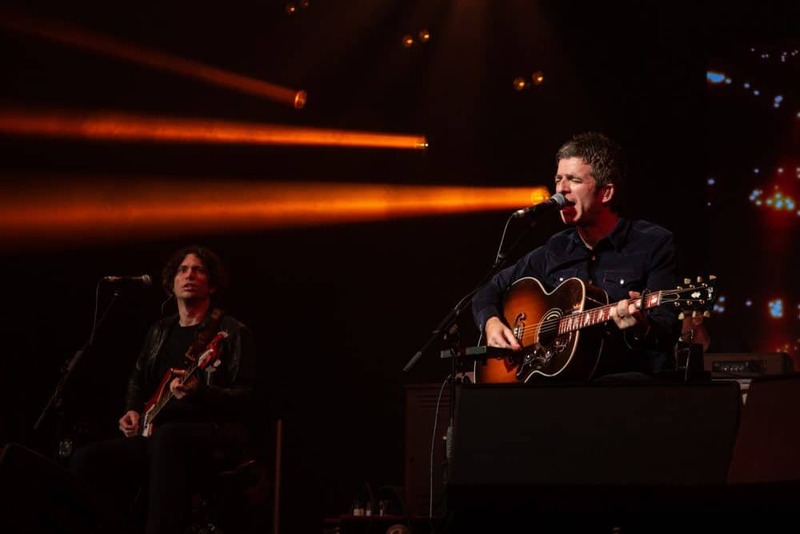 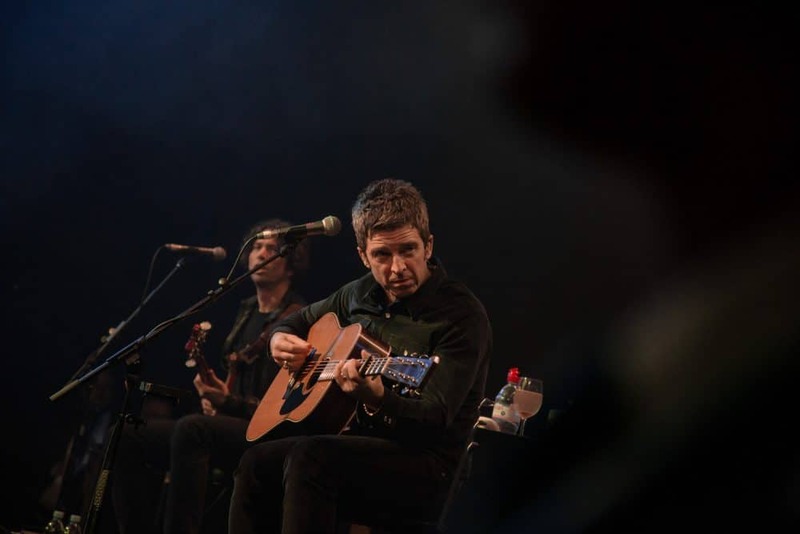 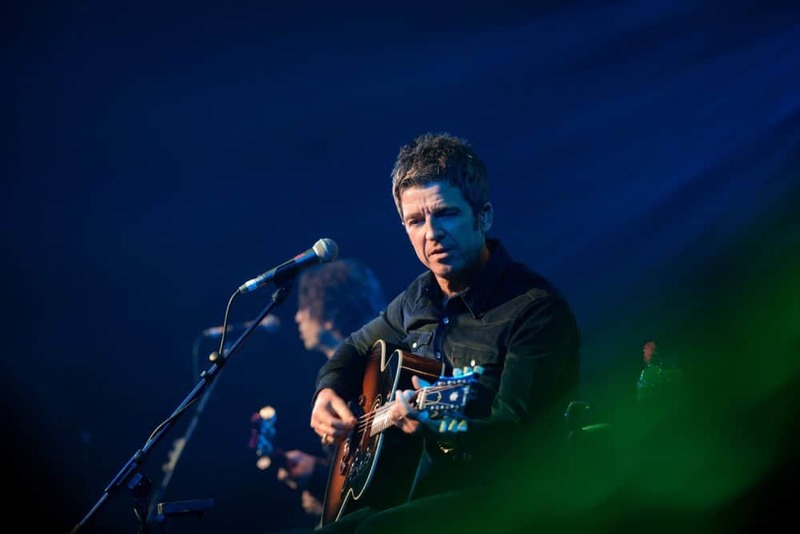 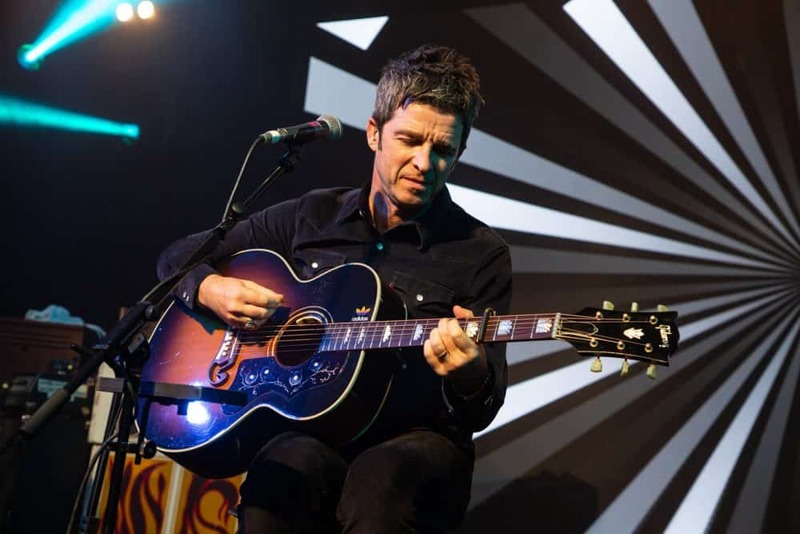 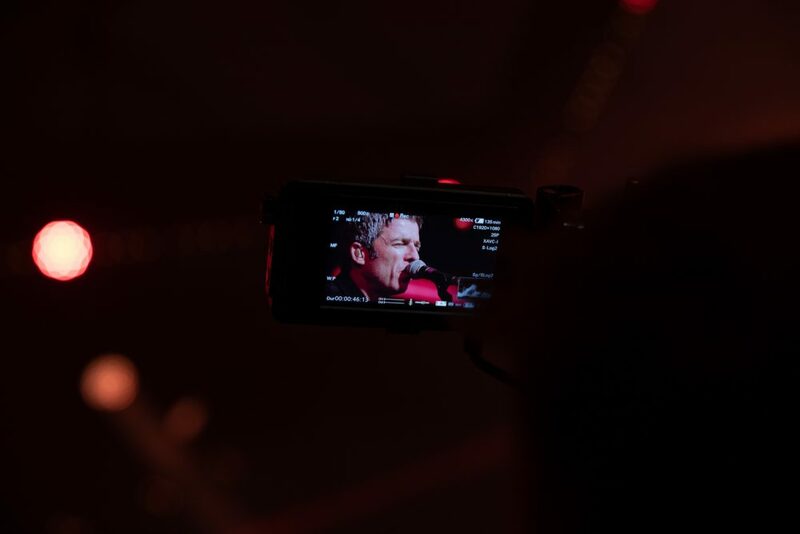 The special performance by the legend Mr Noel Gallagher had everyone silenced for the opening of his set, but a couple of songs in and everyone was up on the dancefloor, just as it should be at an event. 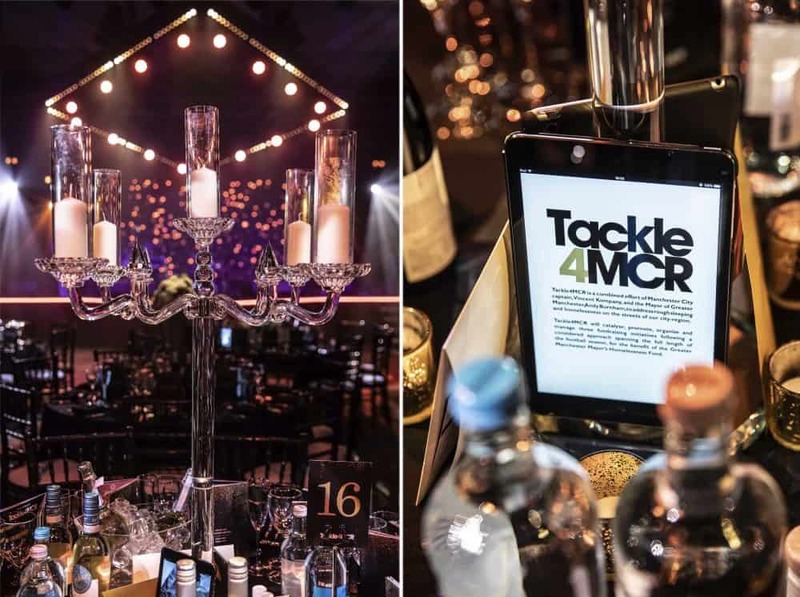 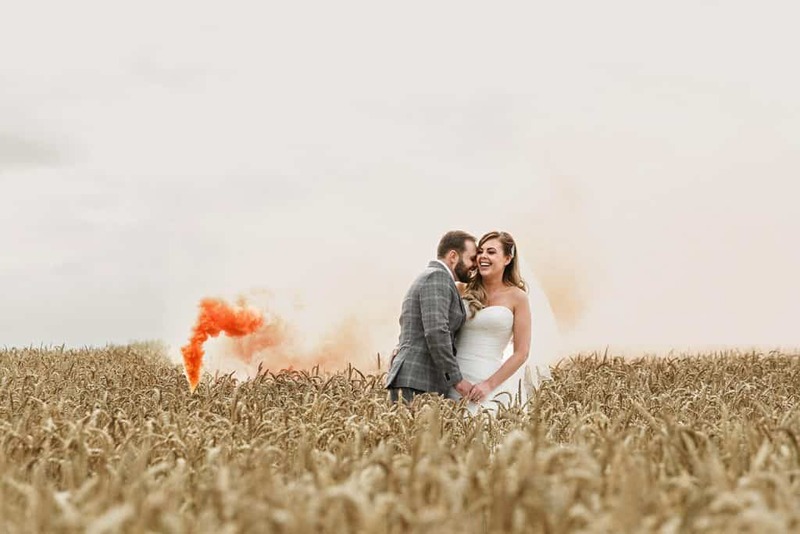 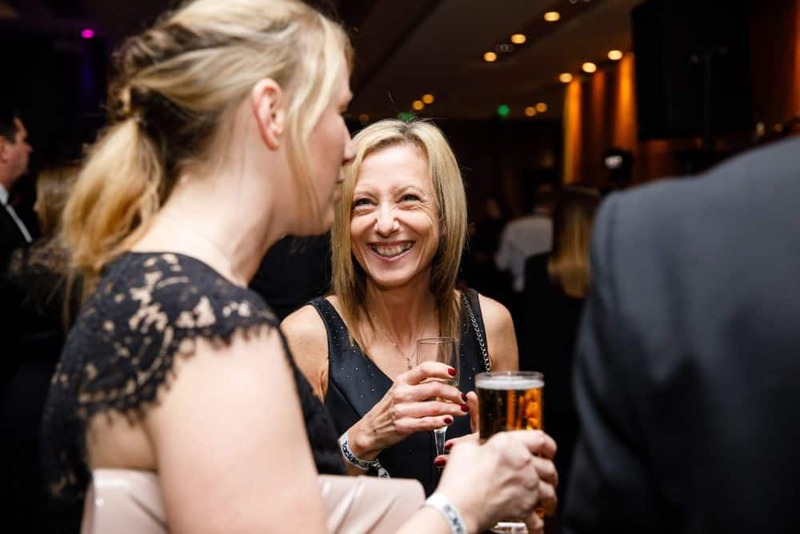 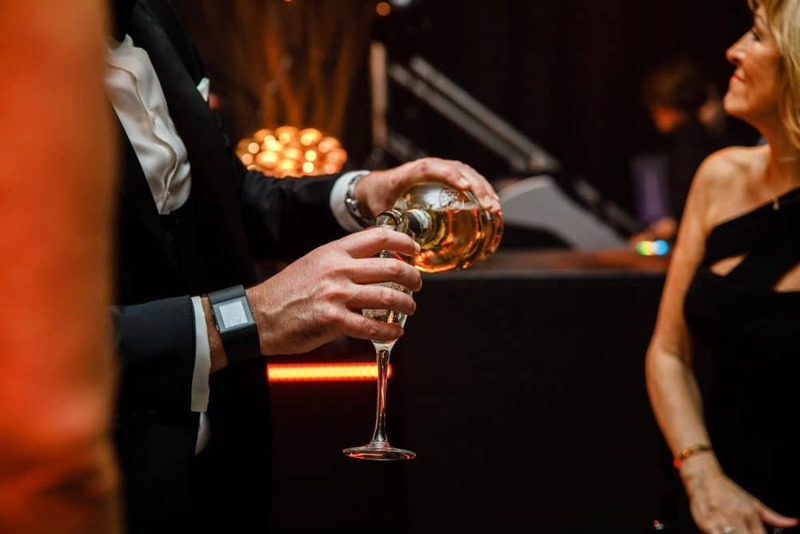 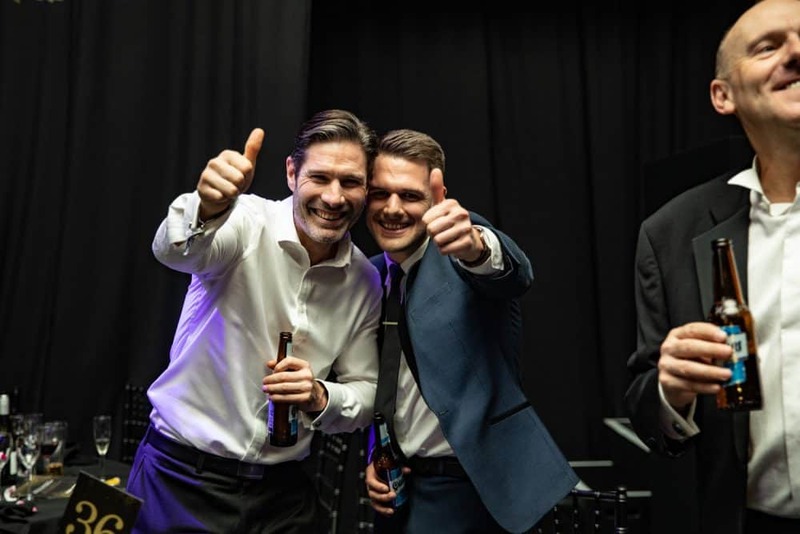 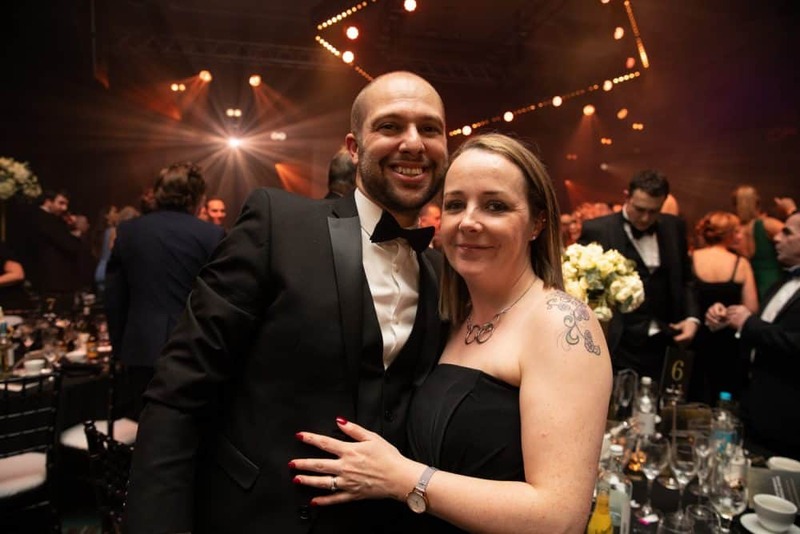 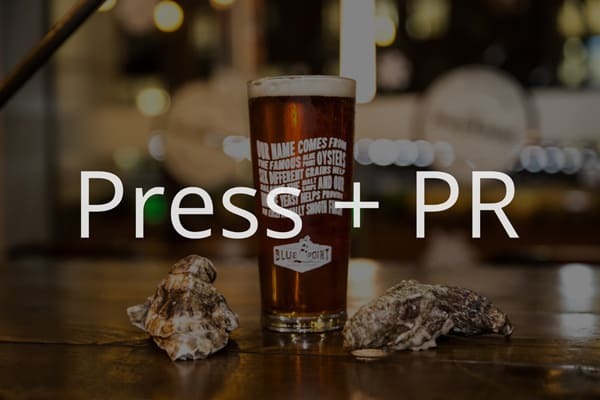 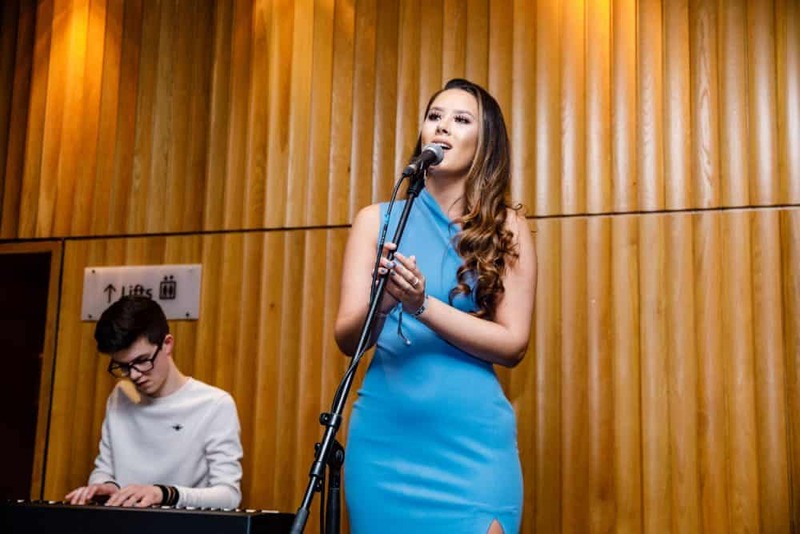 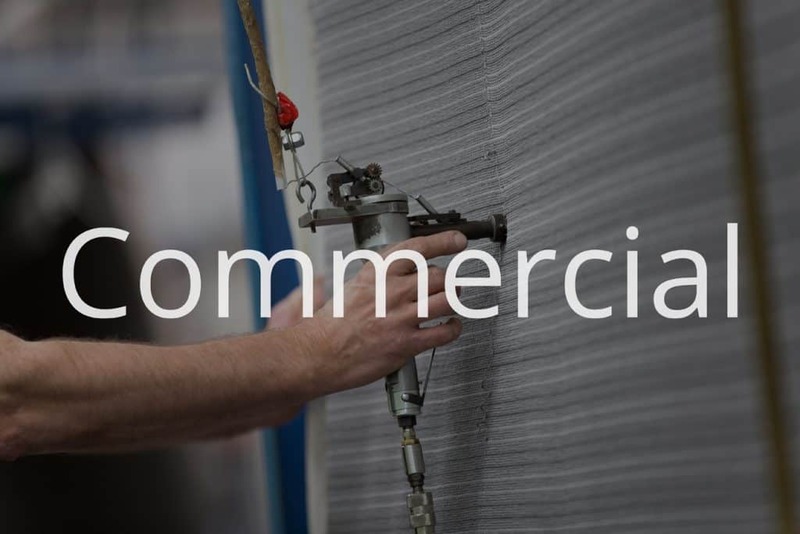 This Manchester-based Boutique Hotel is the perfect location for your Party, if you are looking for a photographer for your party then contact a member of our team today who will happily give you a quotation to photograph your next event.